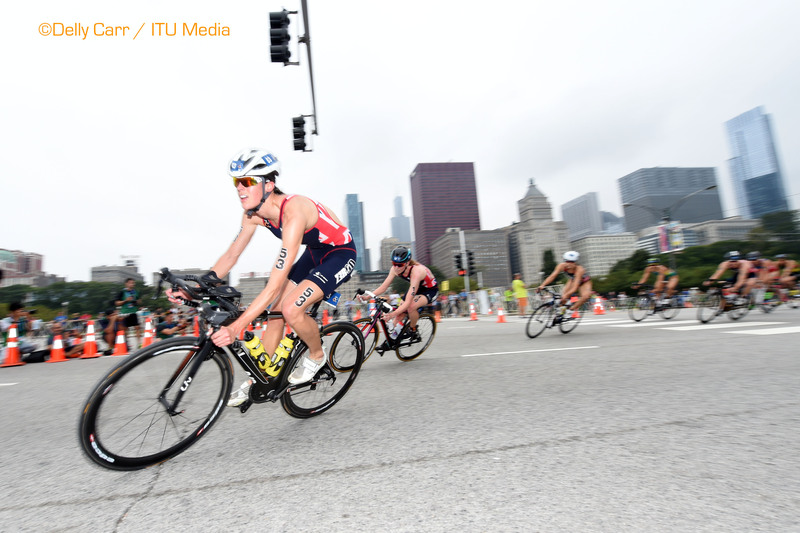 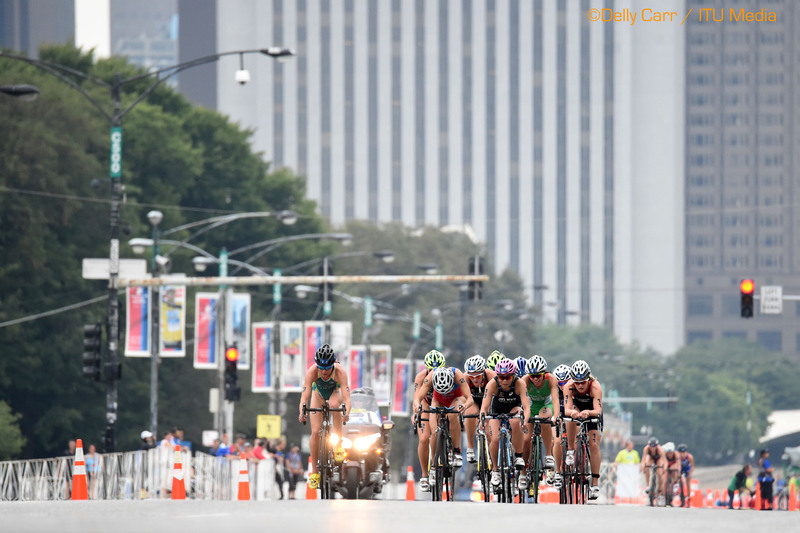 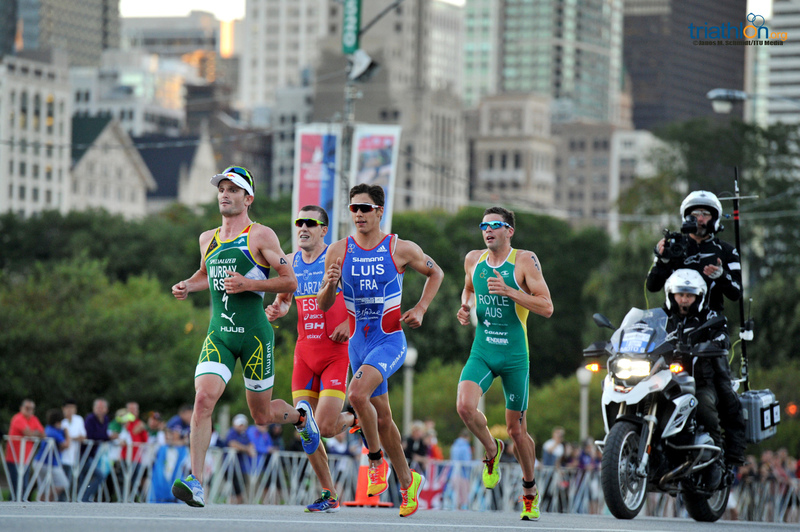 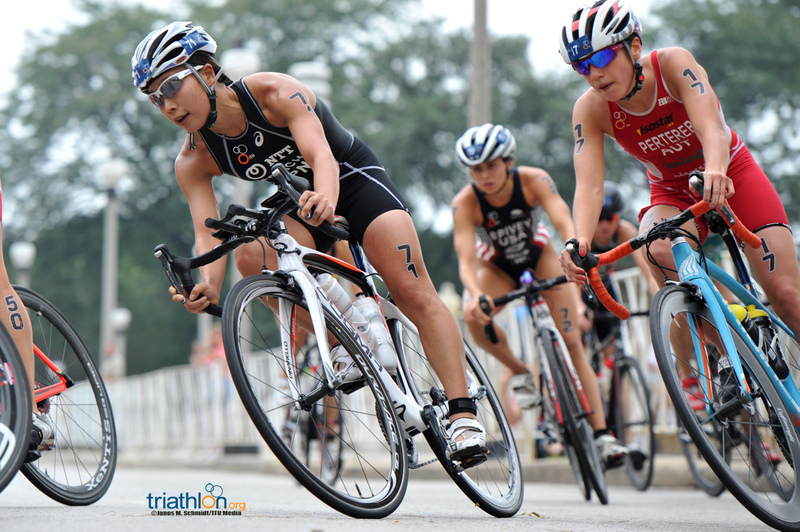 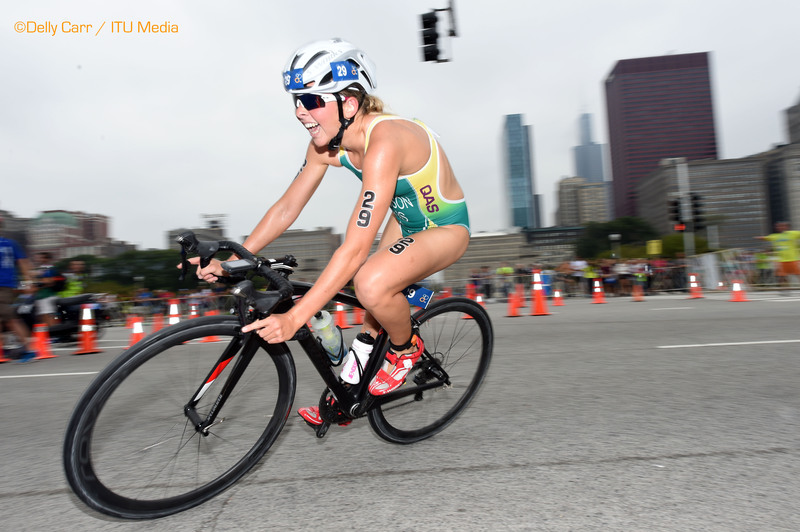 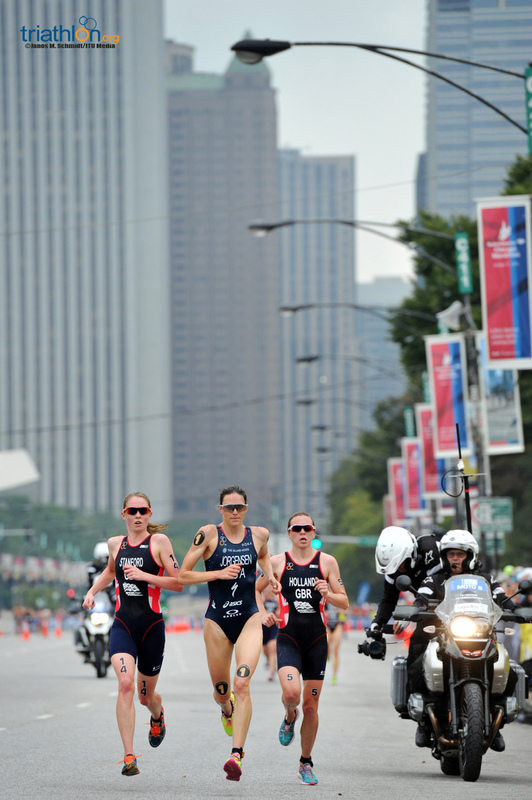 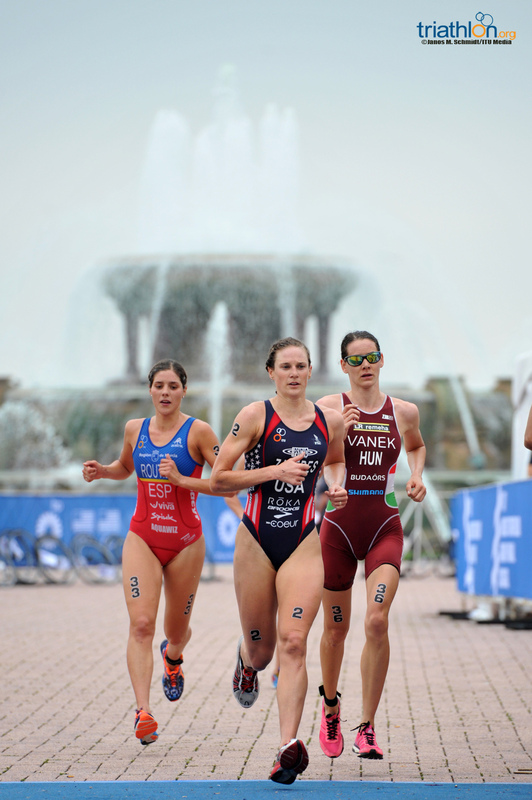 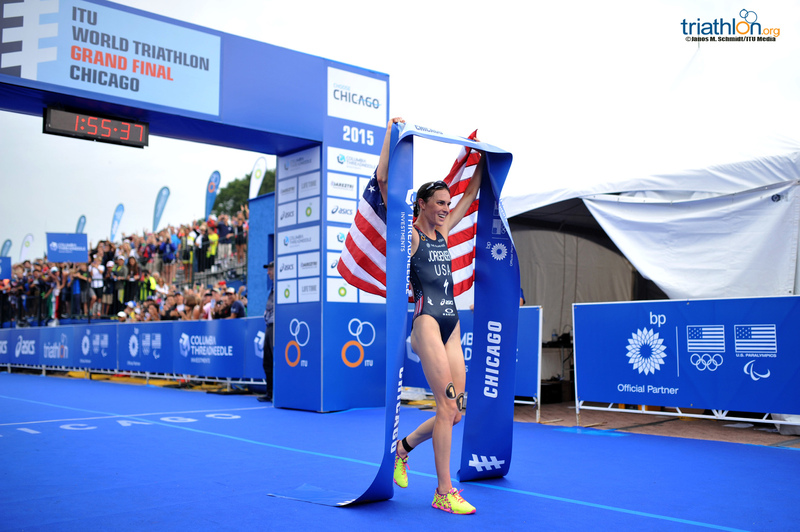 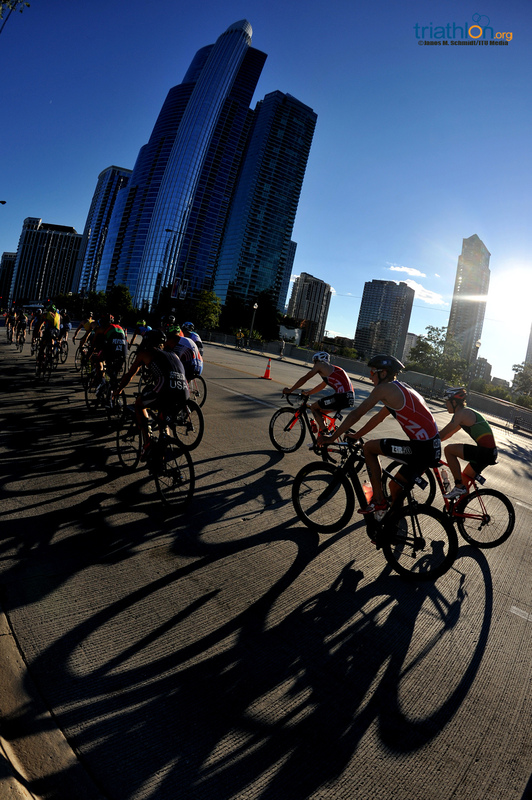 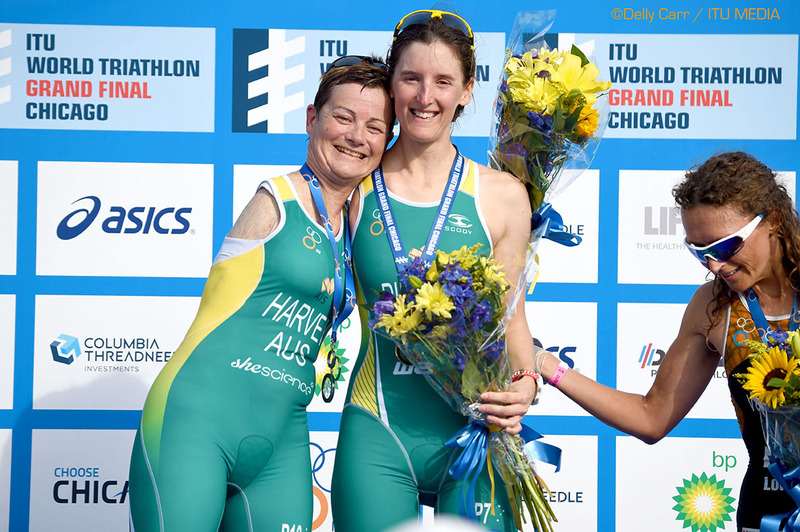 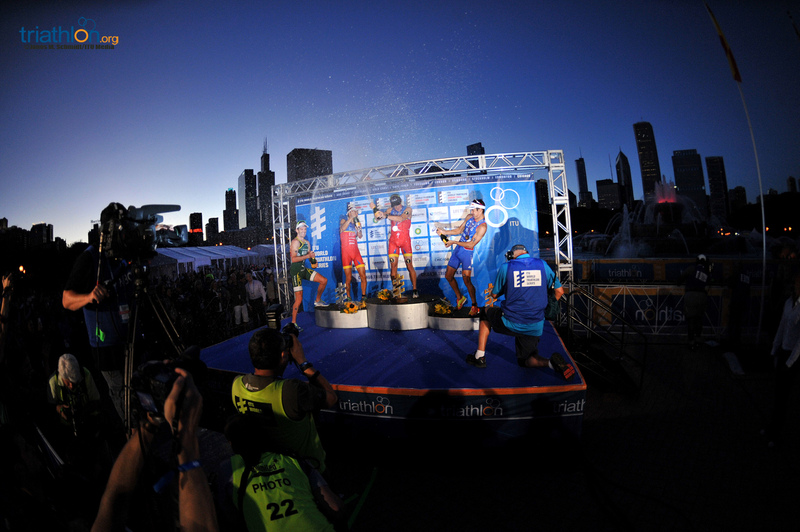 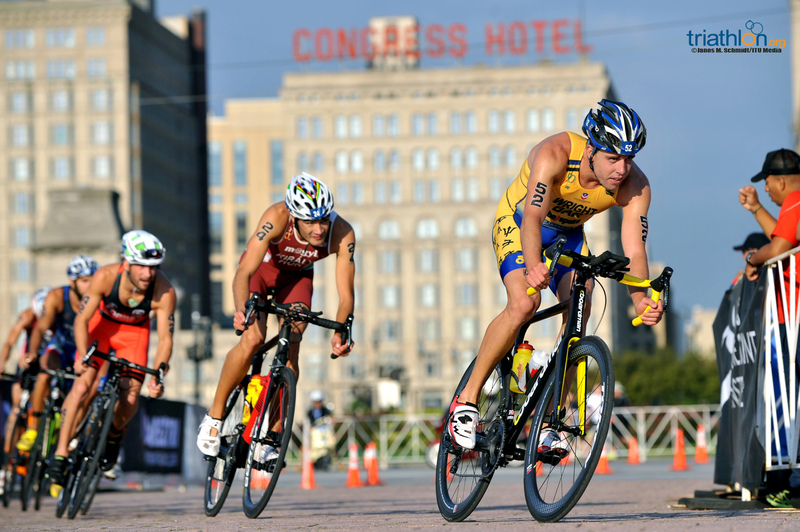 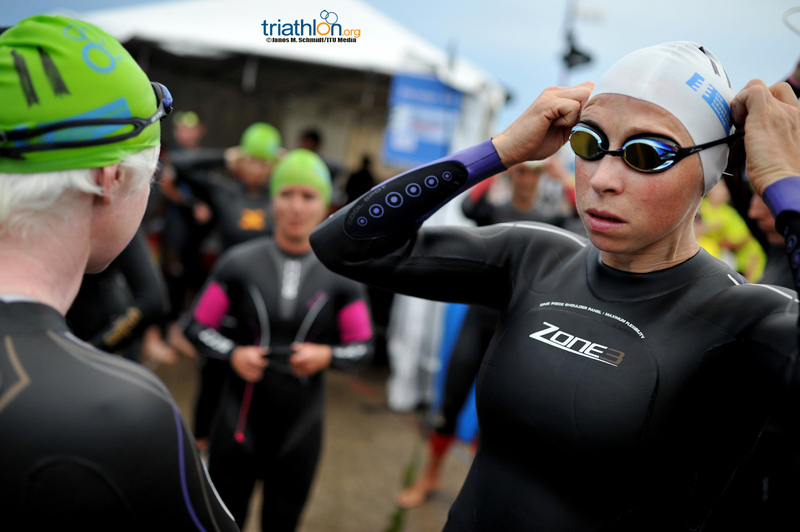 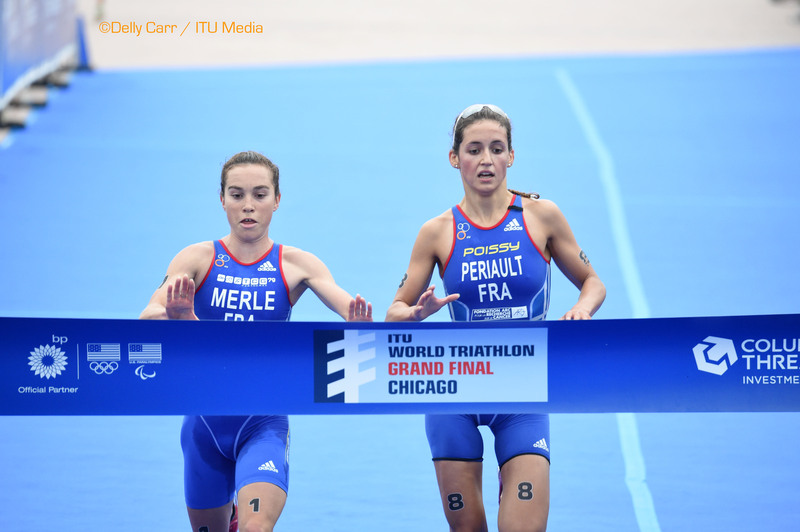 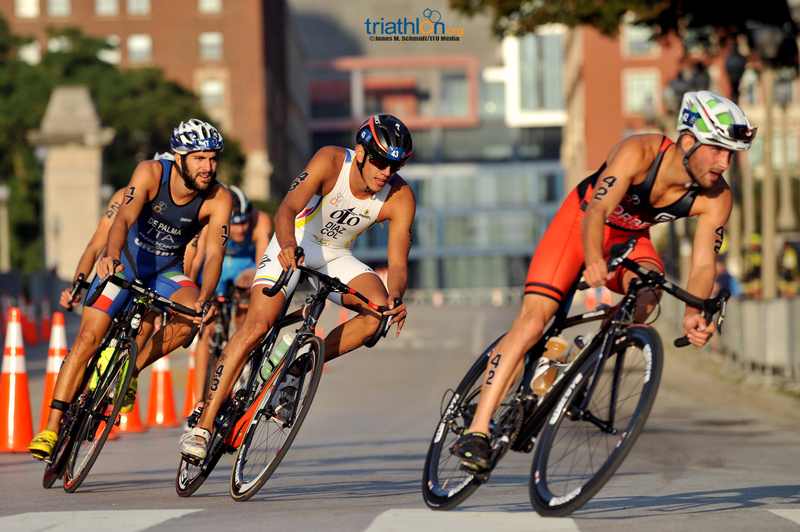 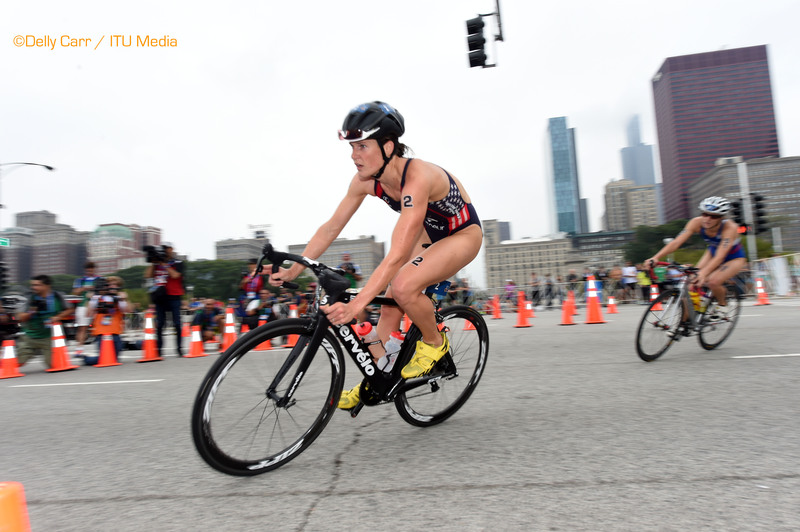 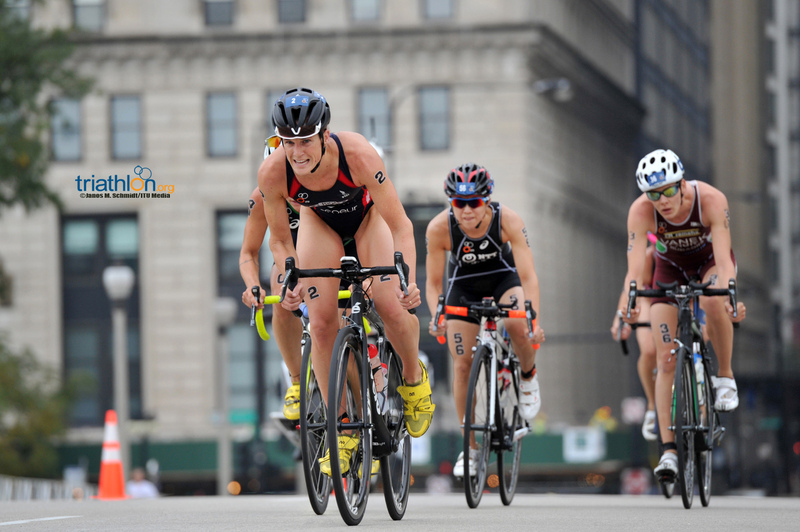 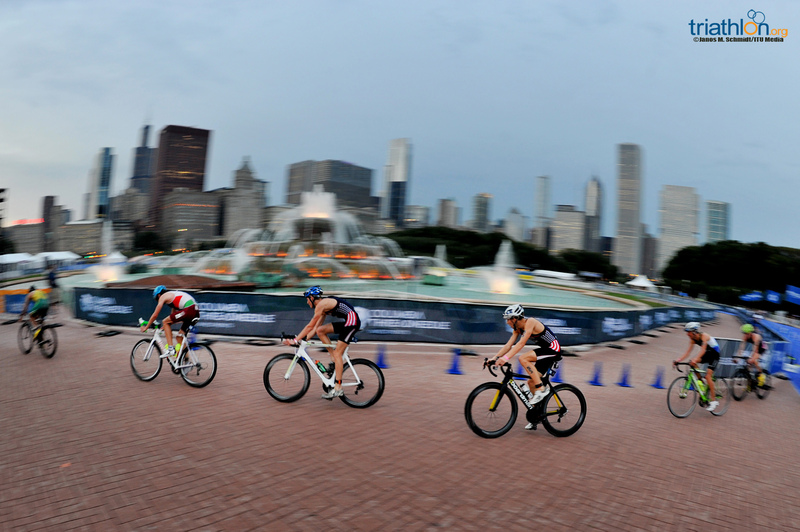 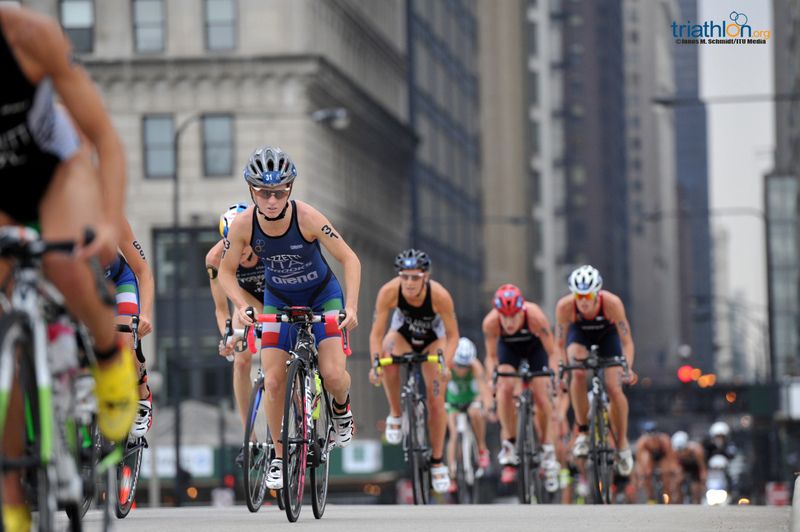 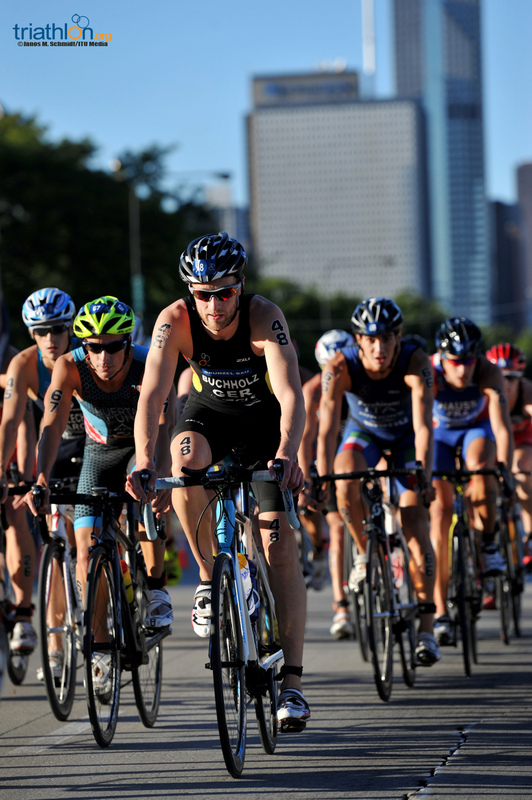 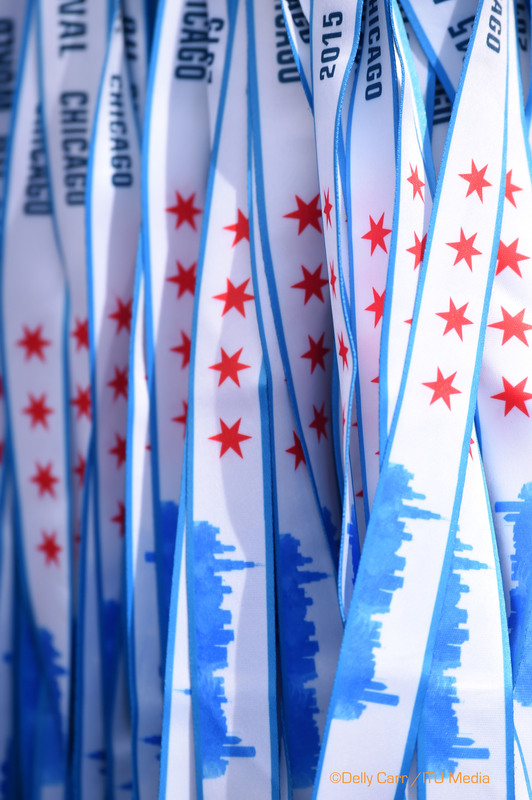 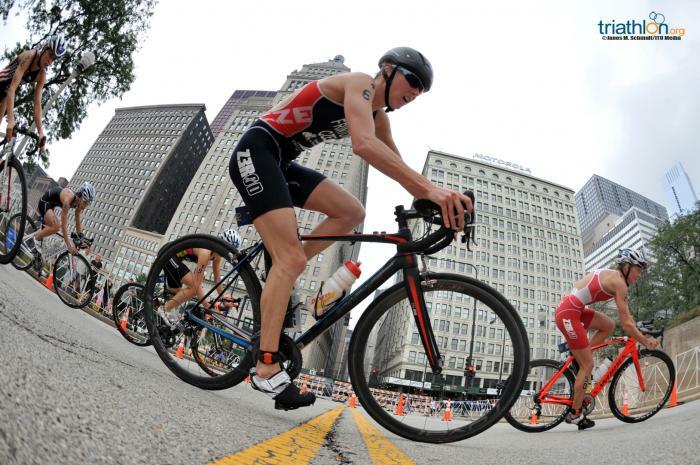 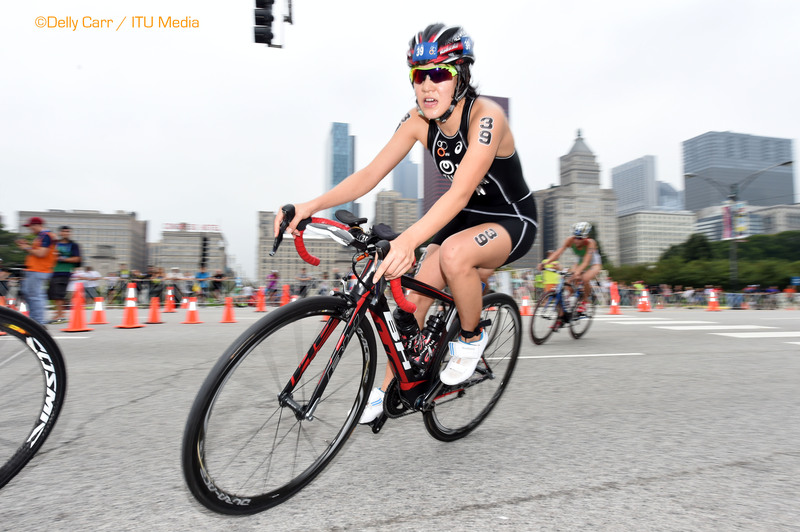 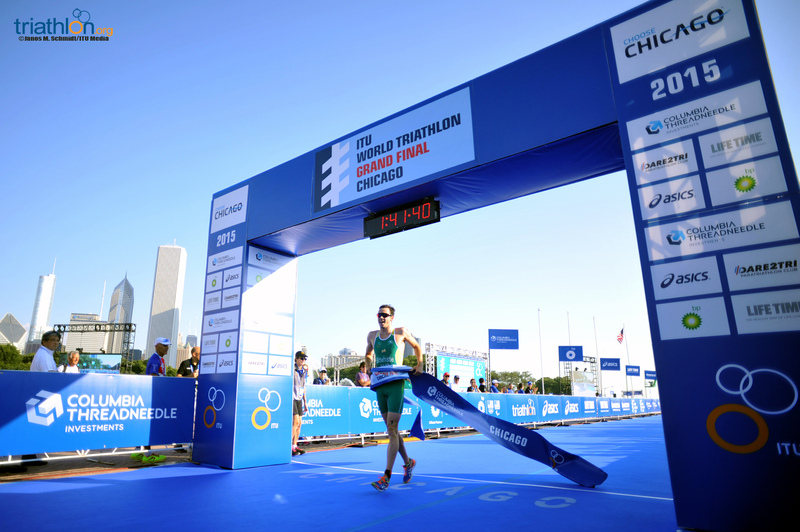 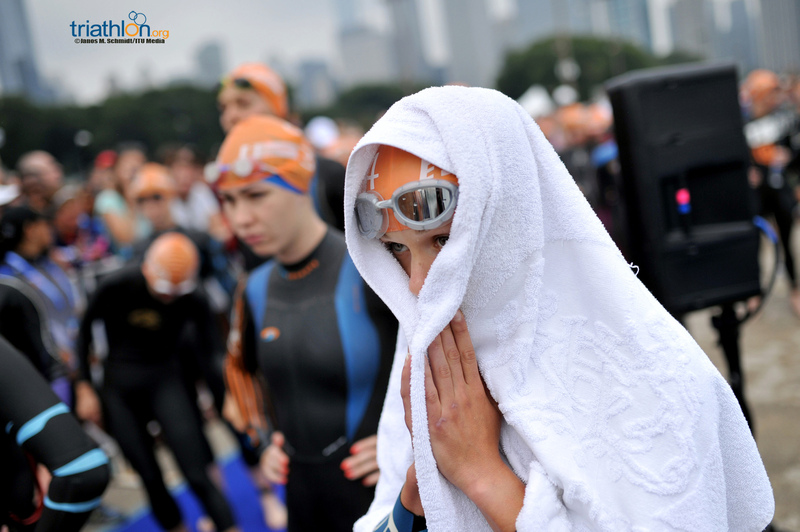 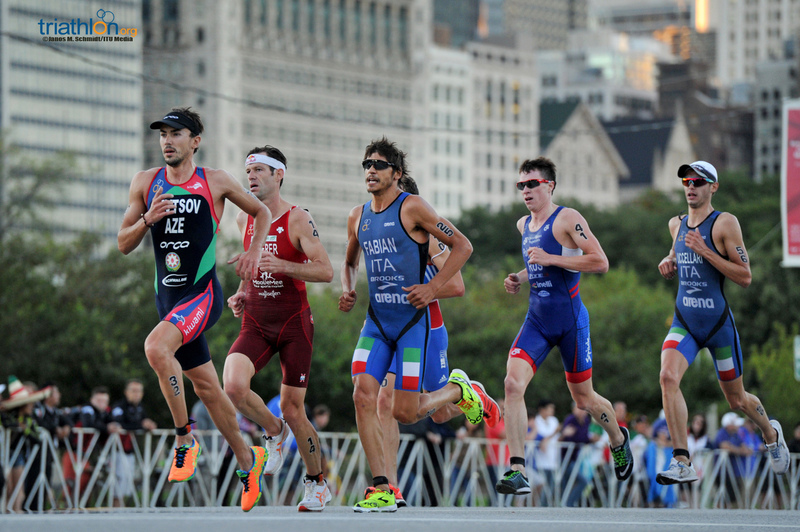 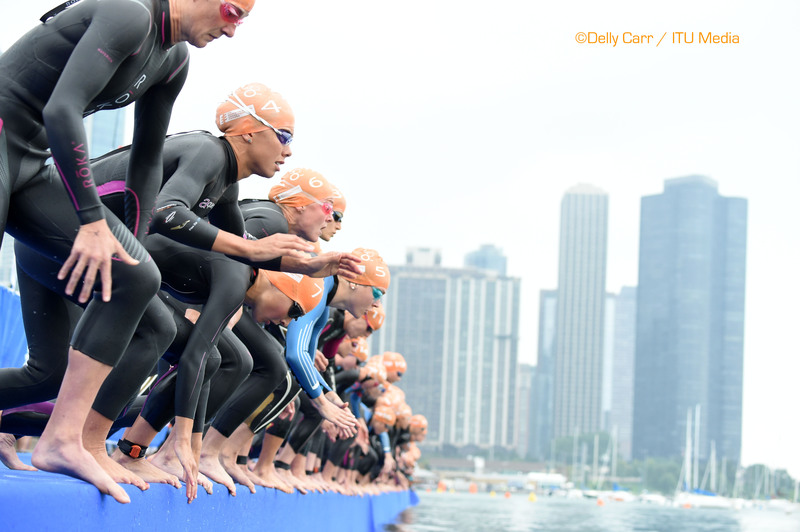 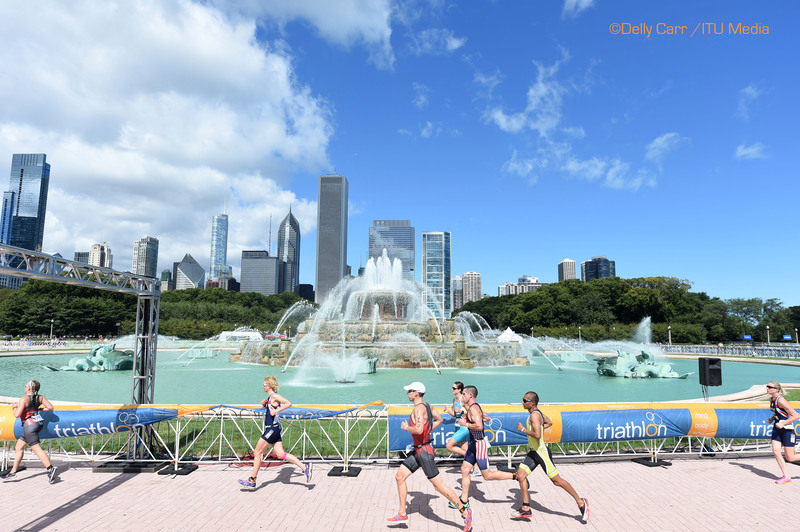 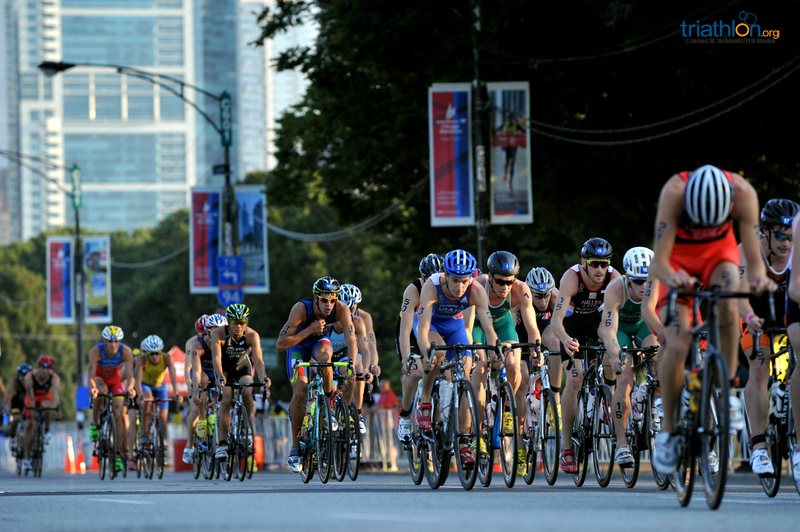 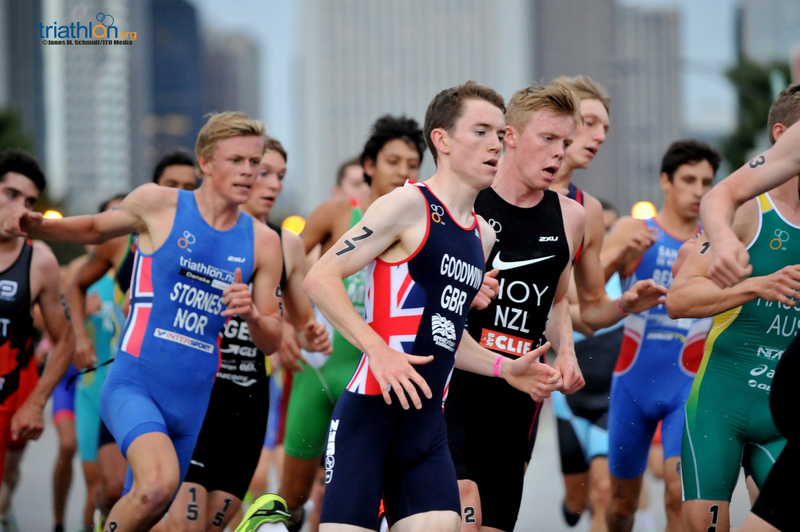 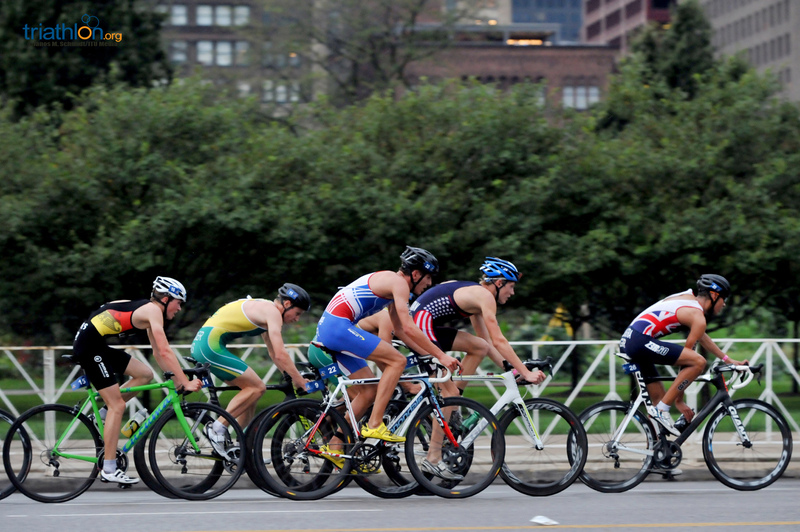 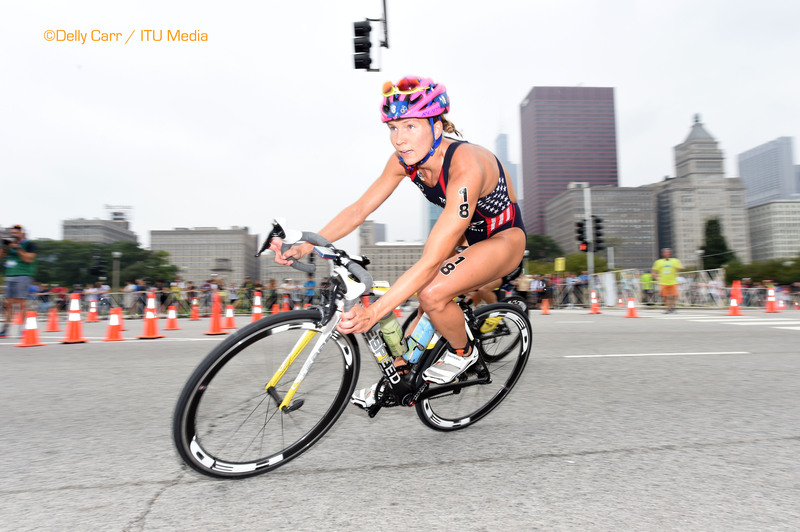 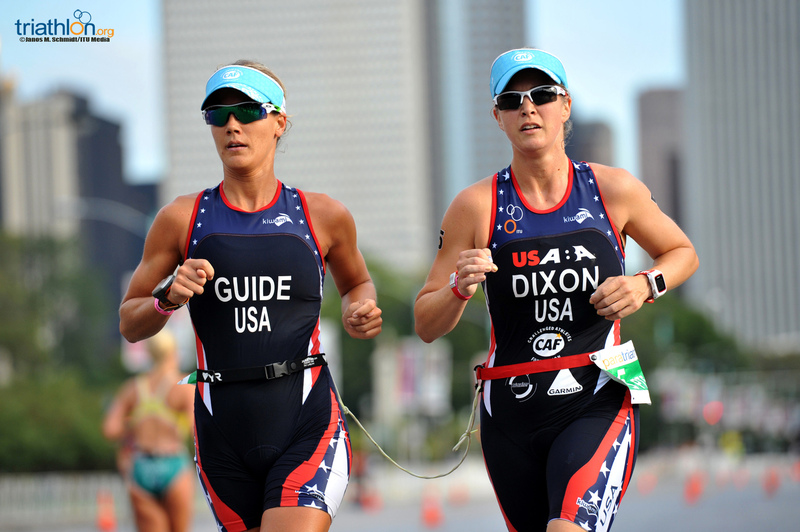 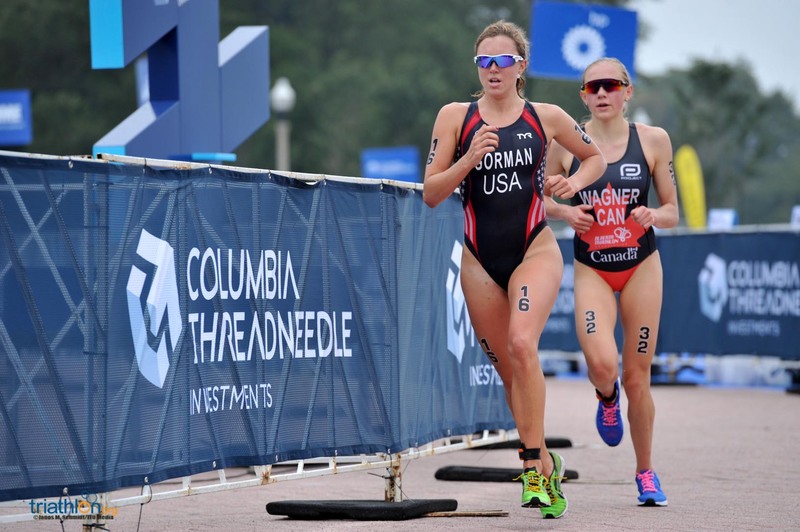 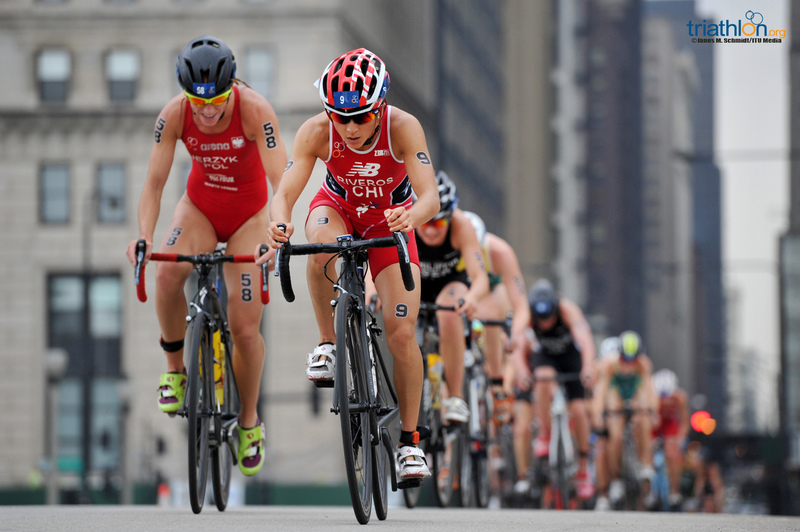 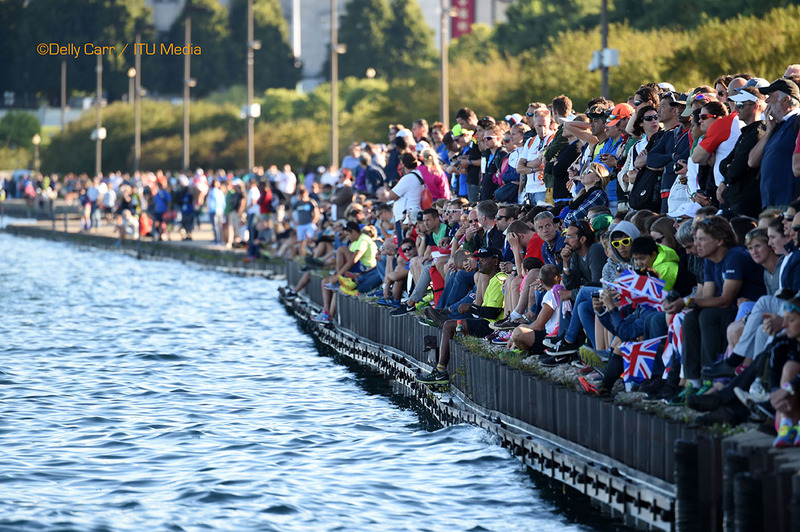 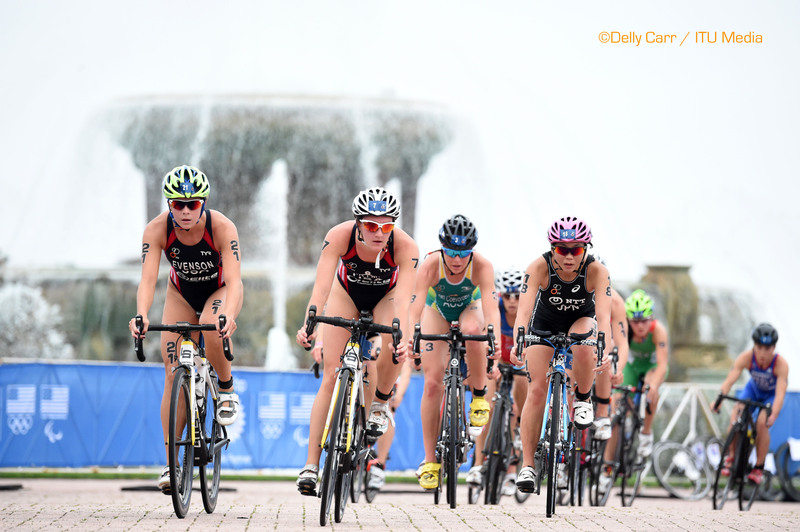 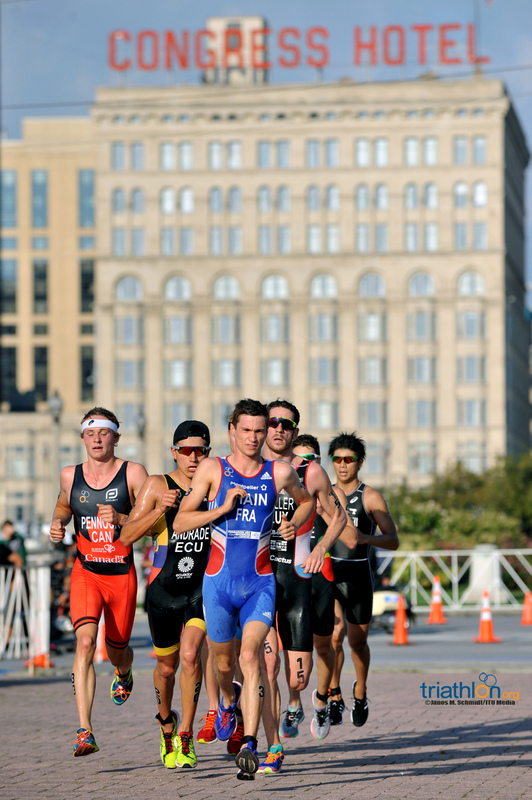 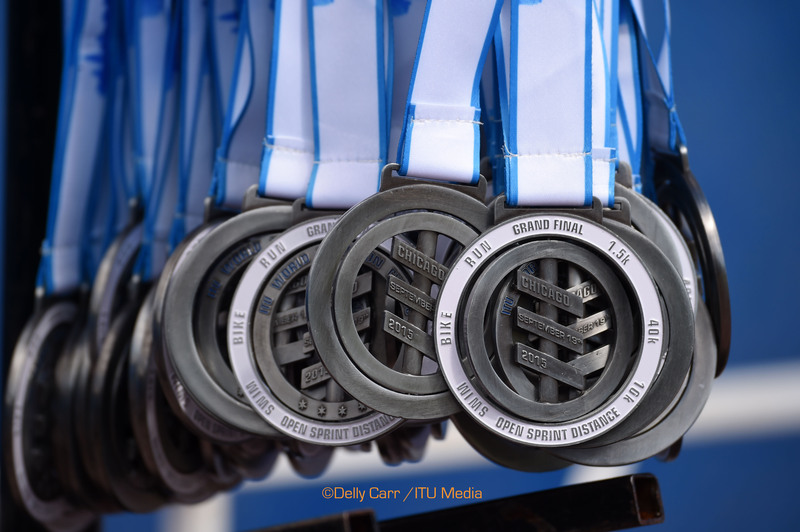 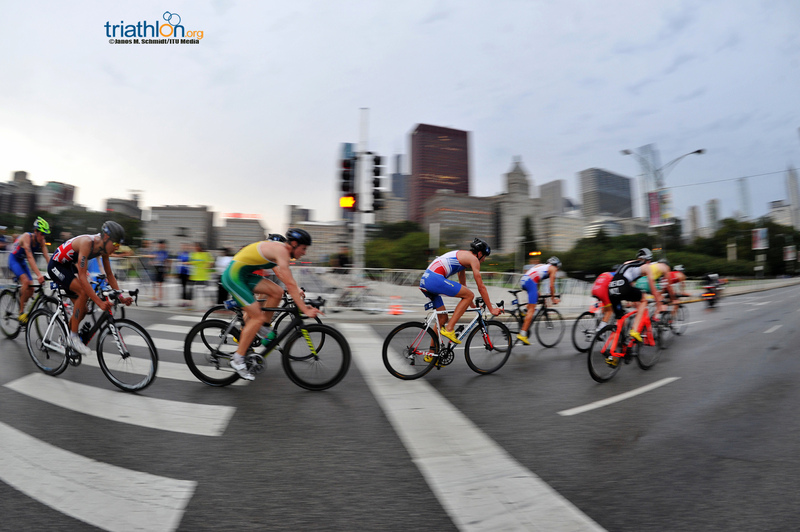 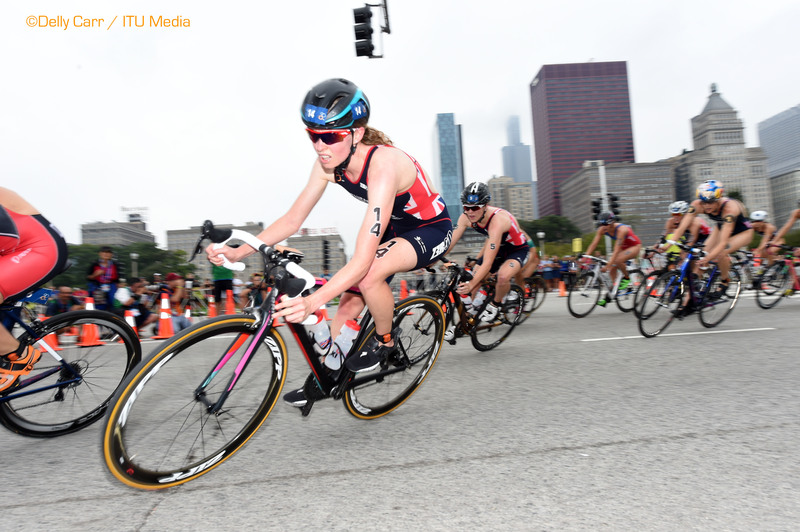 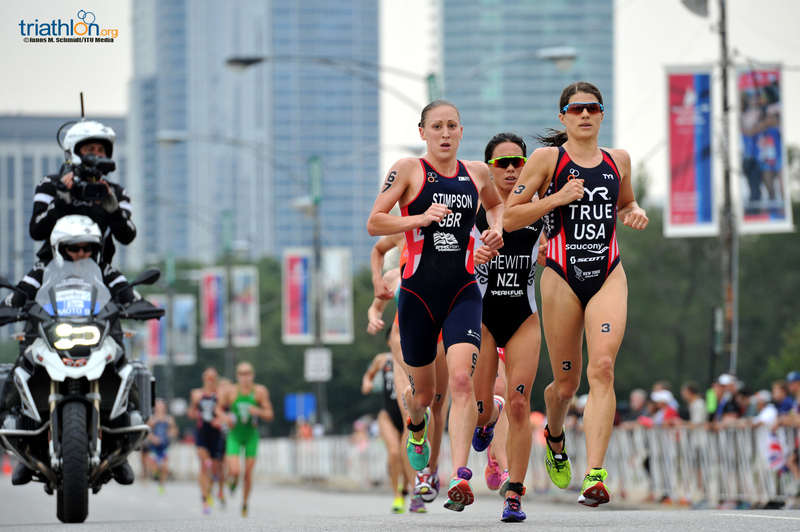 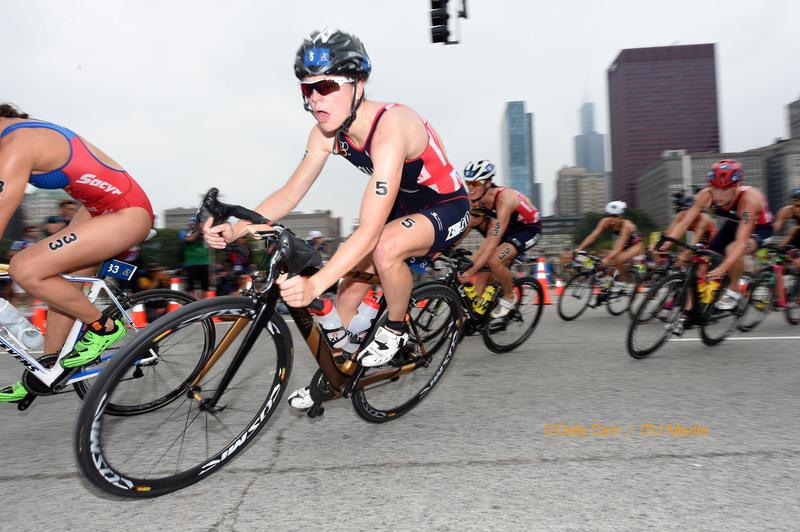 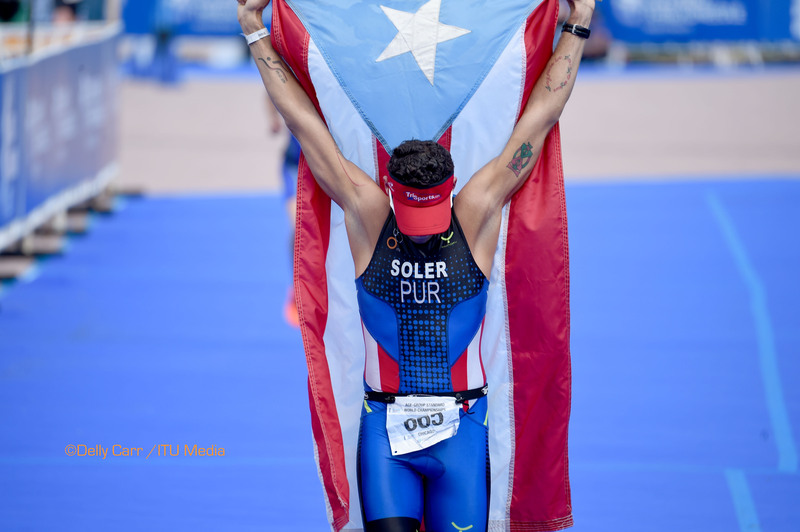 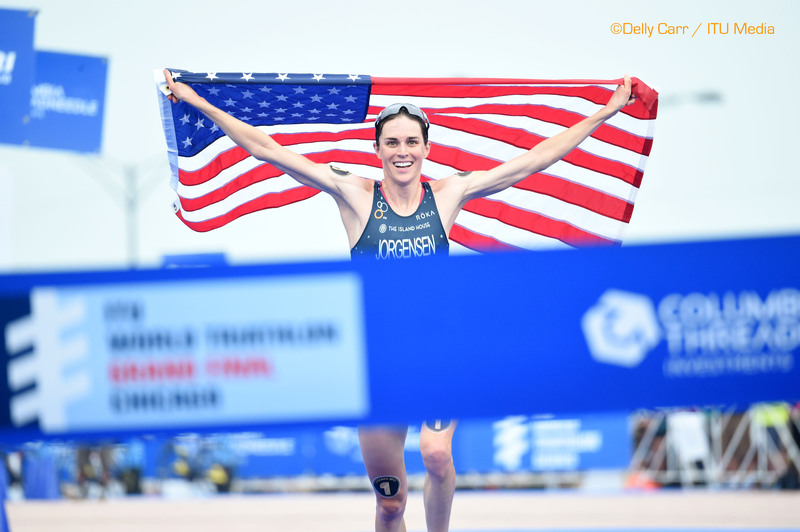 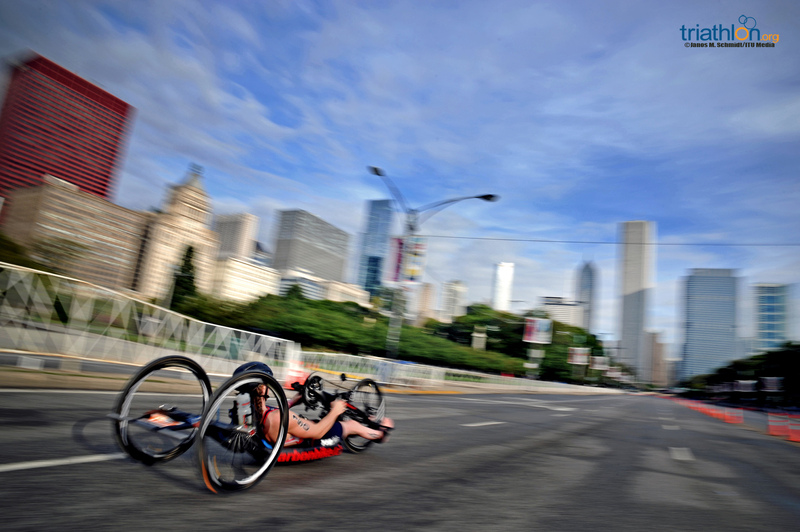 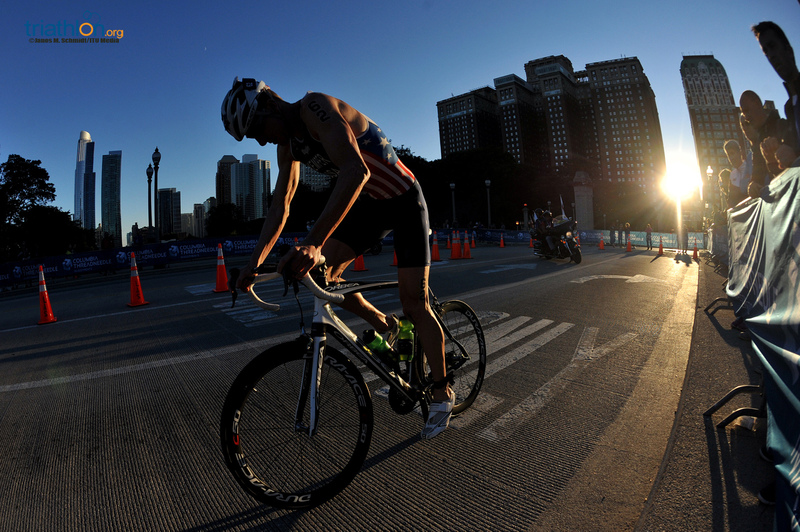 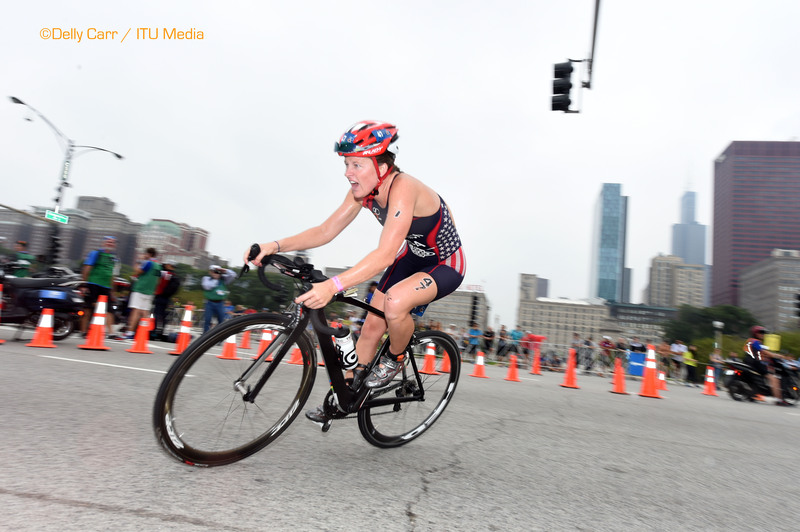 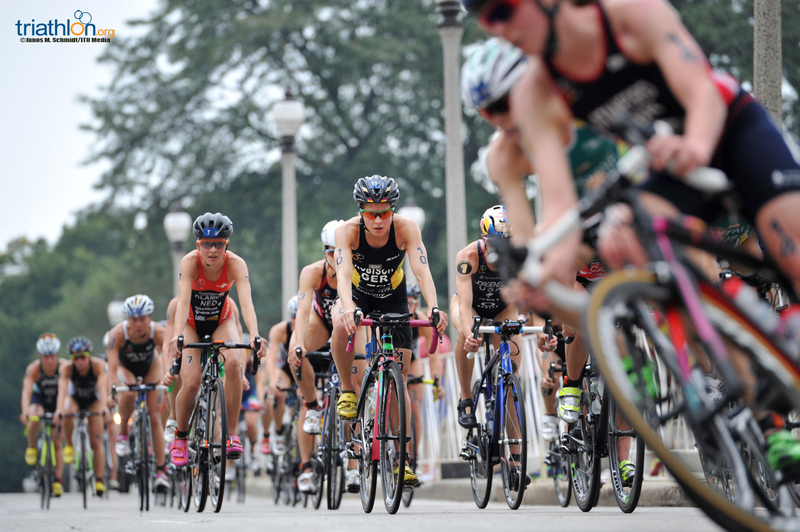 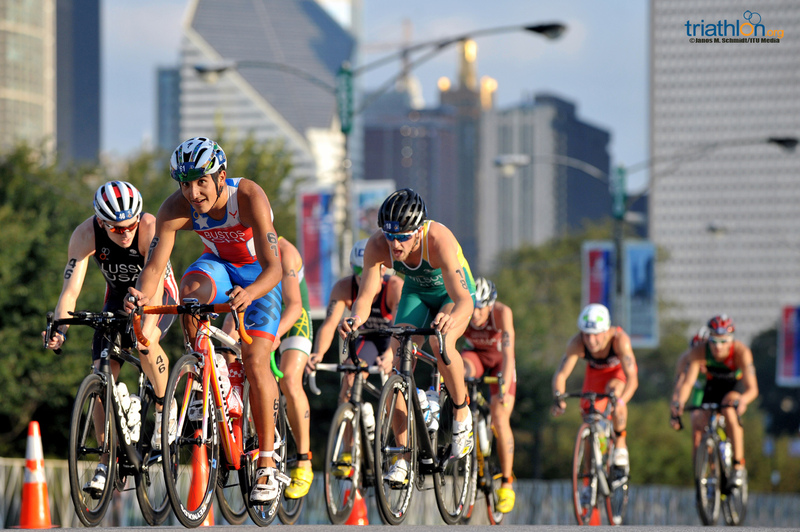 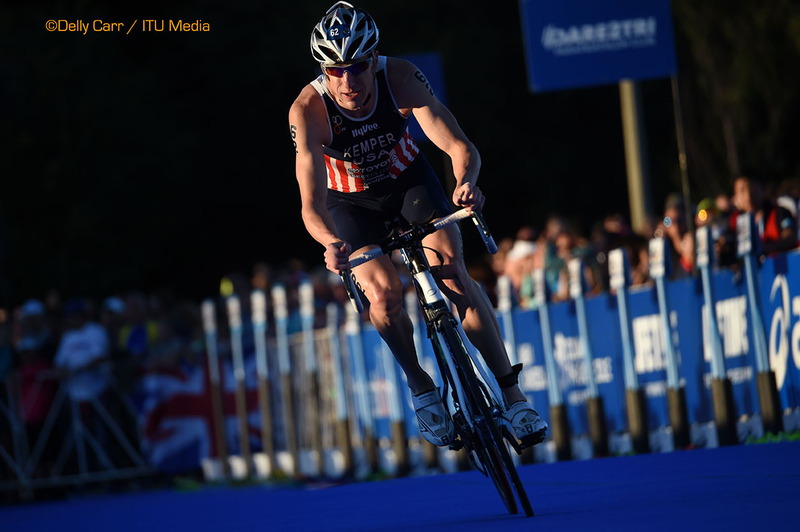 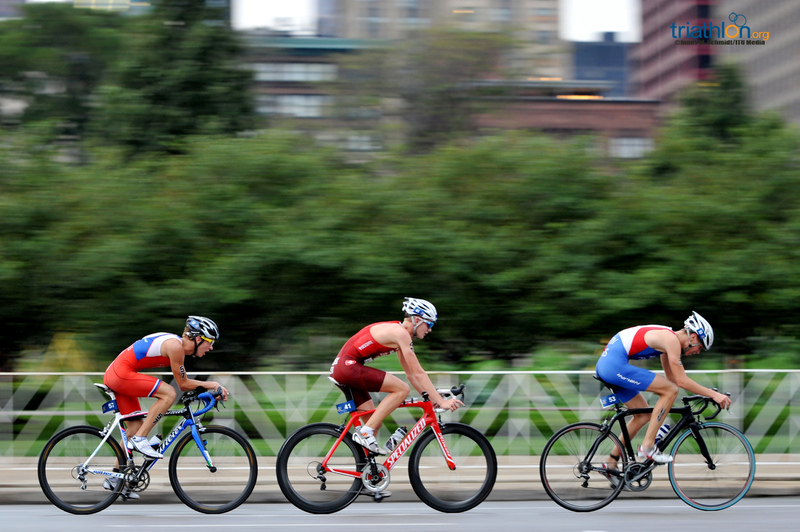 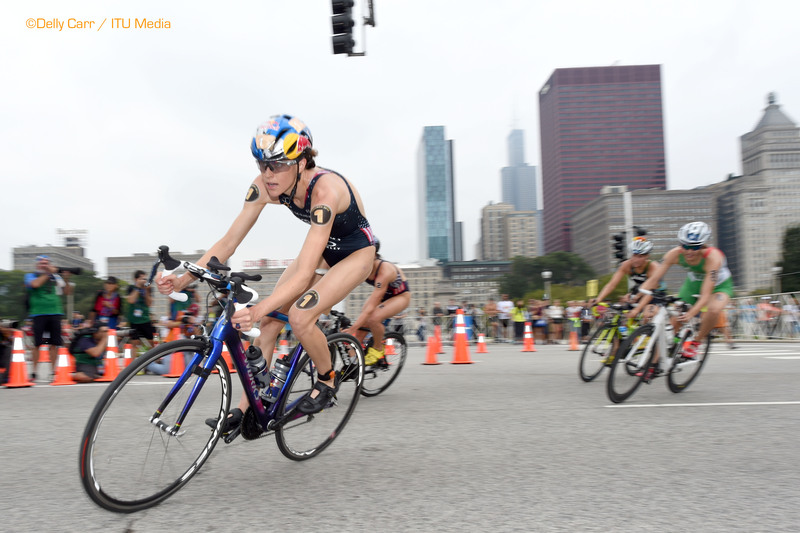 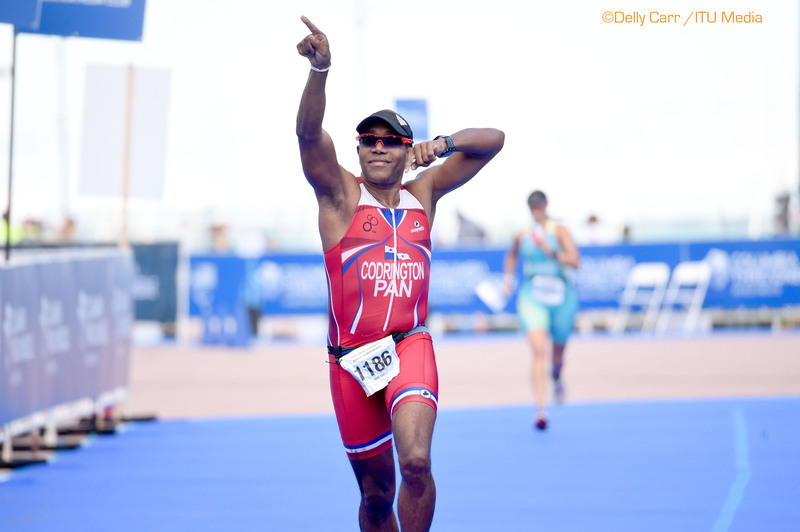 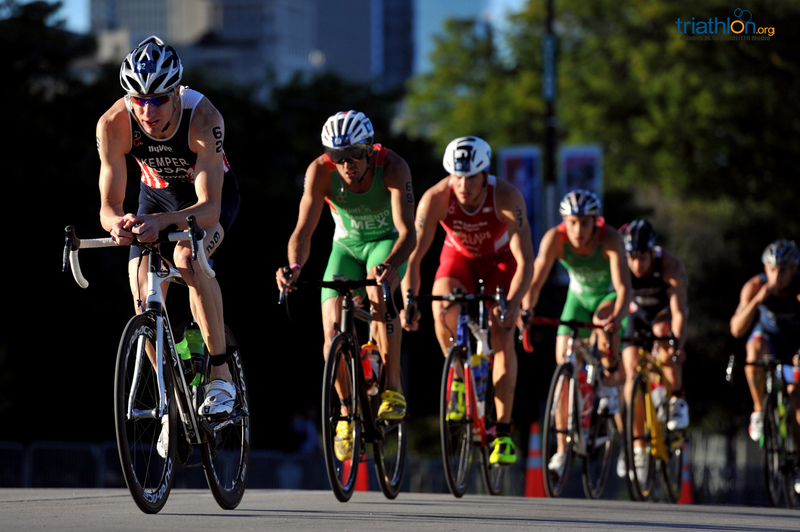 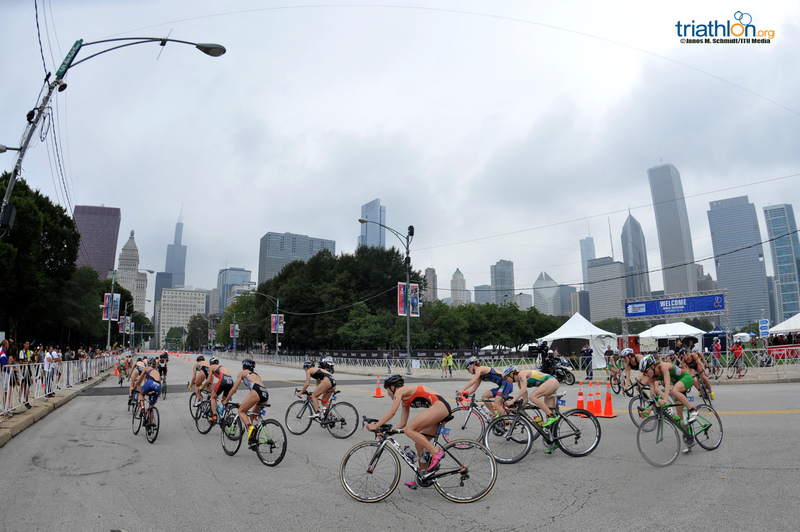 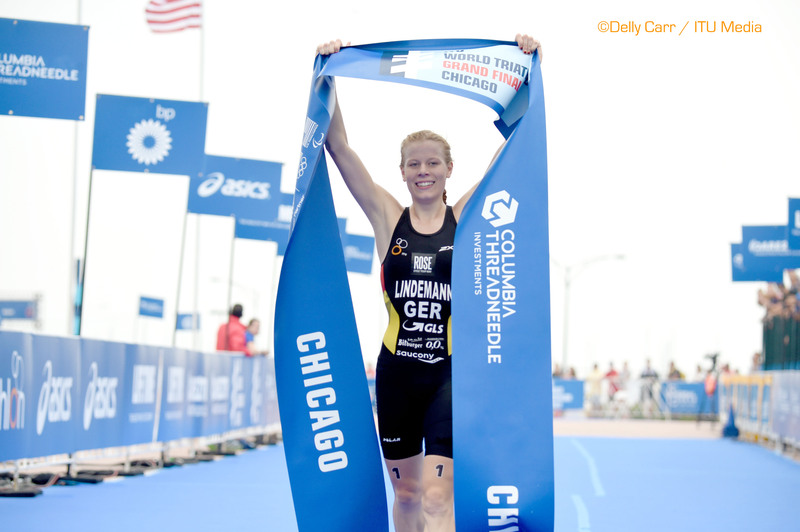 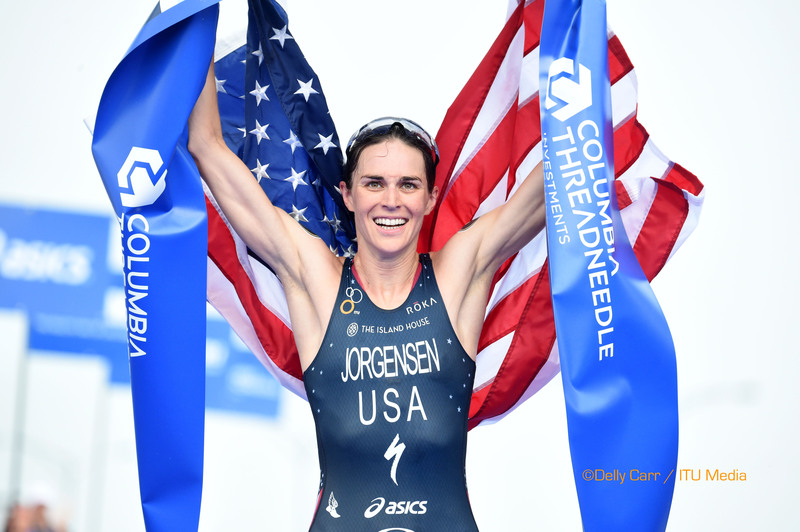 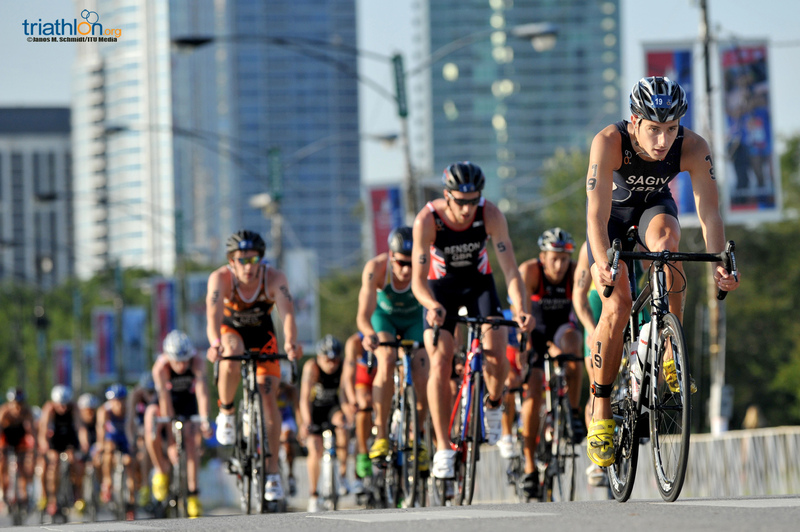 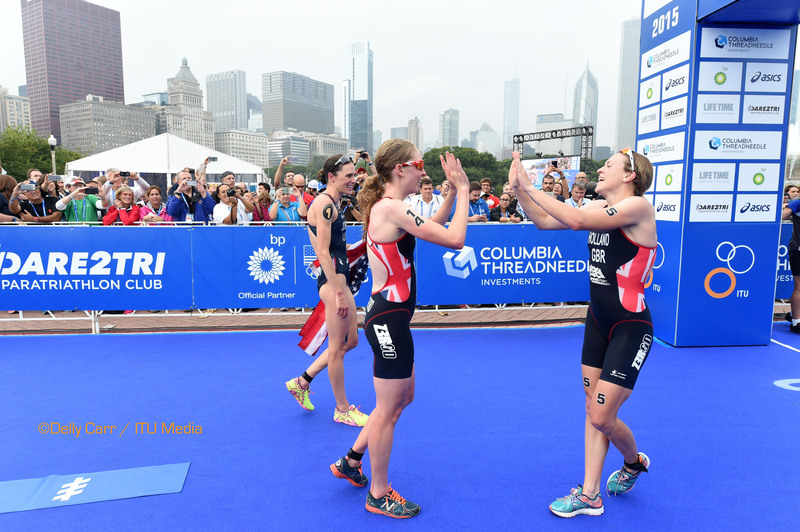 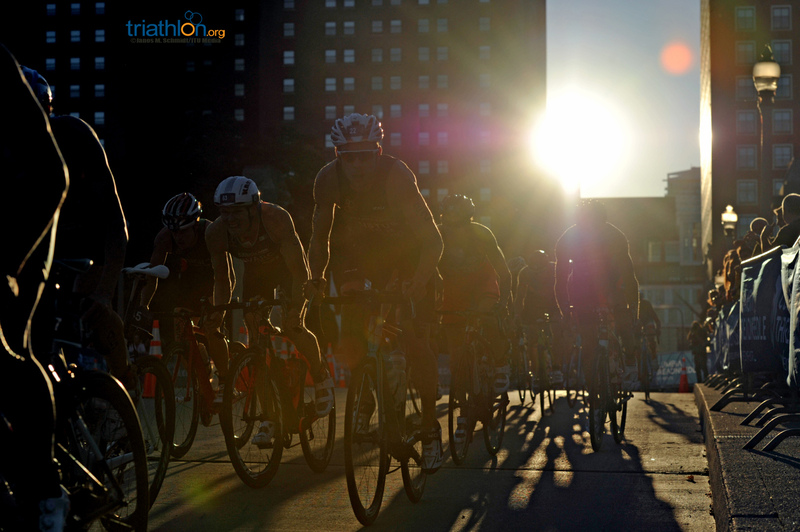 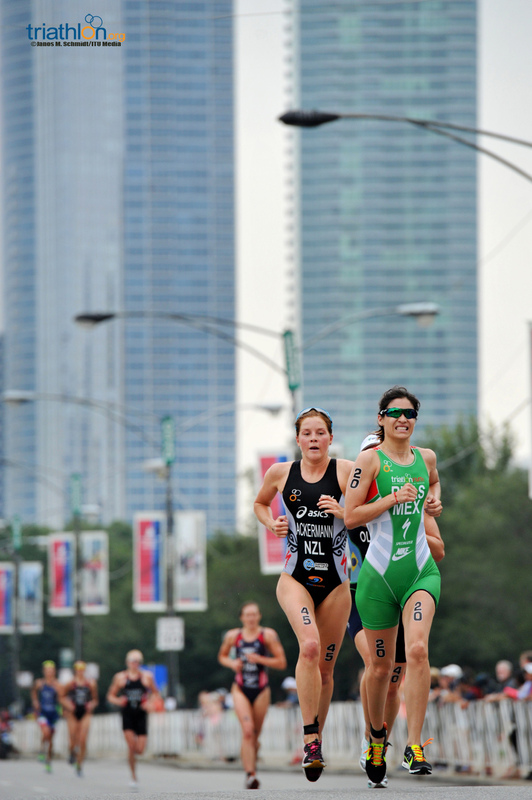 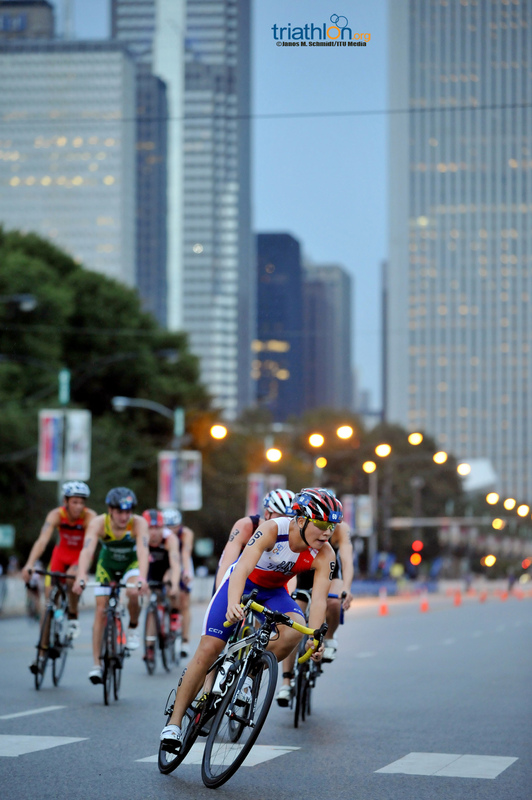 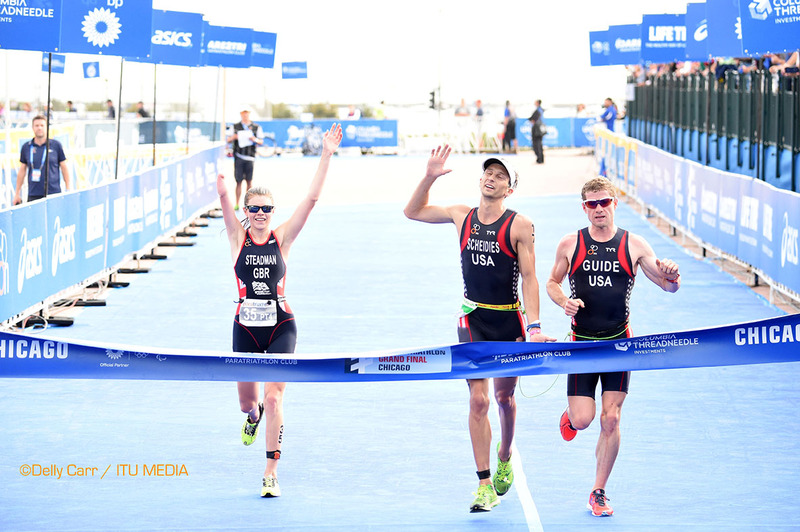 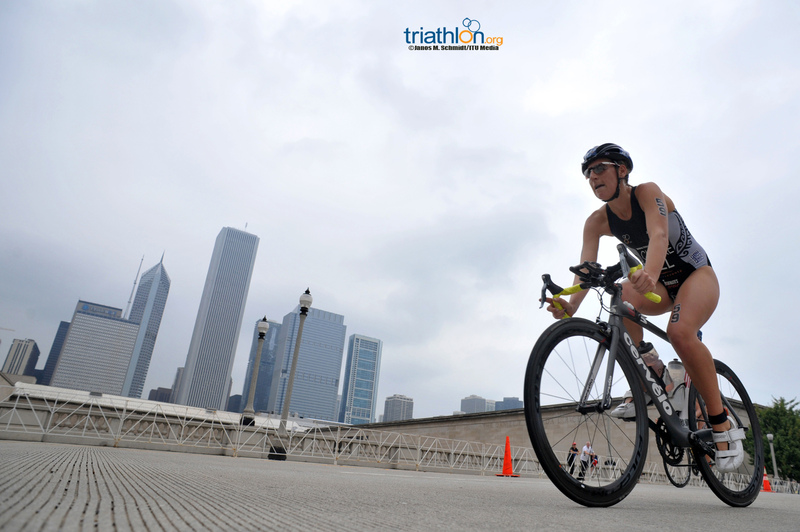 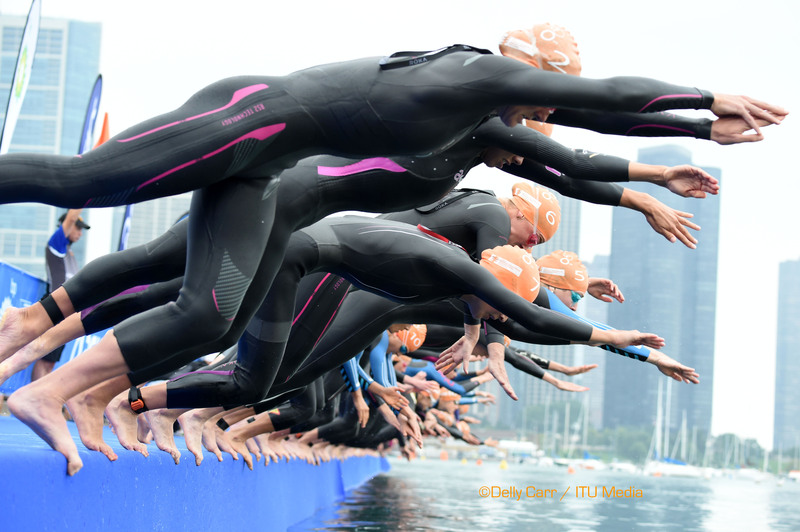 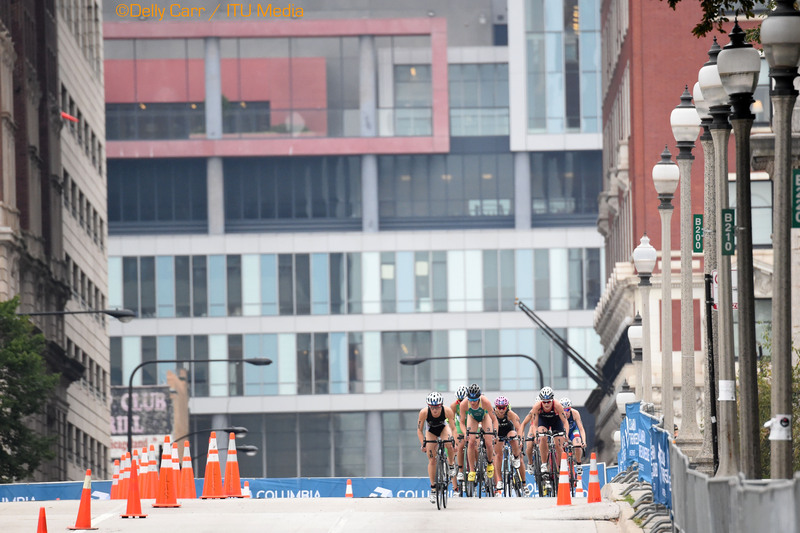 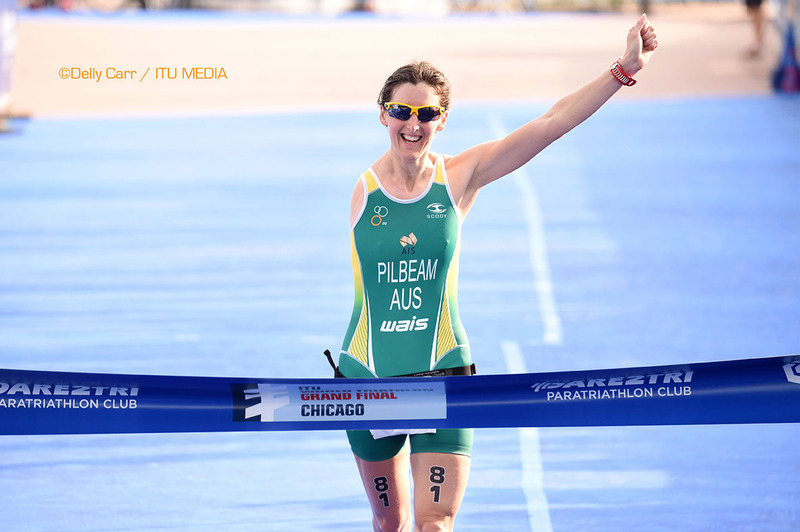 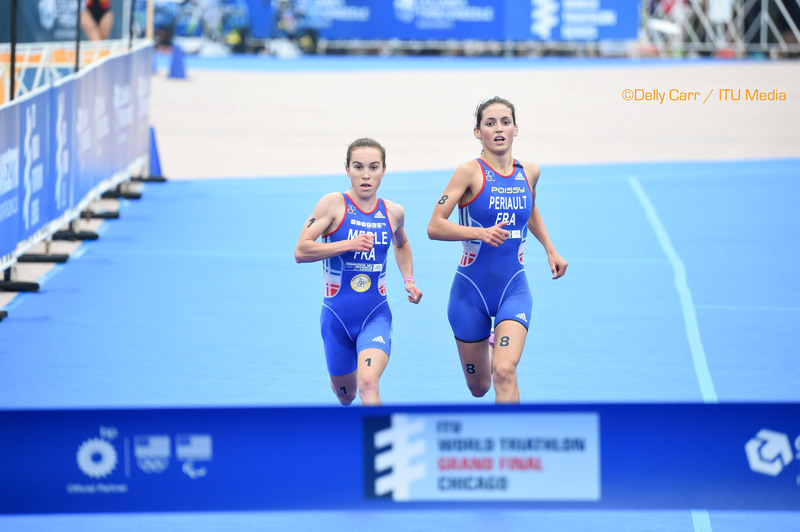 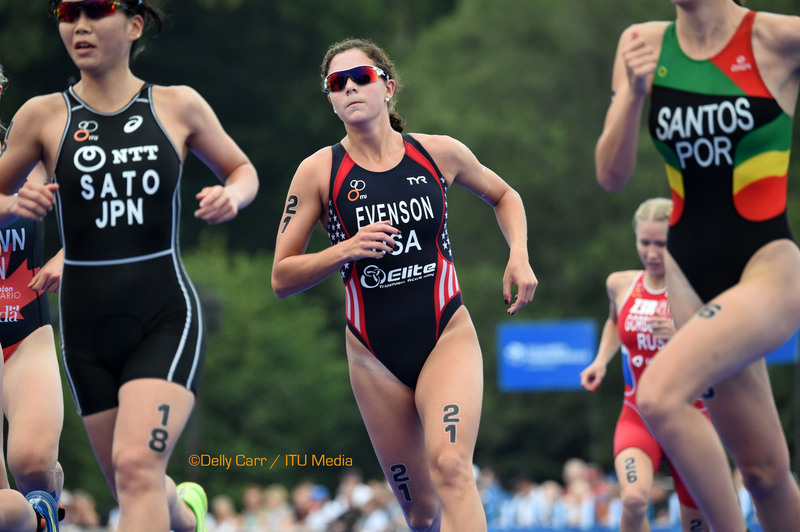 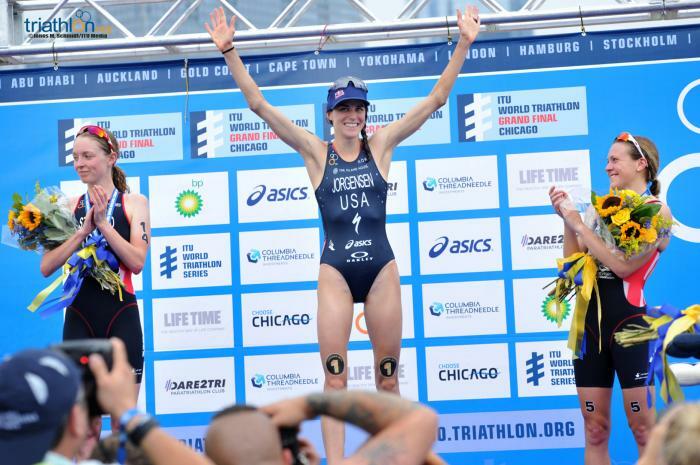 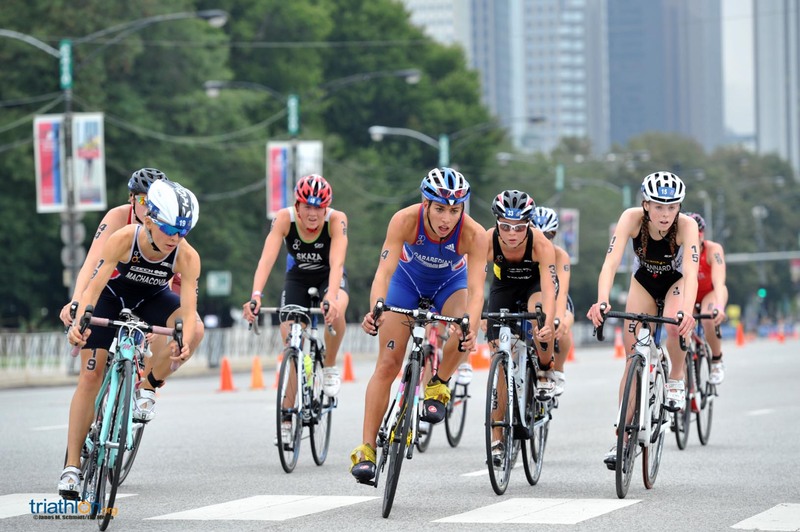 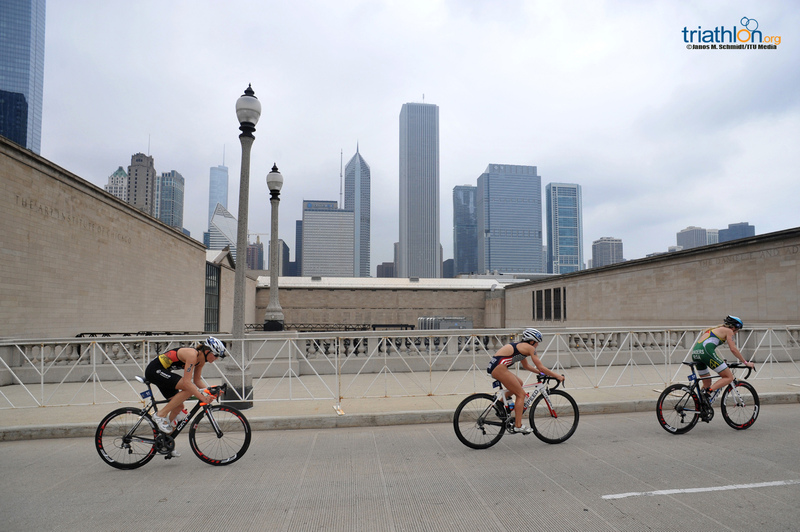 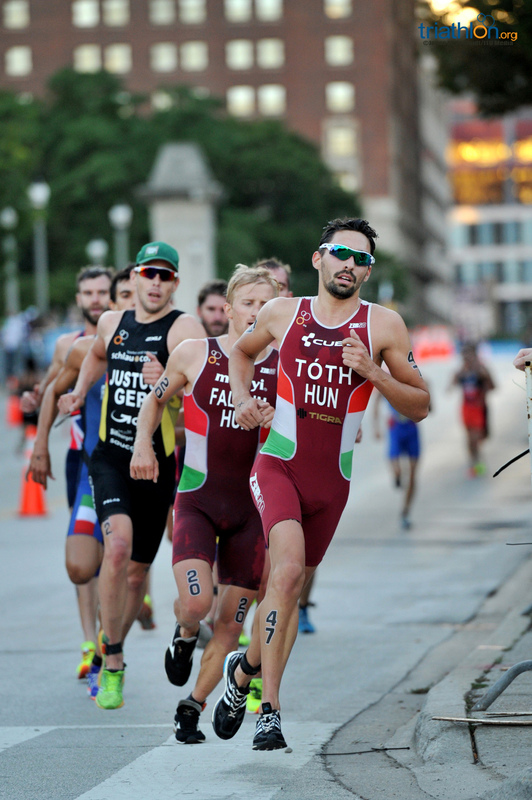 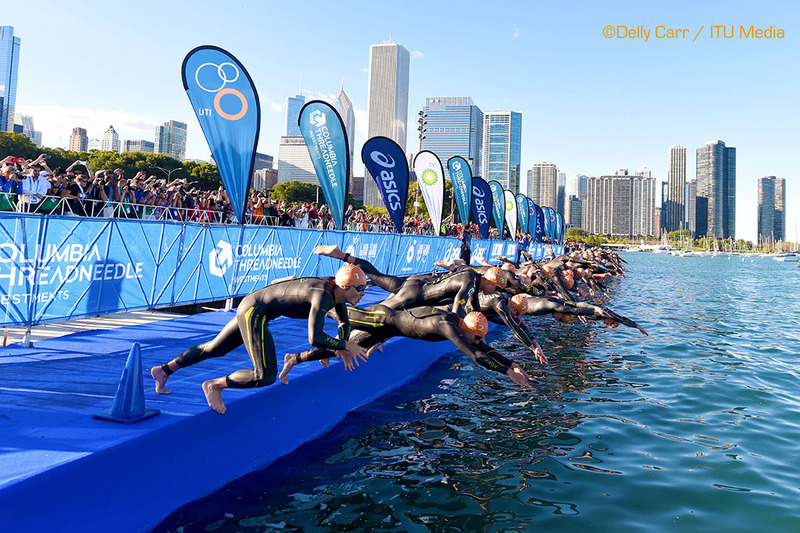 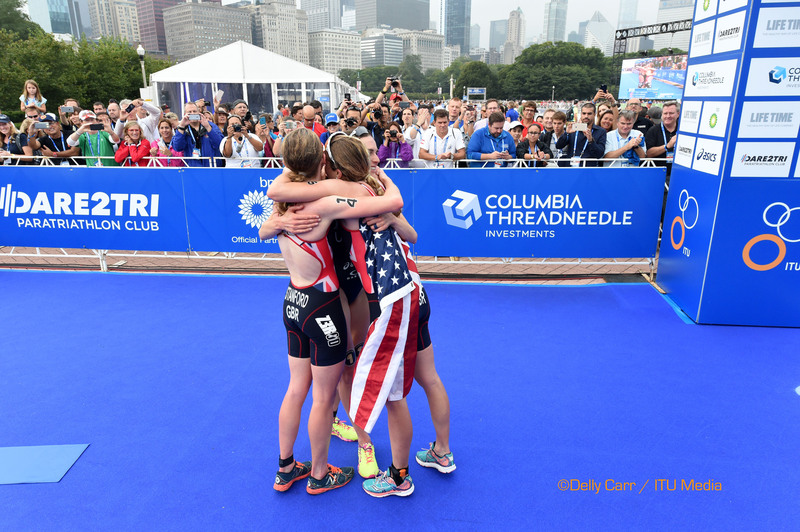 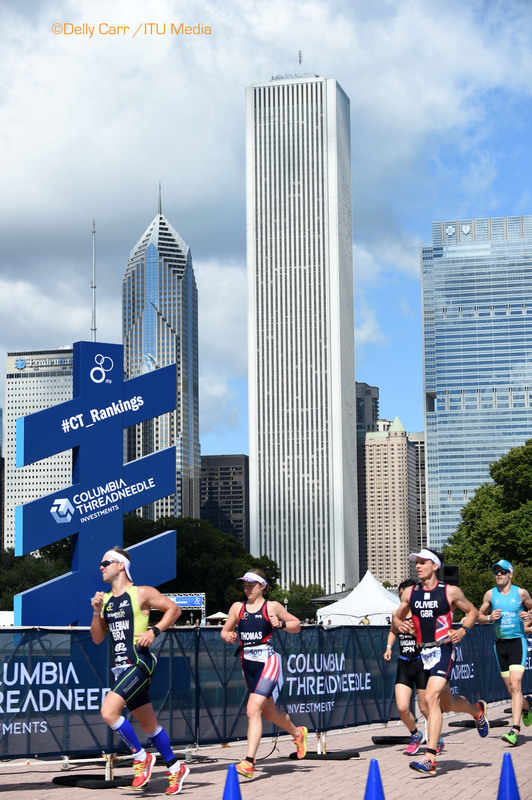 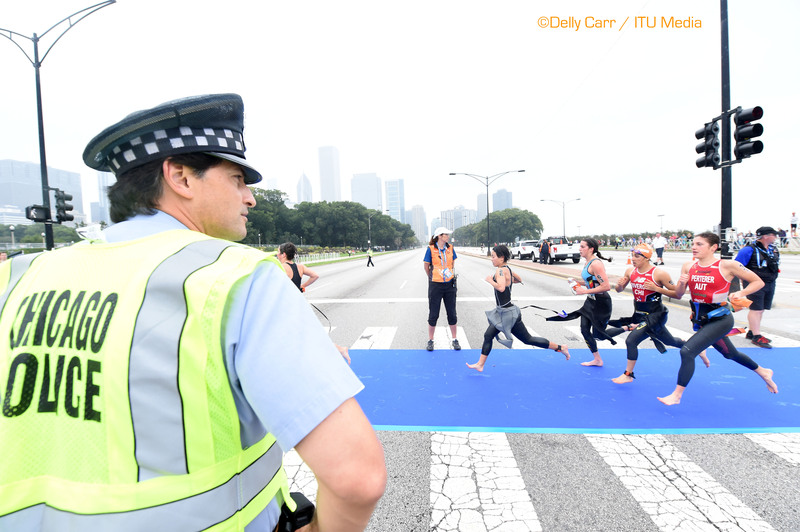 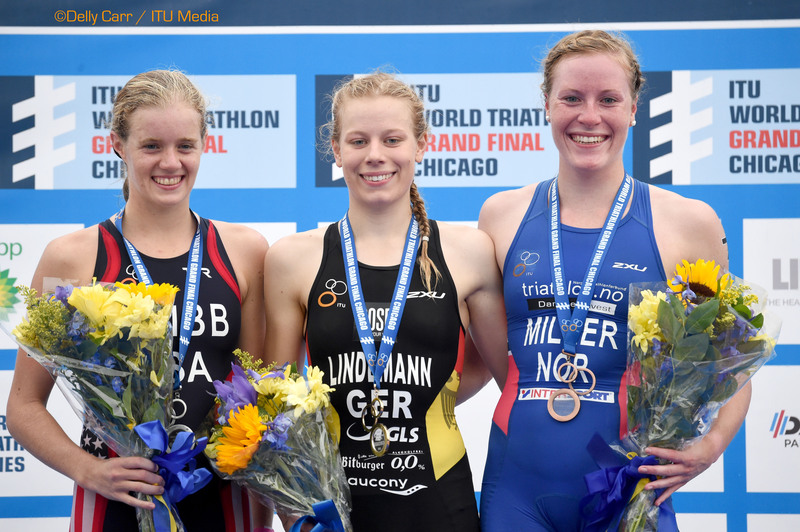 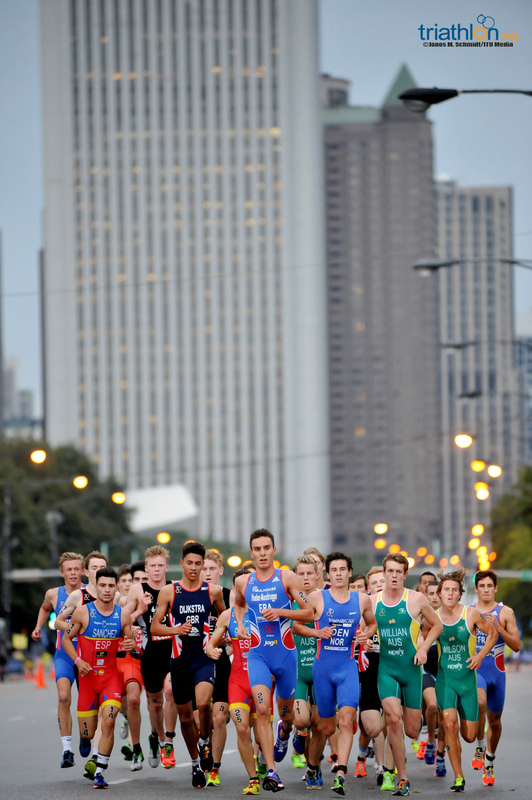 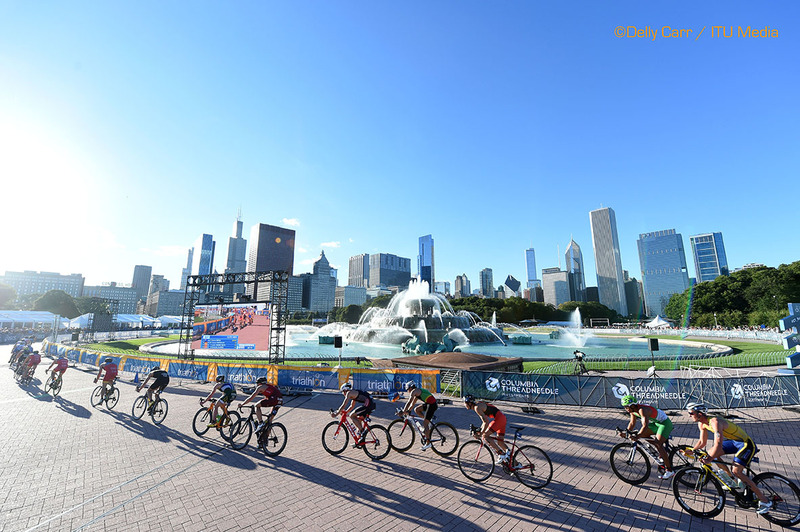 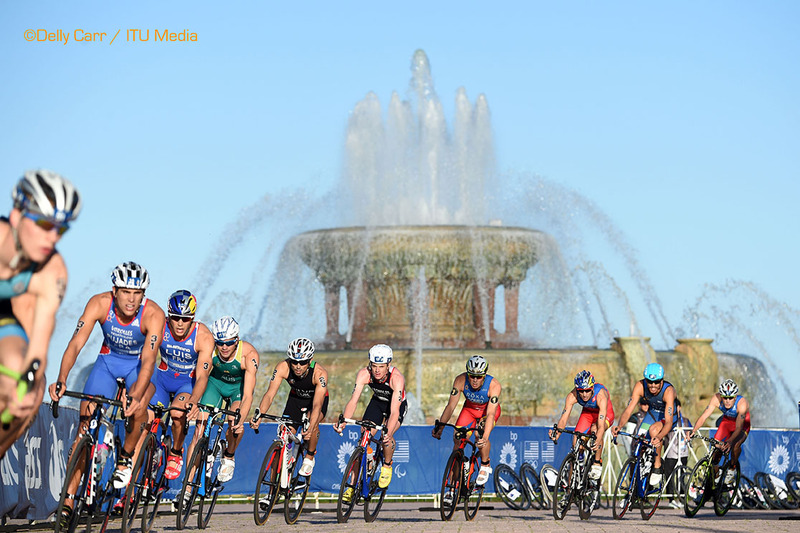 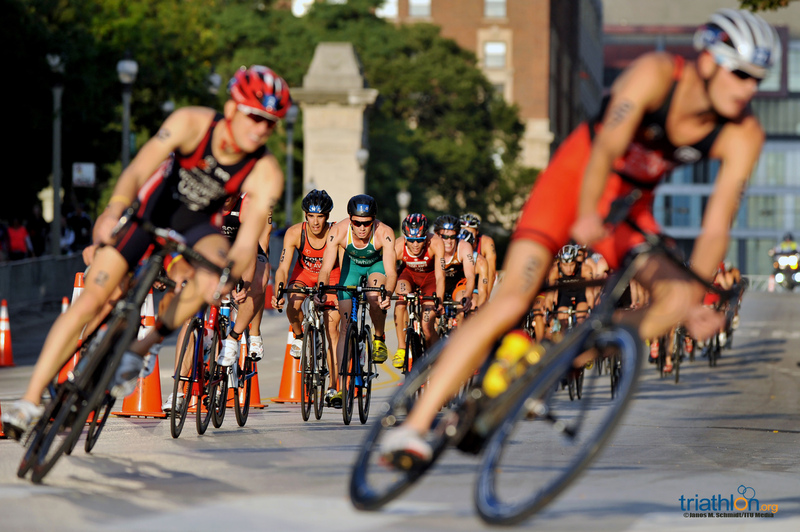 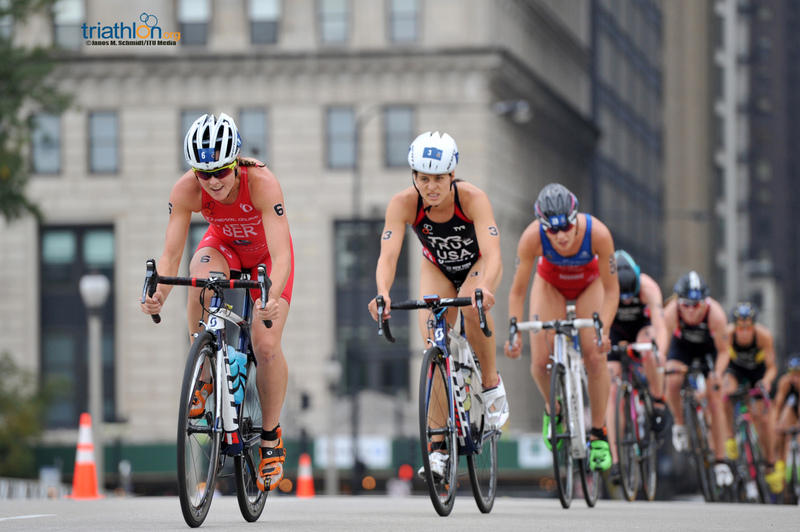 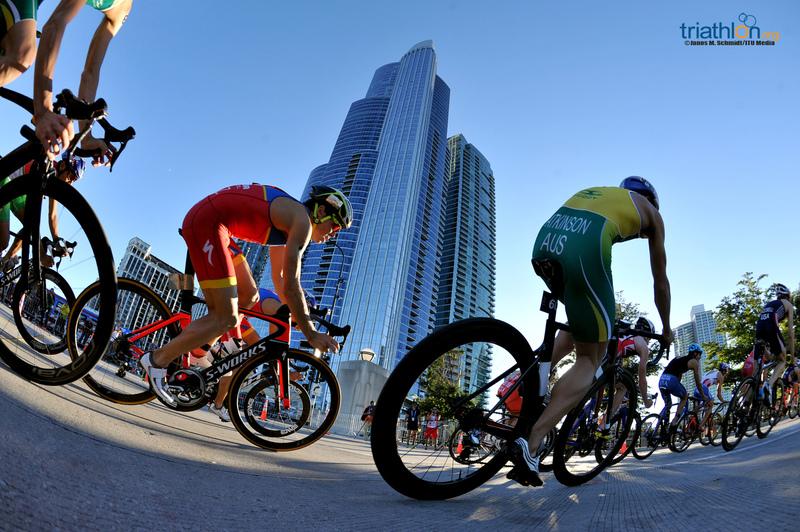 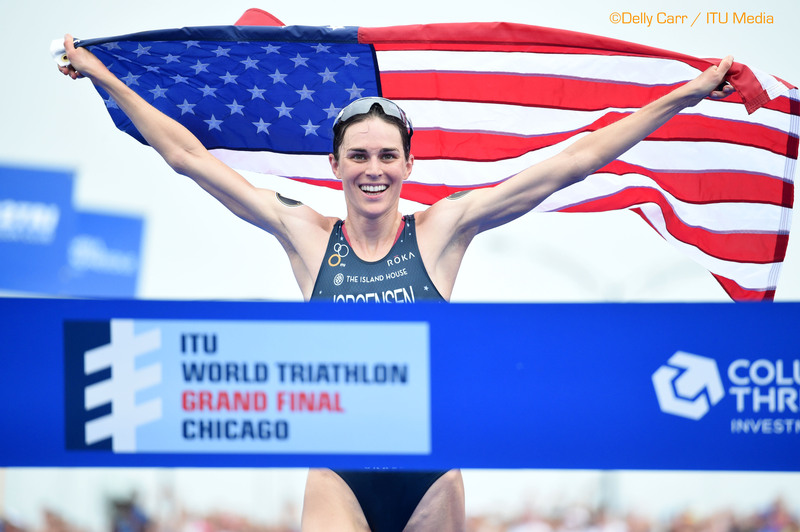 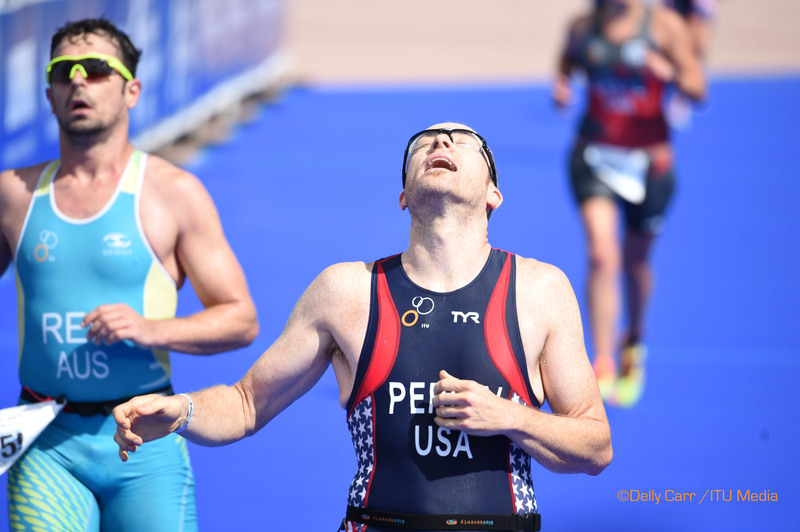 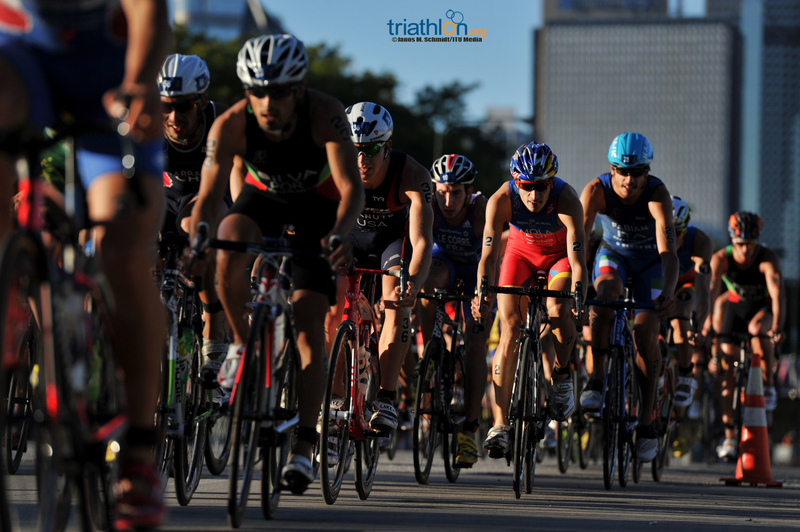 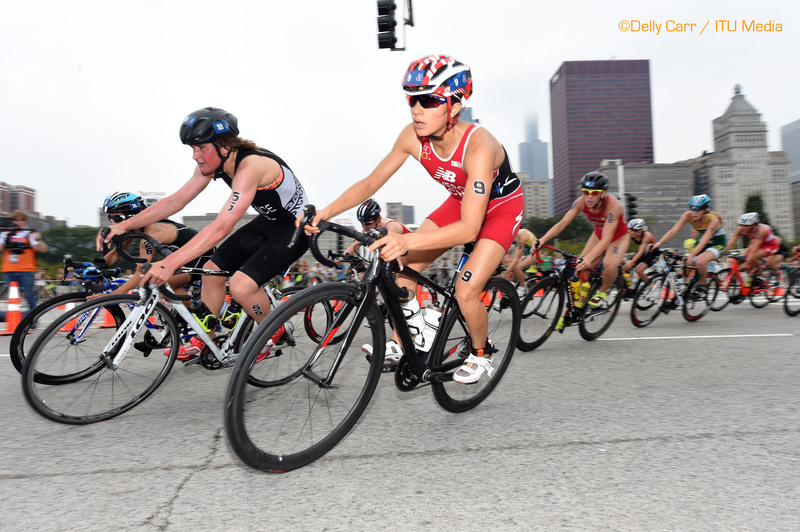 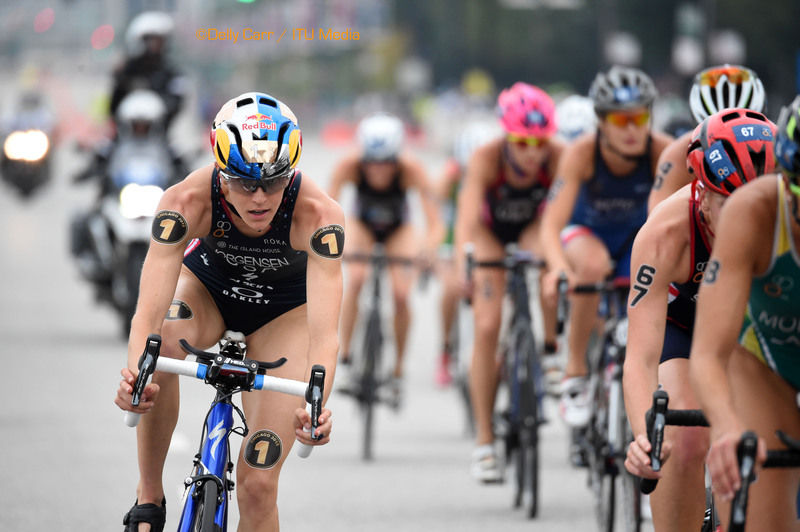 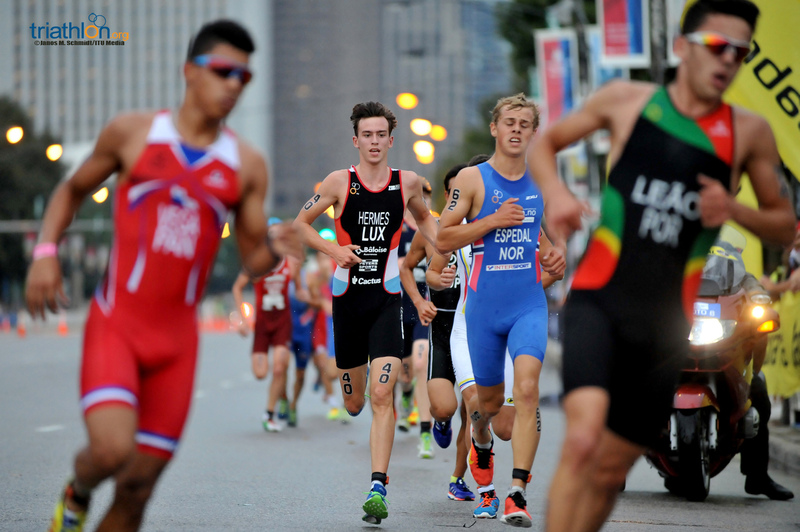 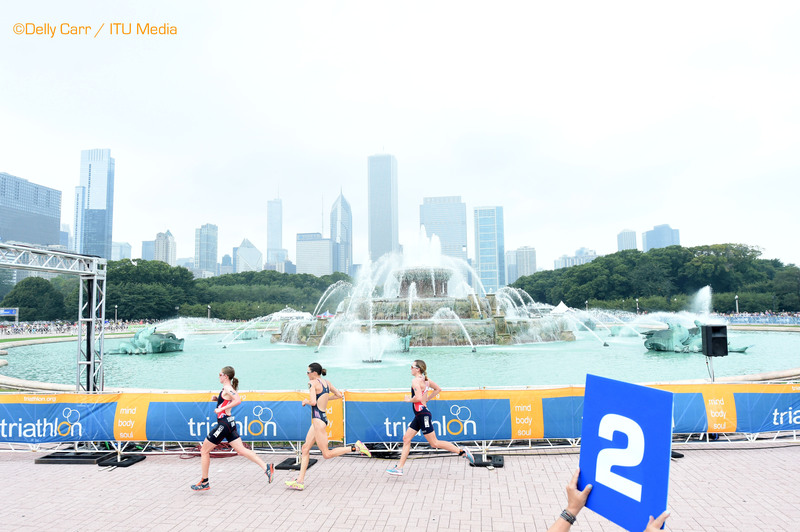 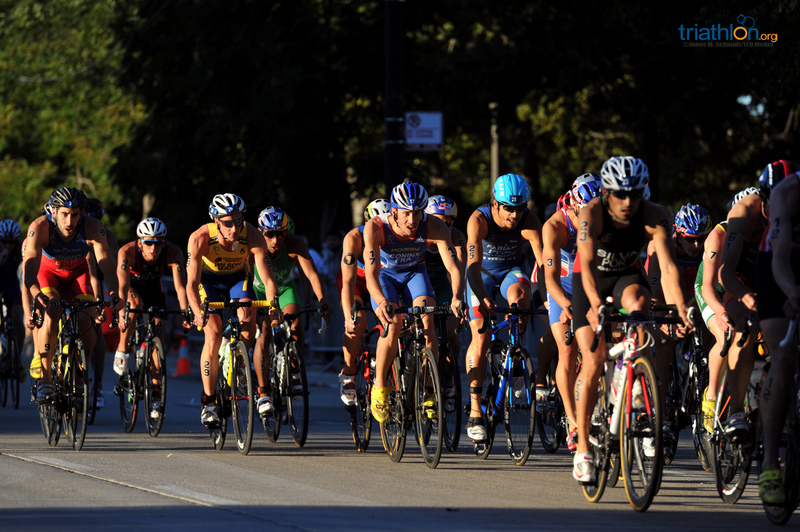 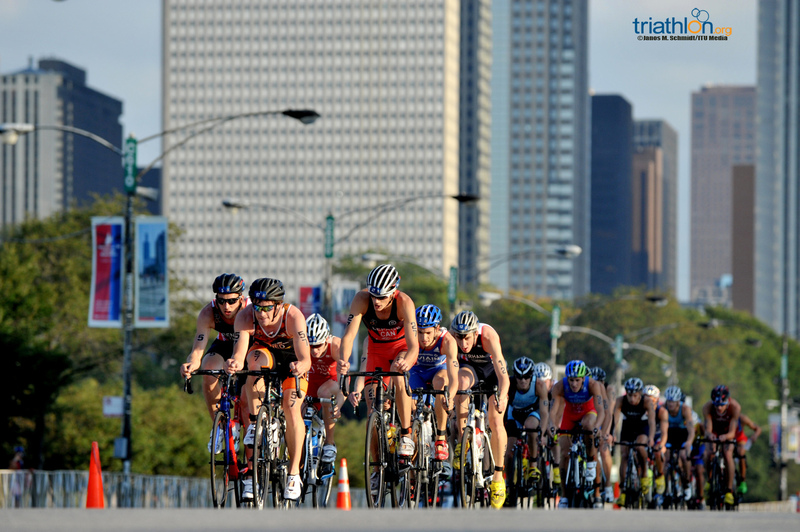 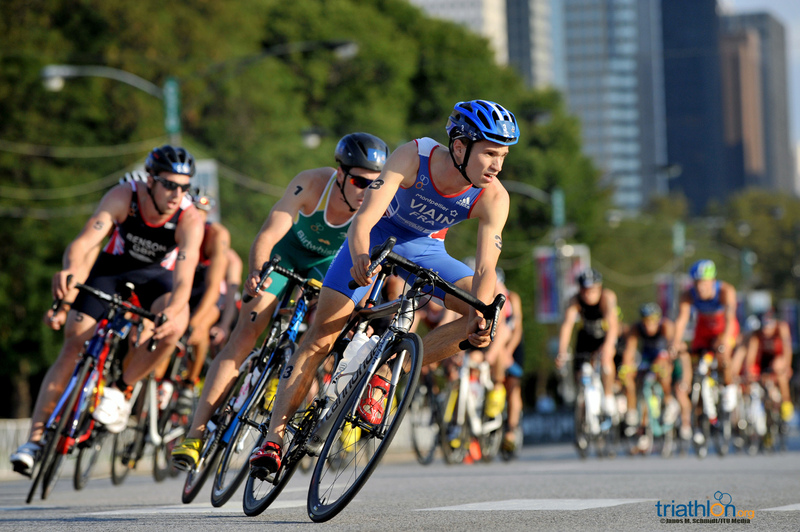 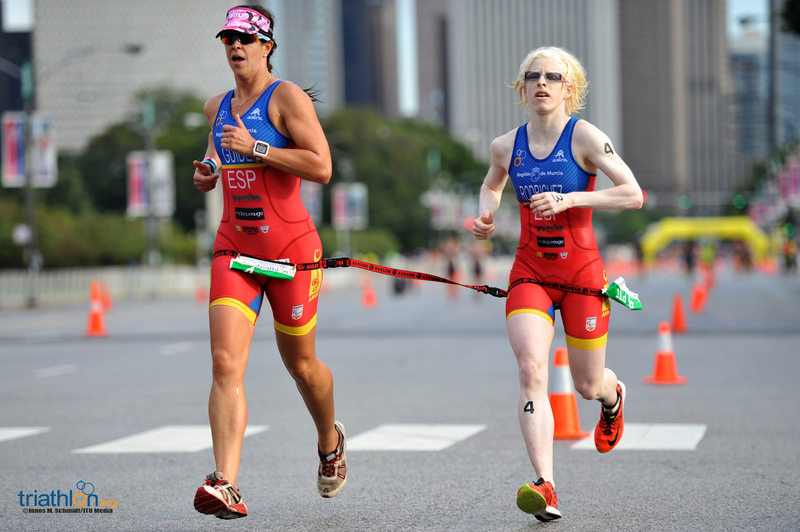 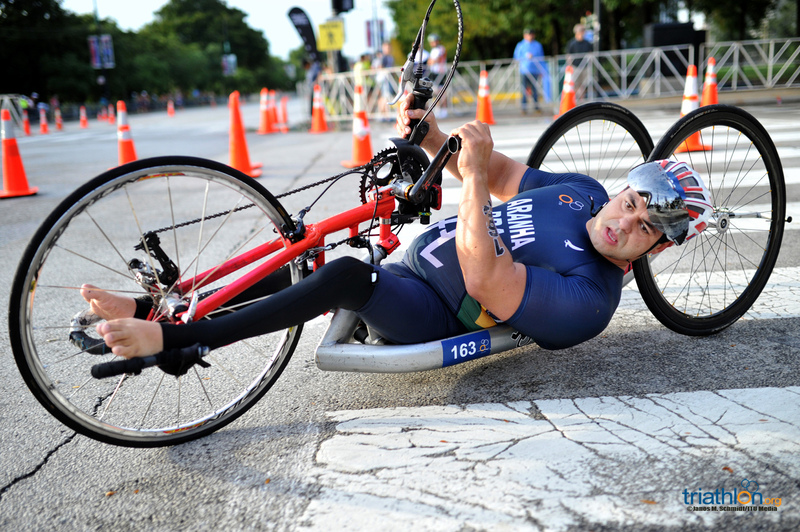 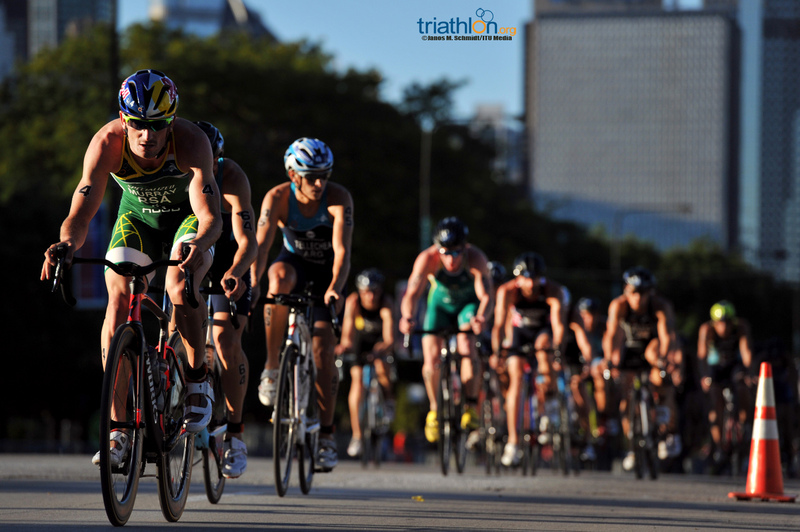 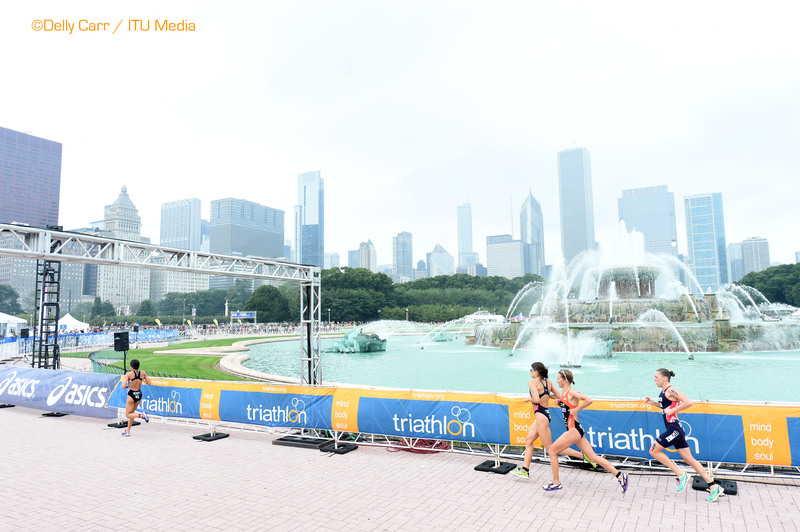 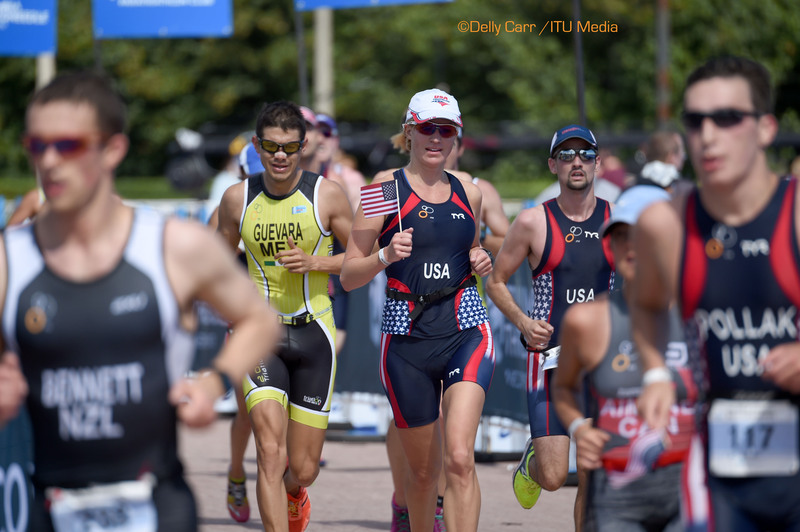 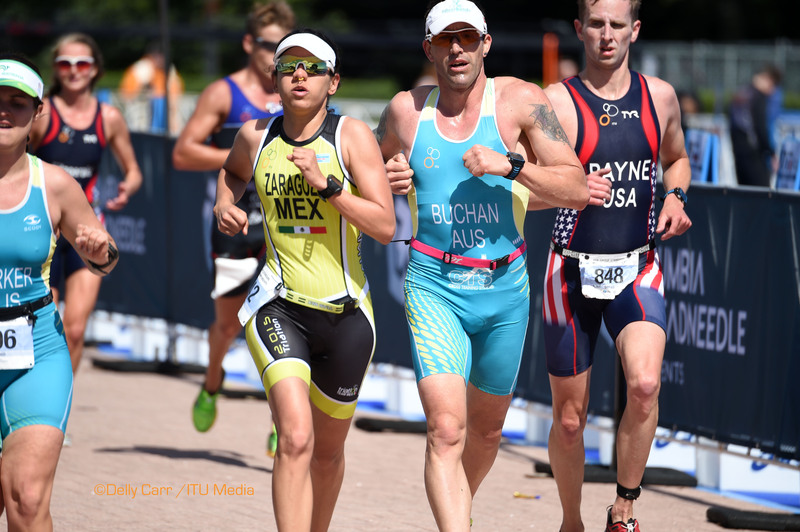 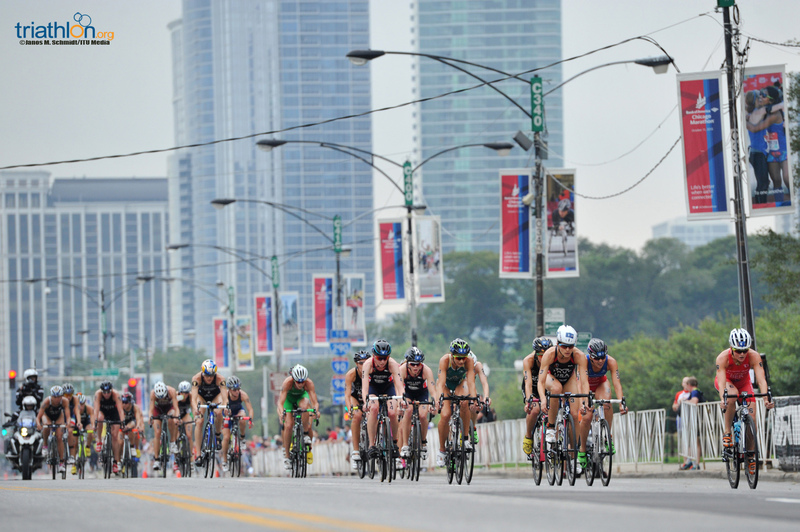 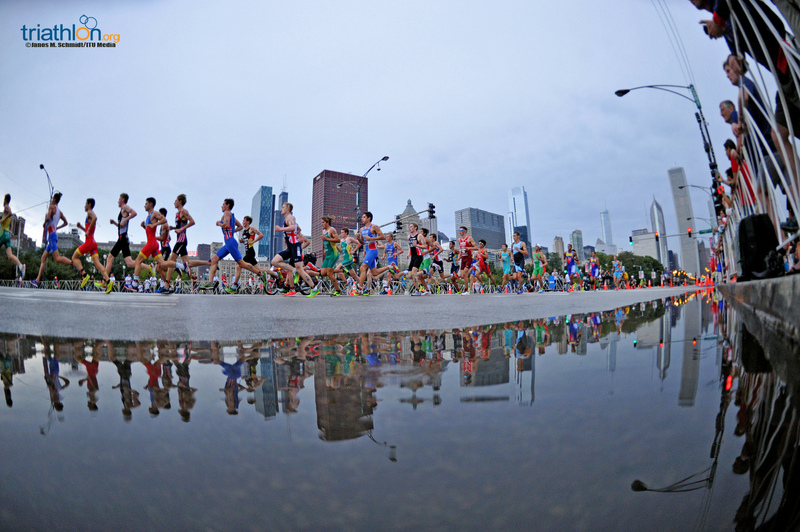 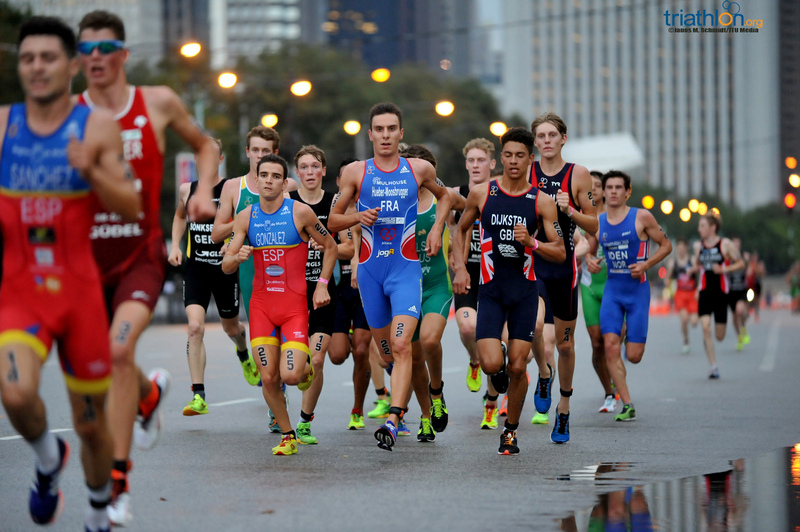 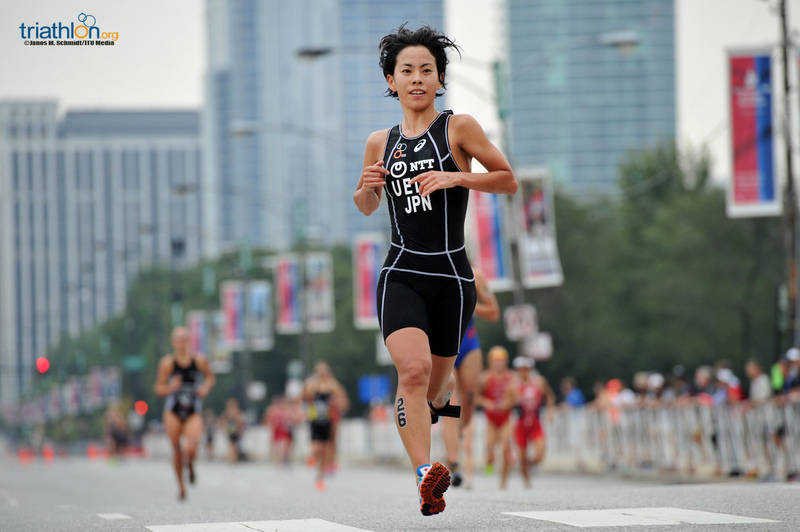 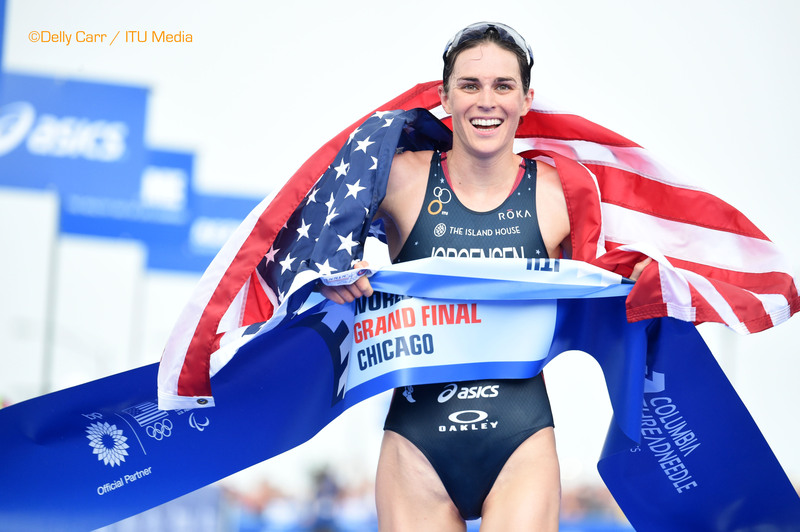 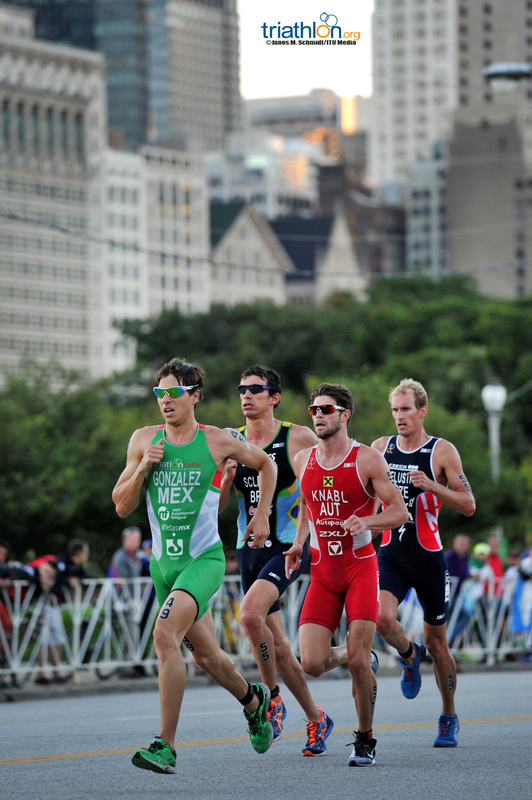 The streets of the Windy City are about to be decorated in racing bibs as nearly 4,000 age group athletes from 64 national federations travel to Chicago to partake in the 2015 ITU Age Group Triathlon World Championships. 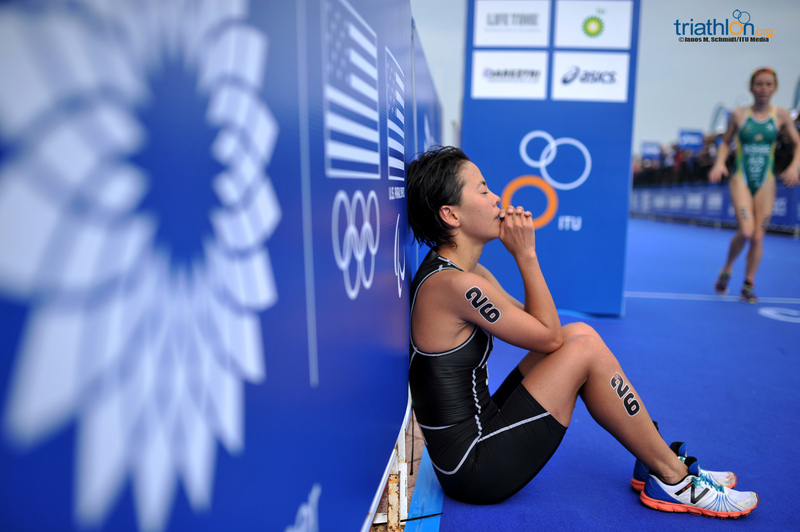 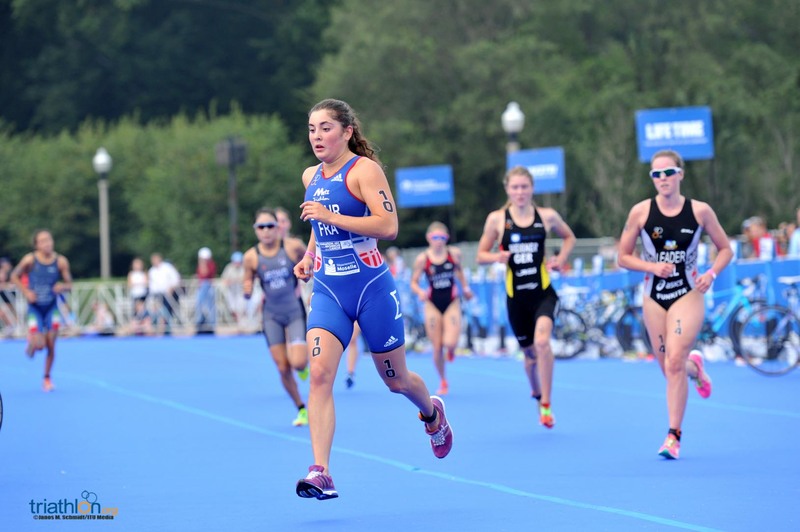 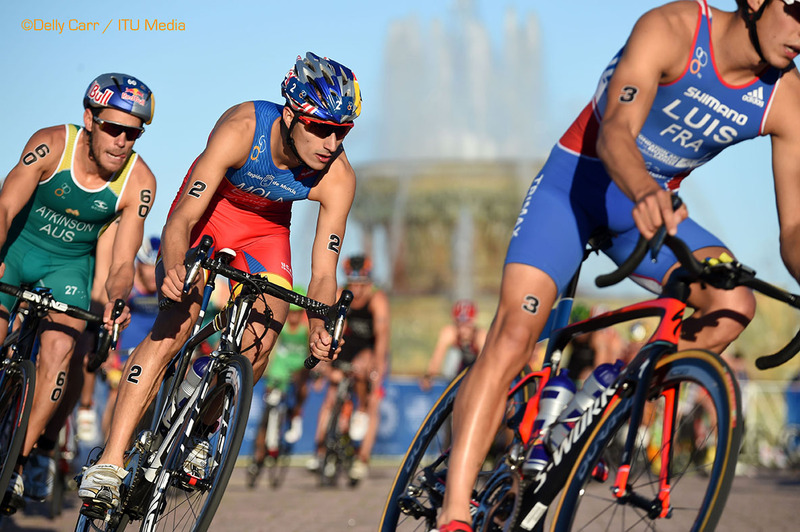 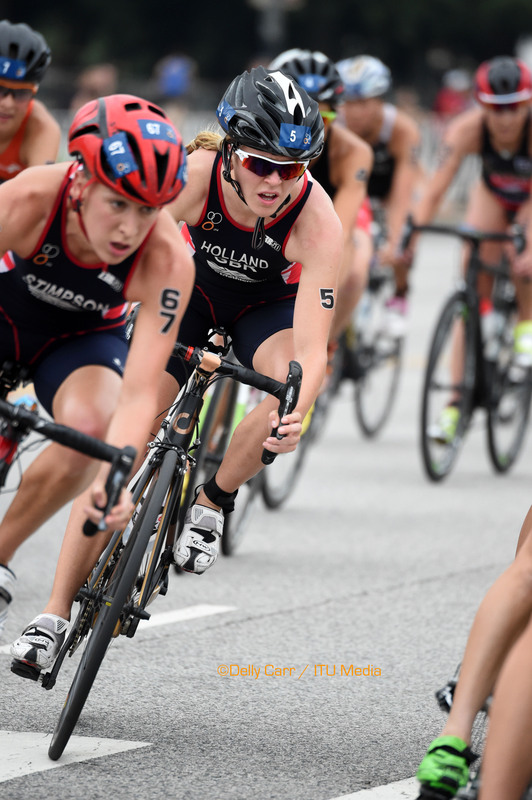 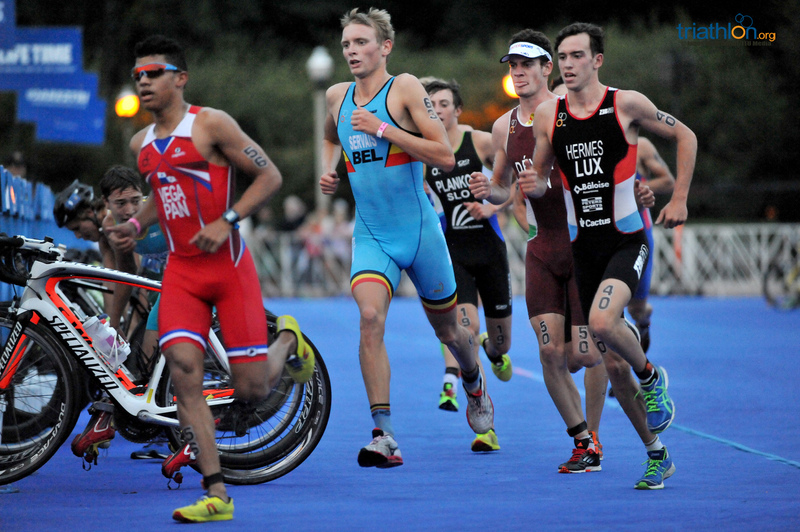 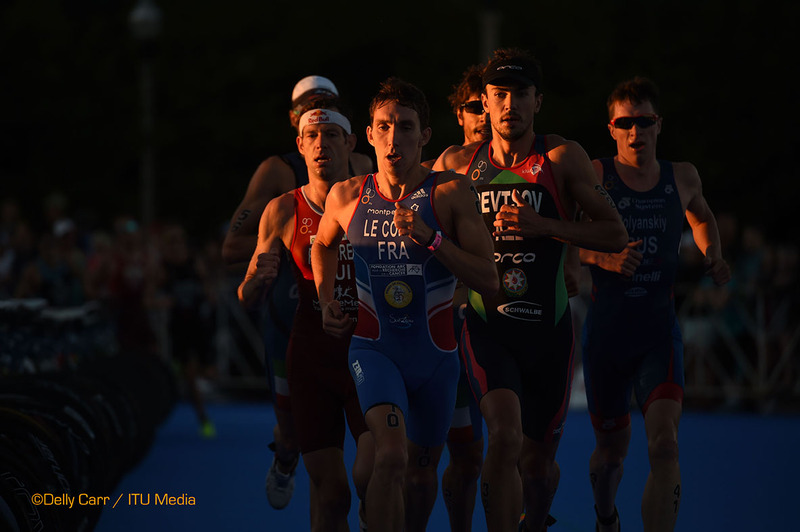 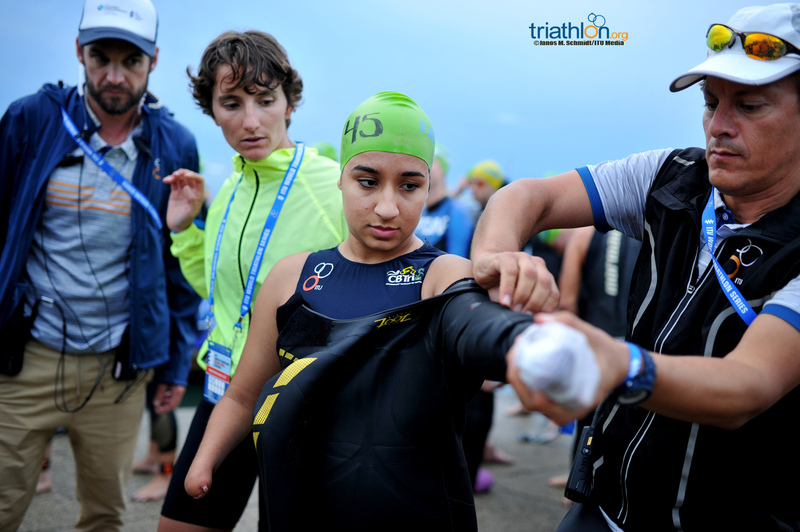 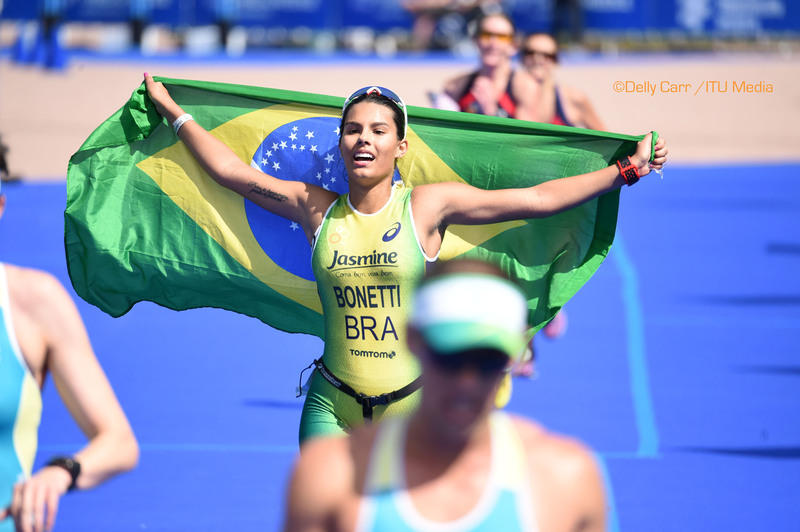 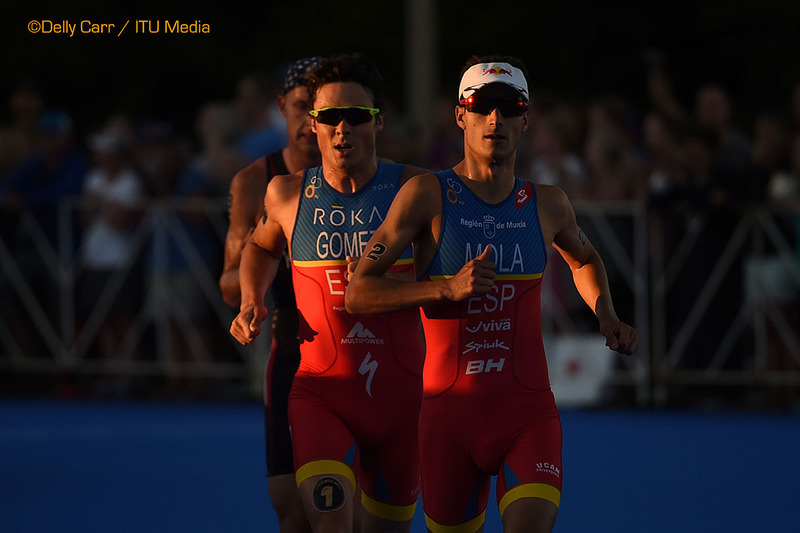 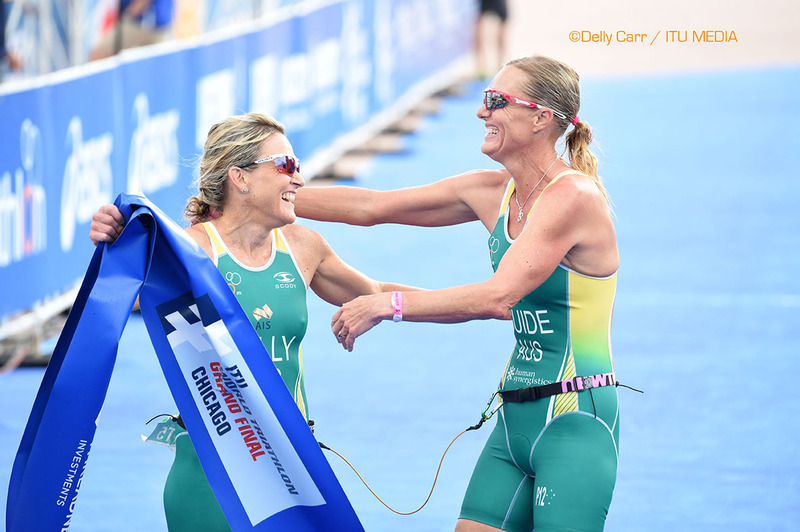 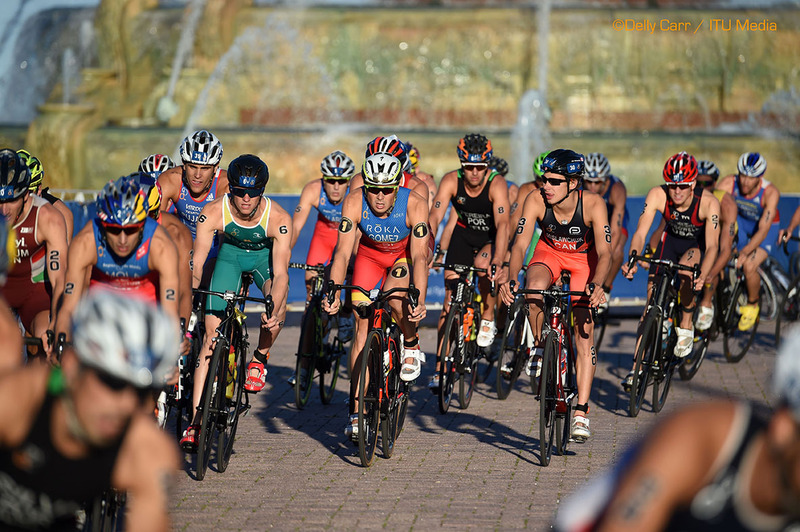 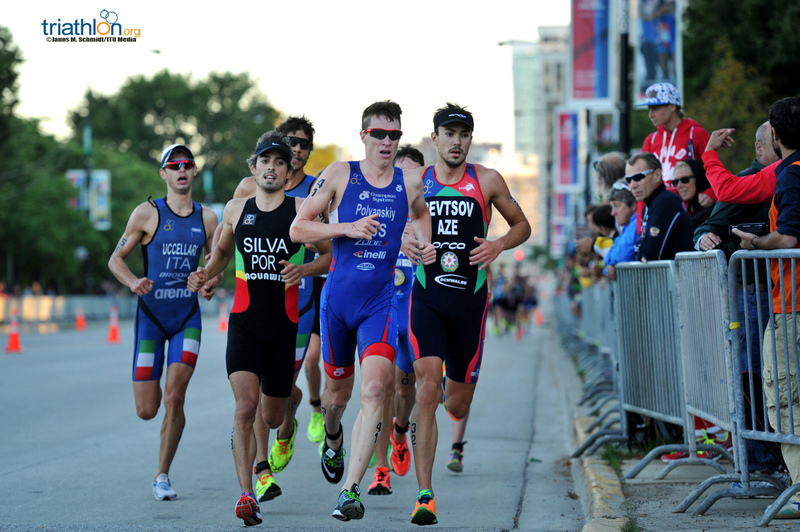 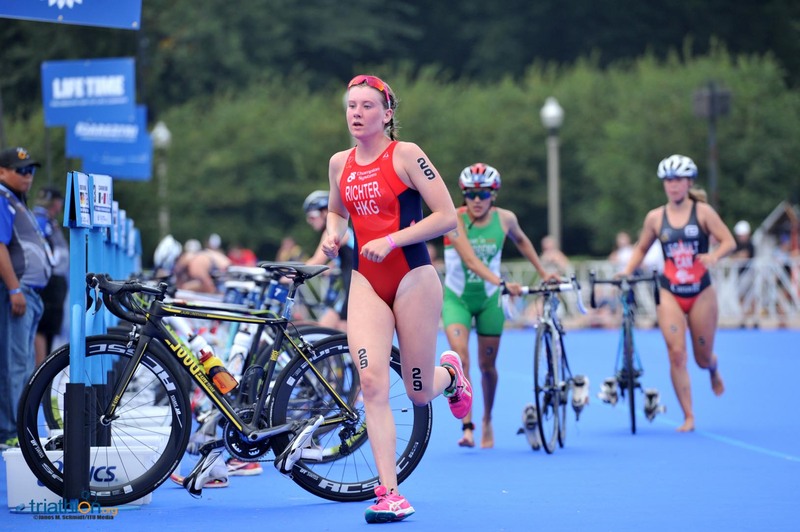 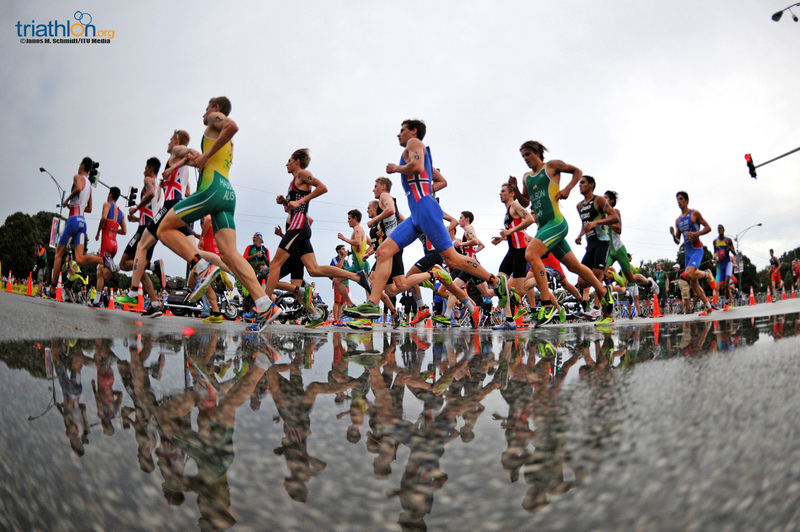 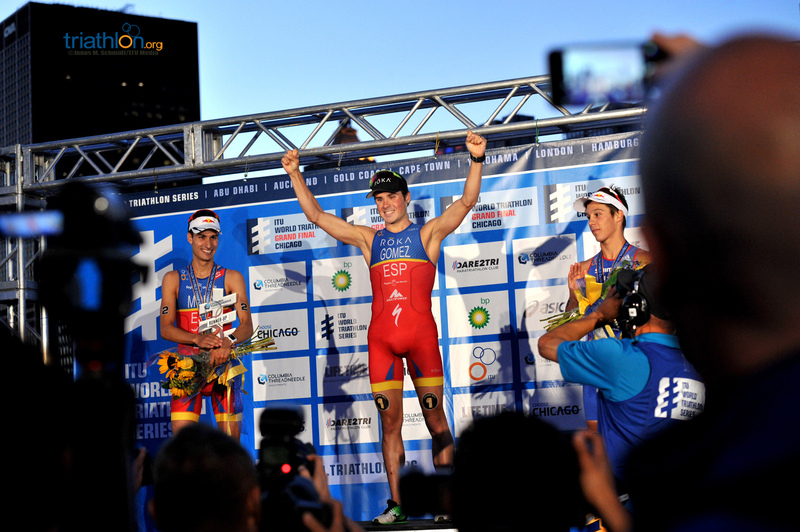 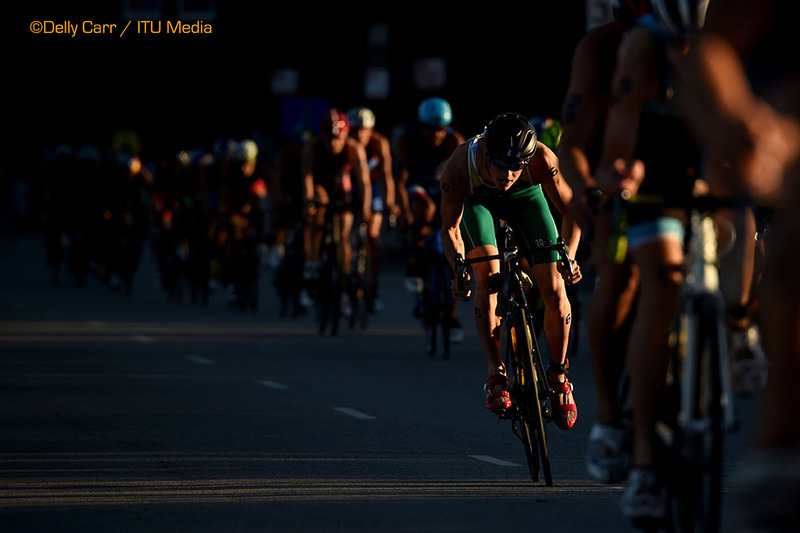 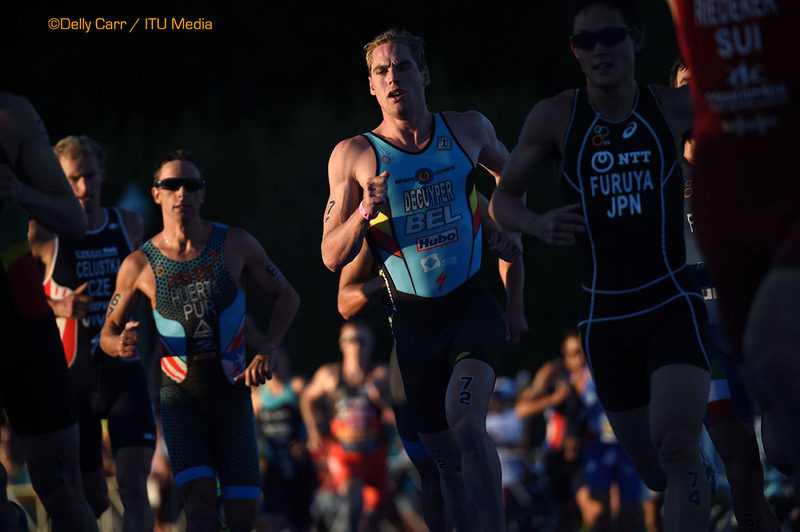 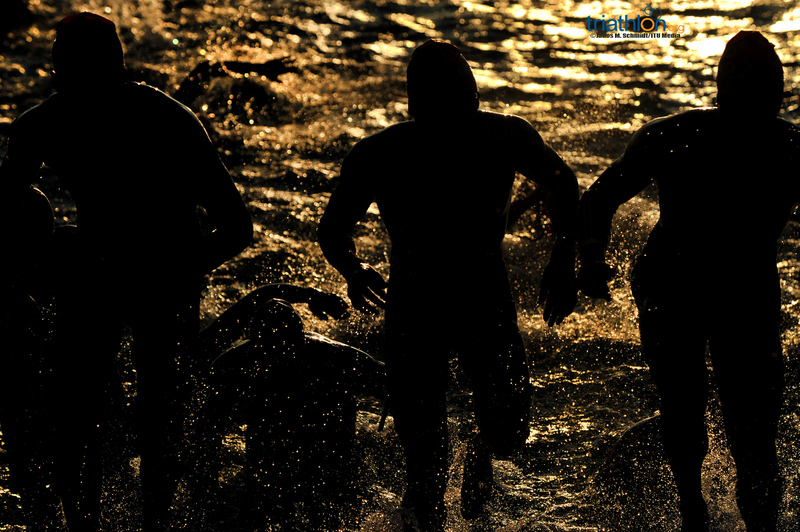 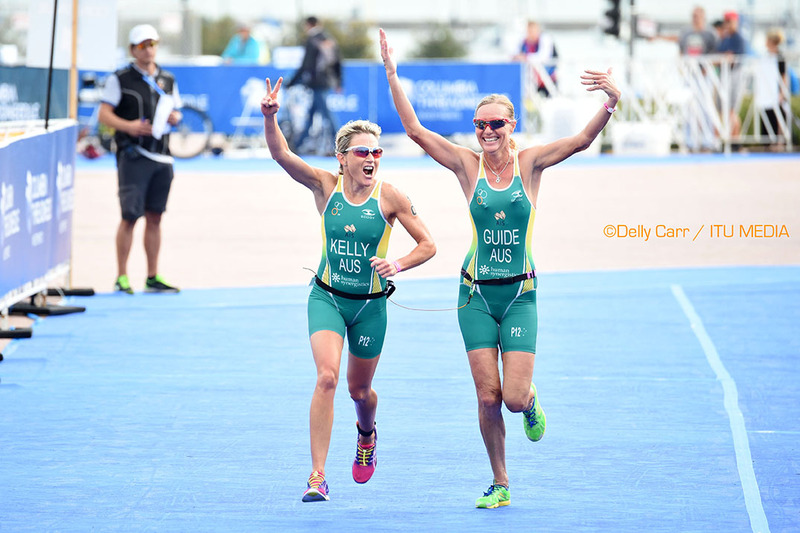 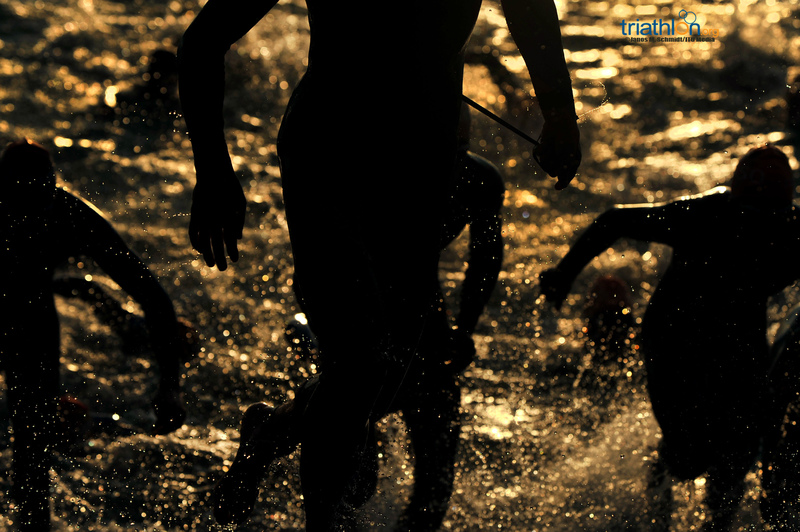 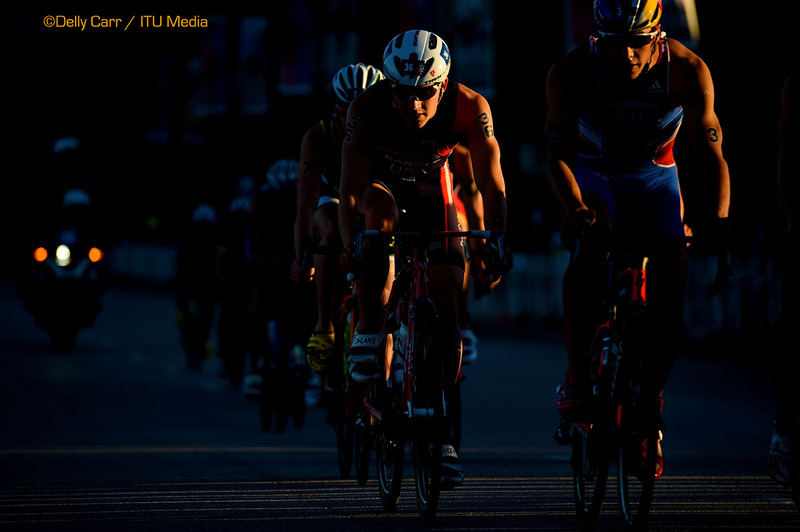 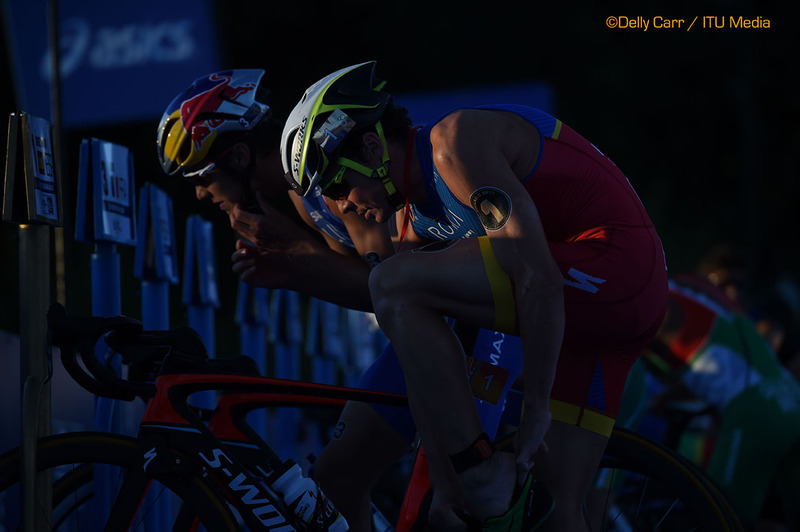 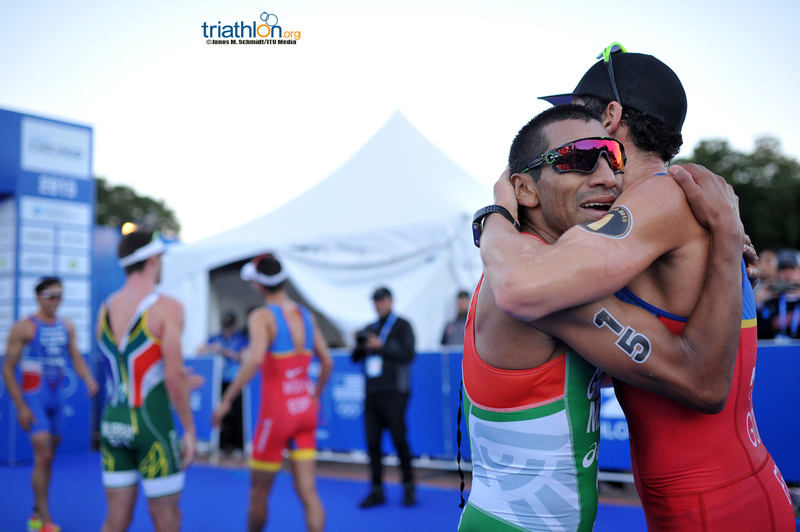 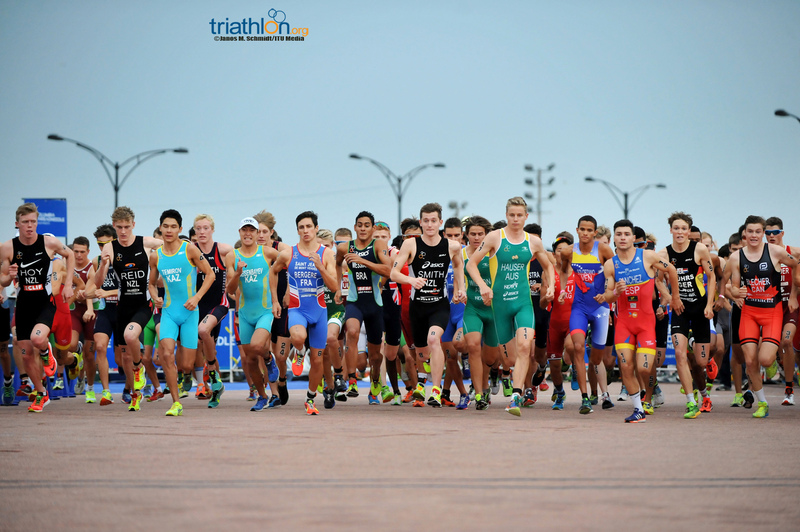 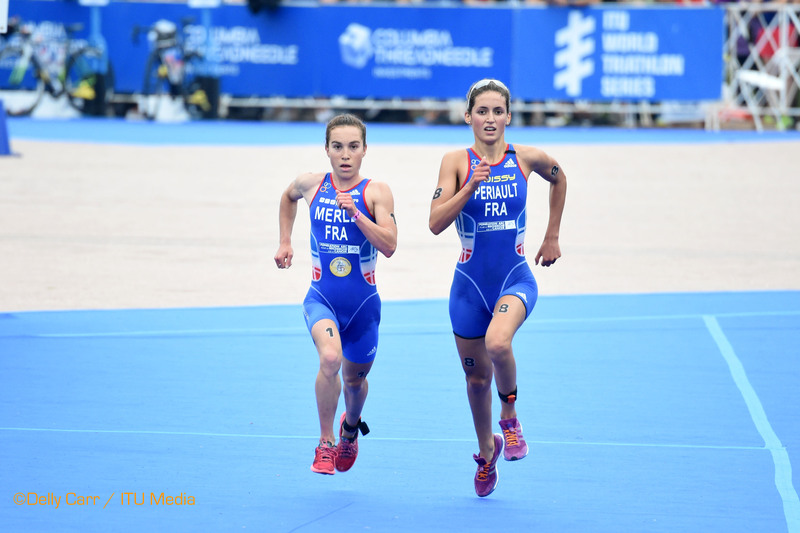 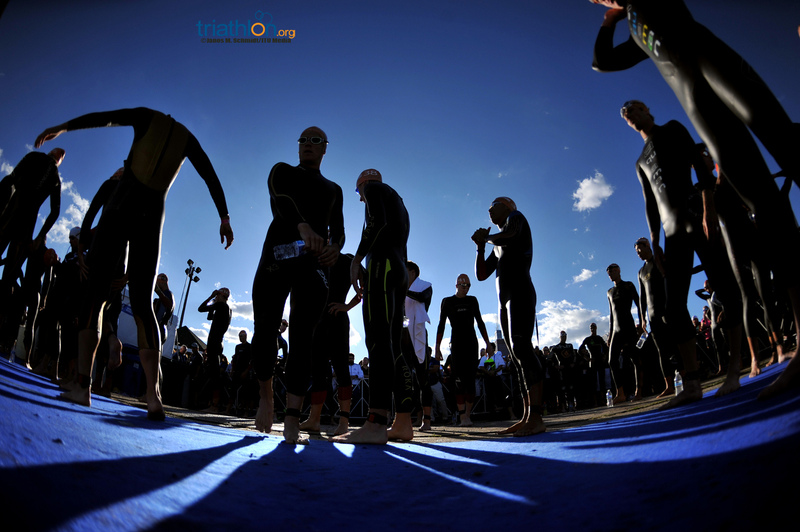 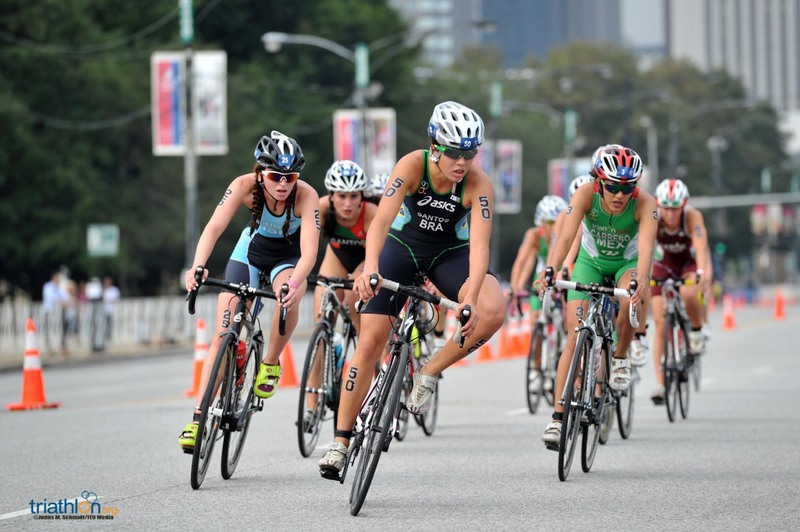 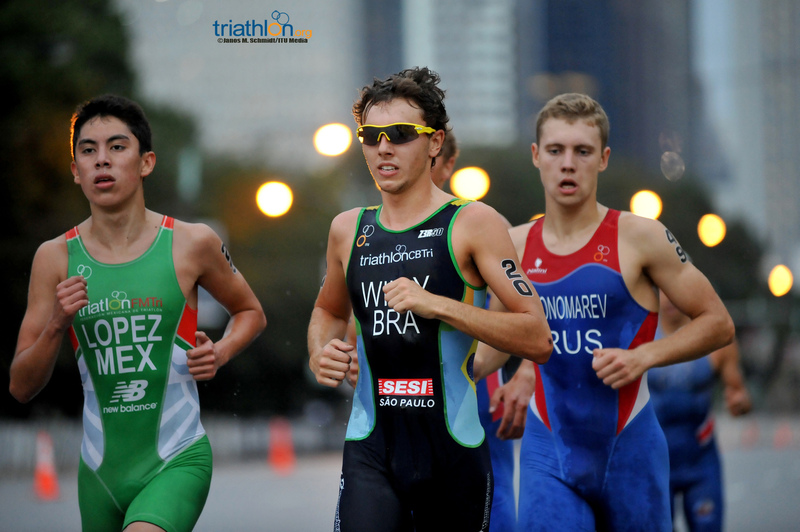 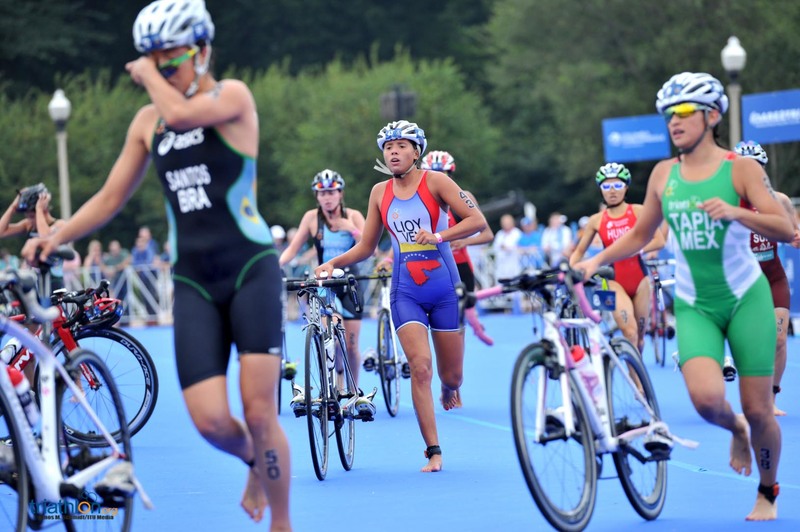 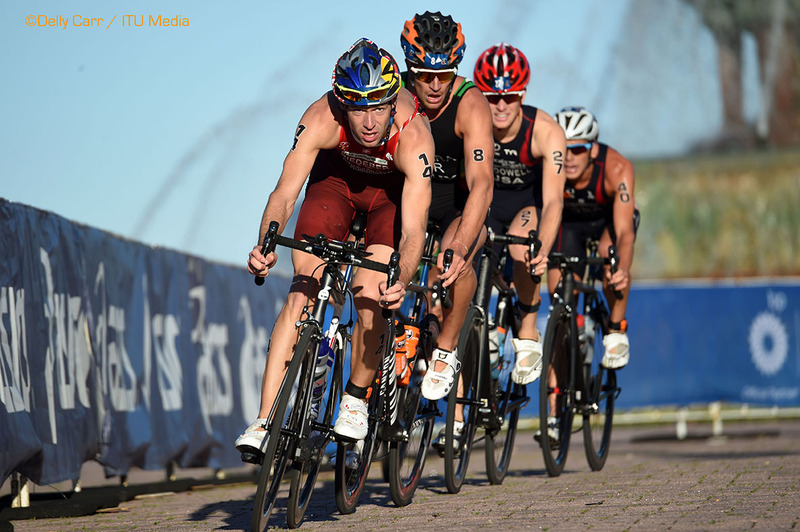 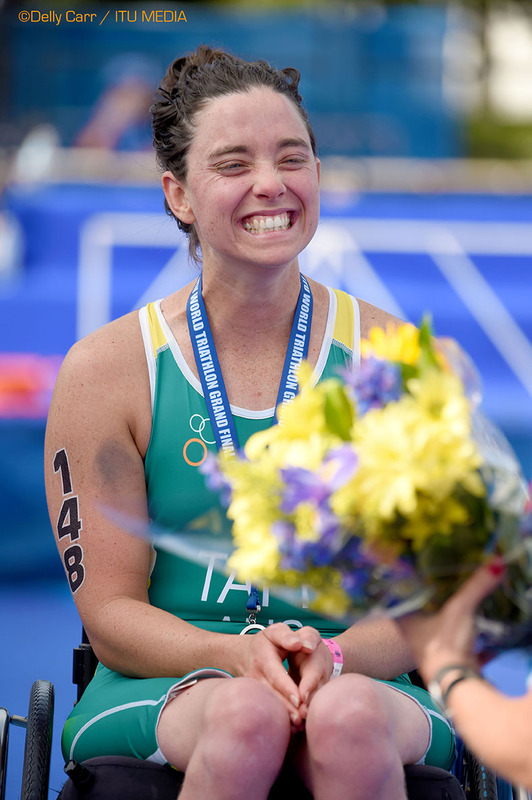 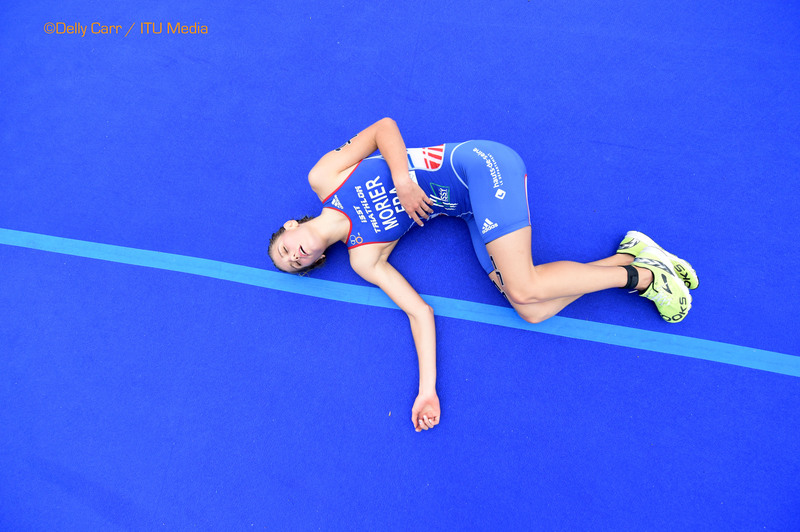 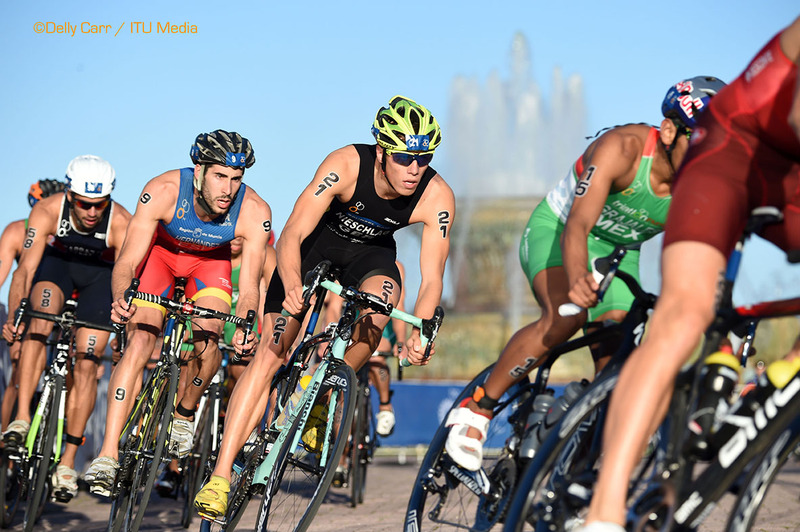 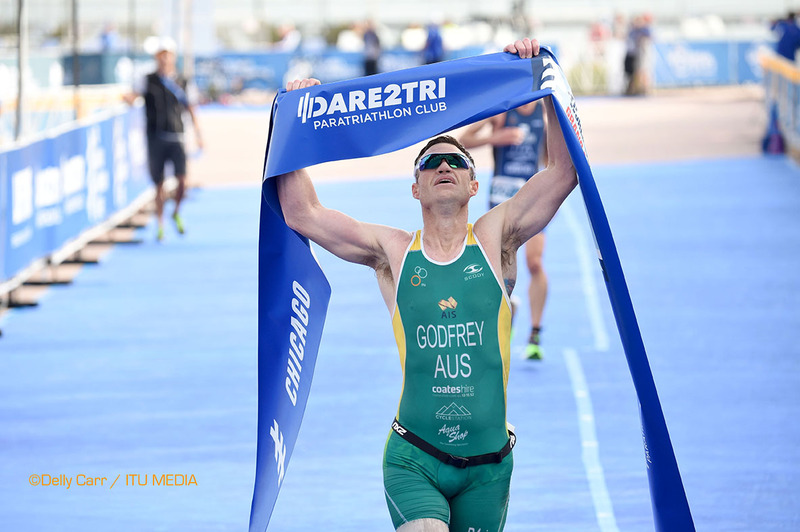 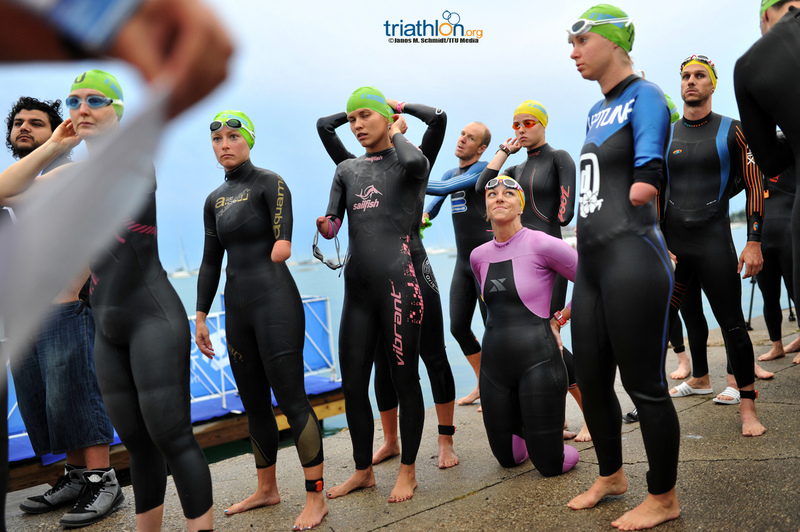 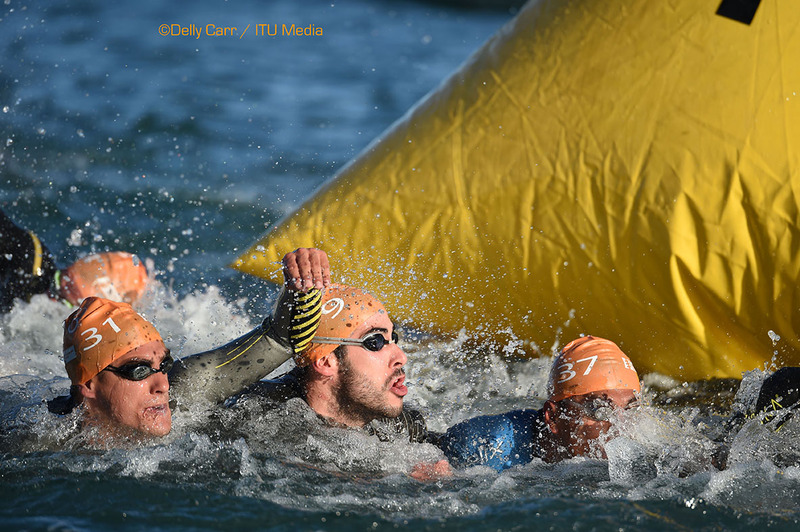 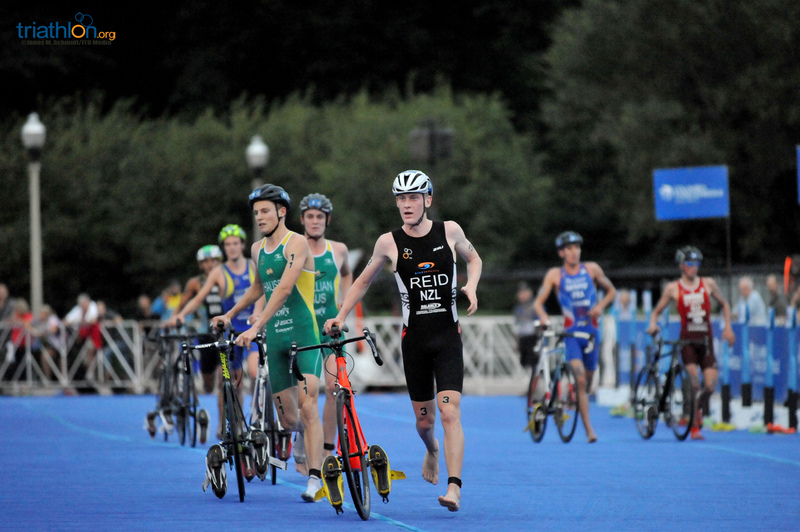 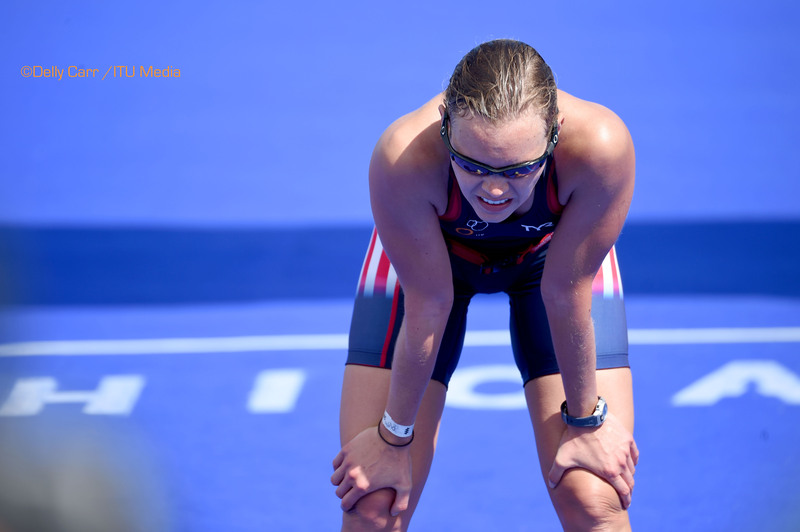 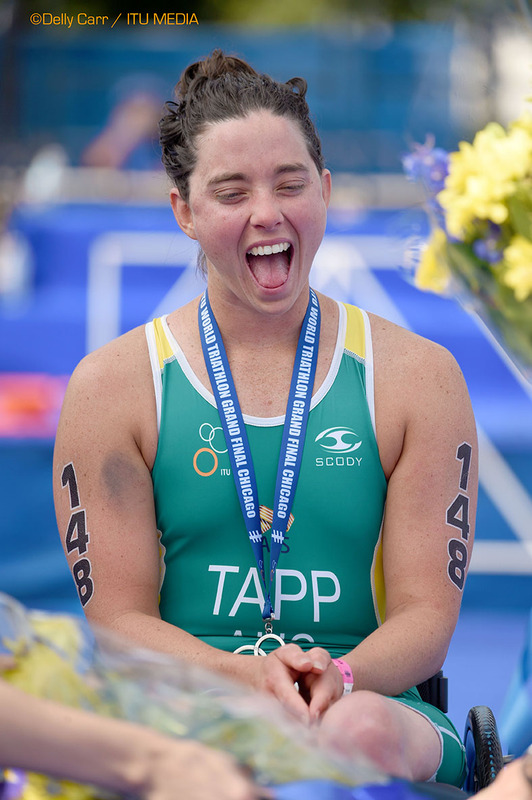 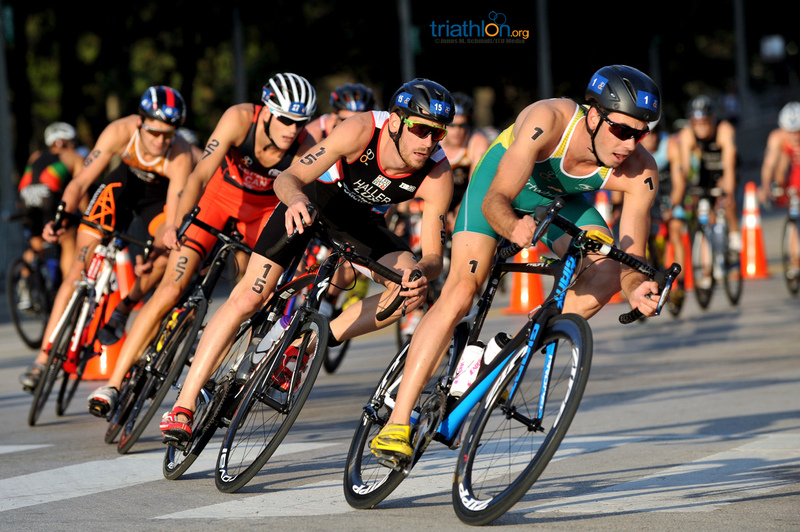 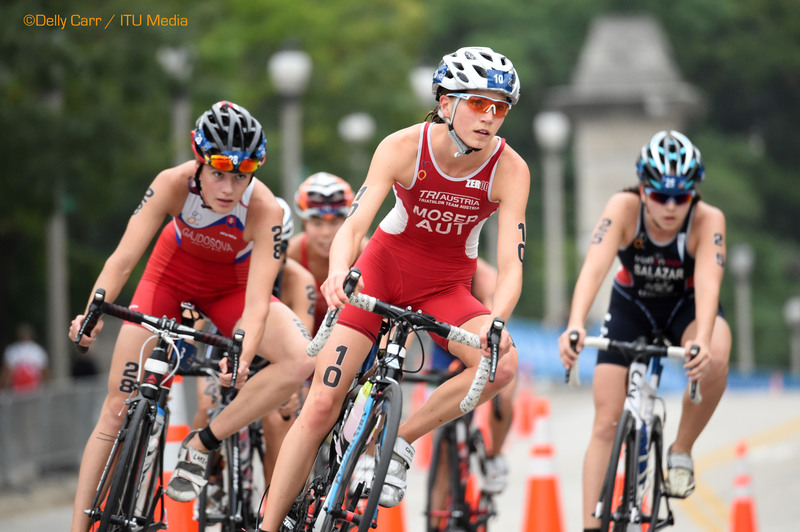 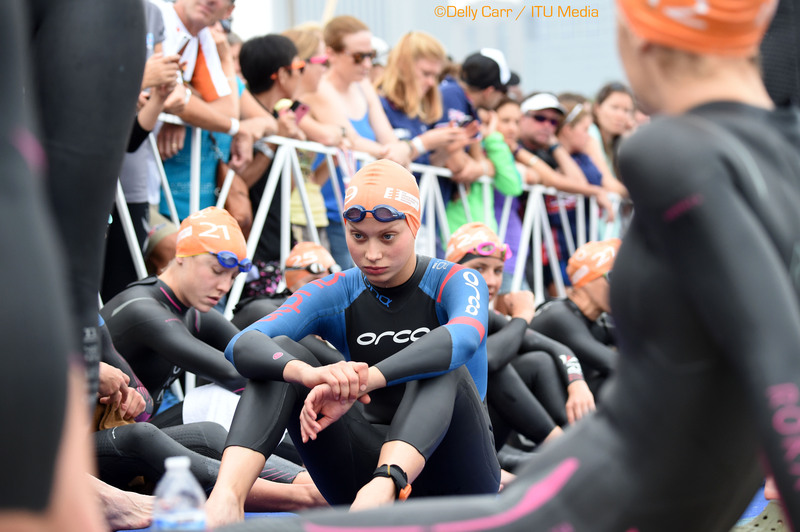 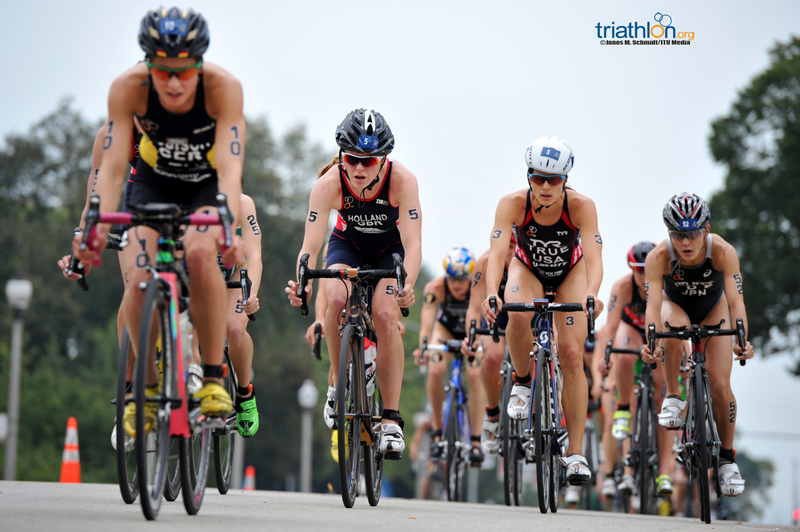 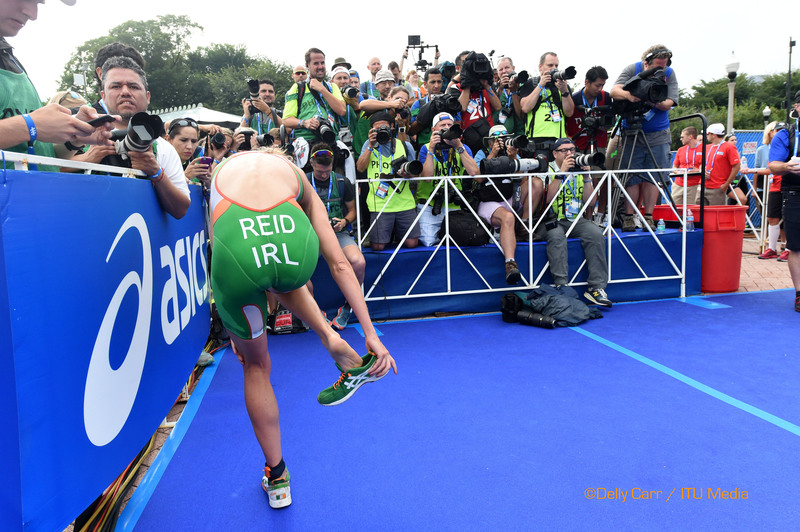 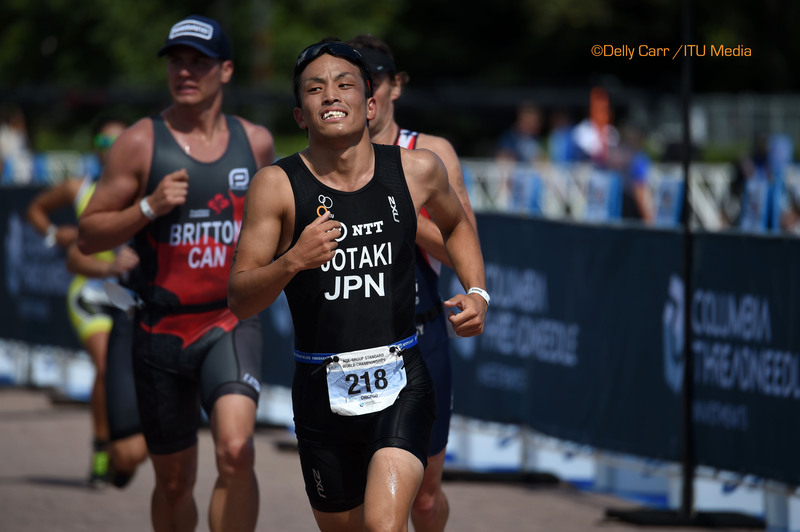 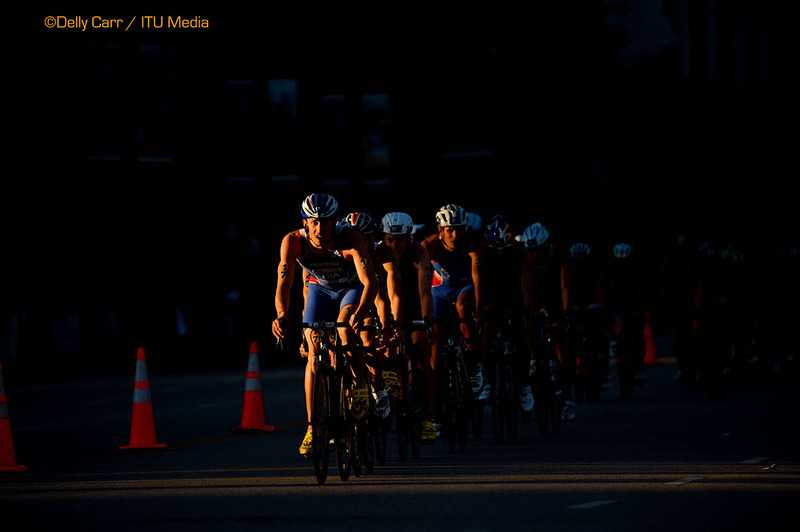 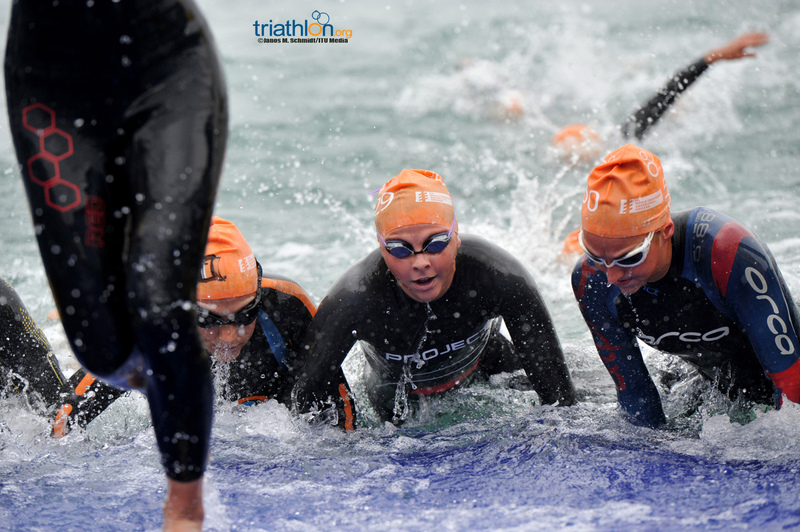 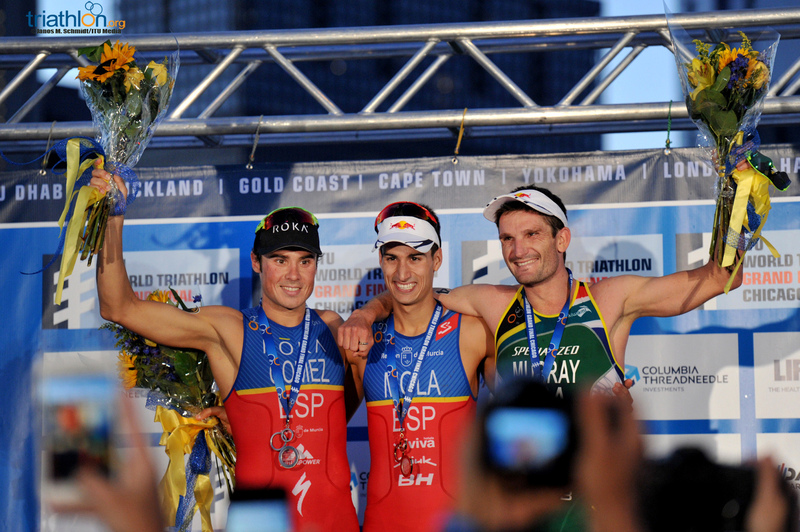 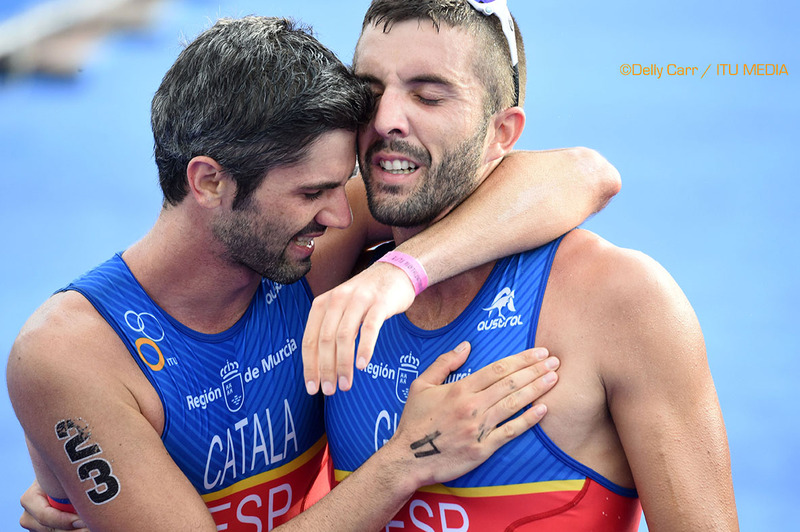 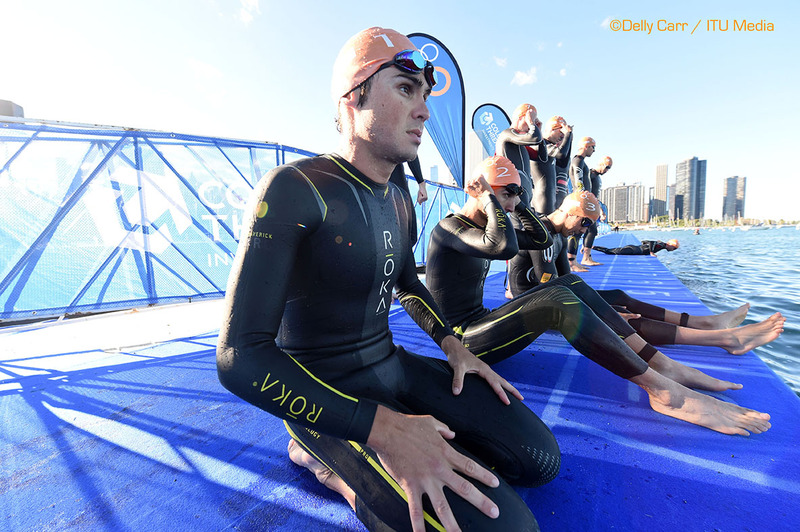 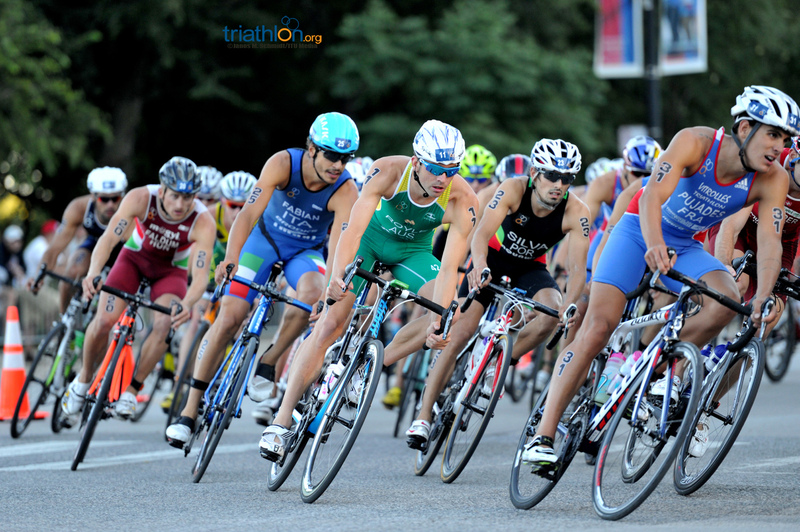 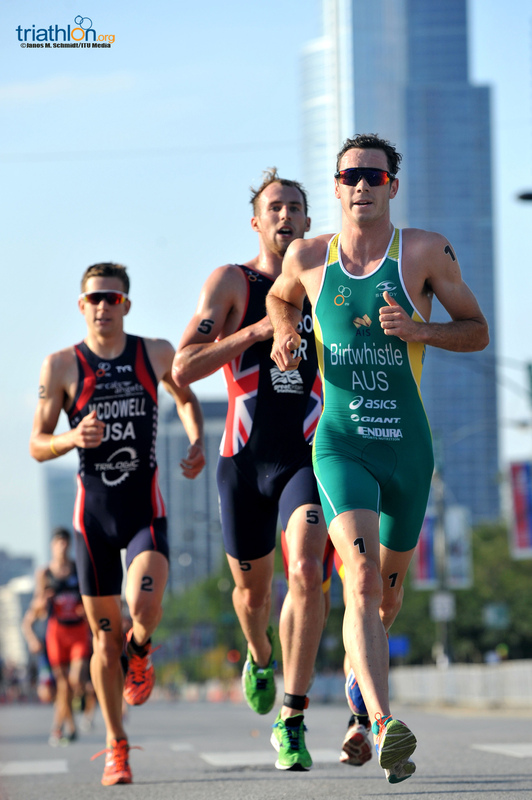 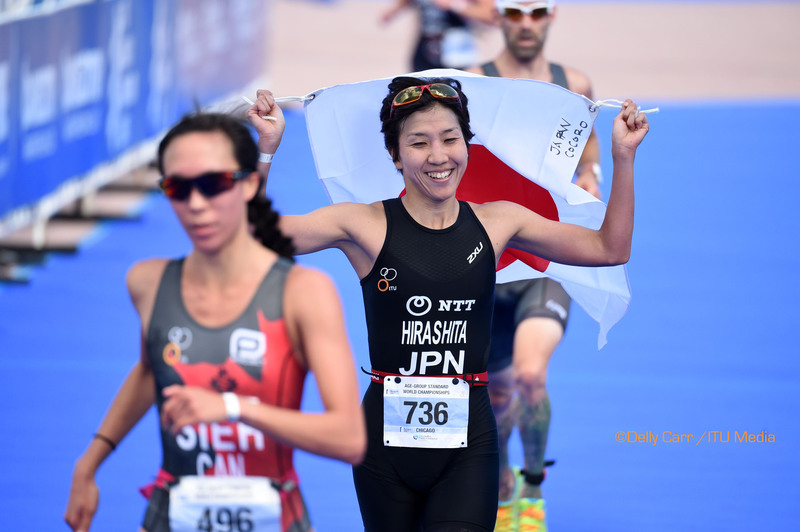 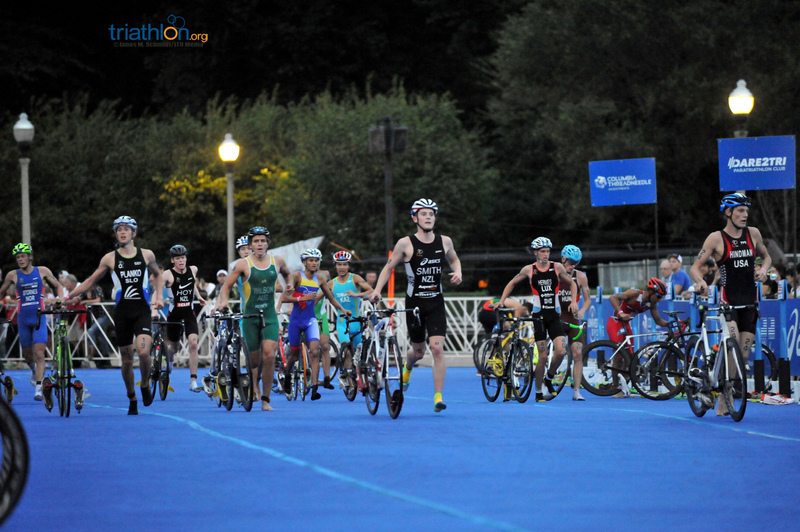 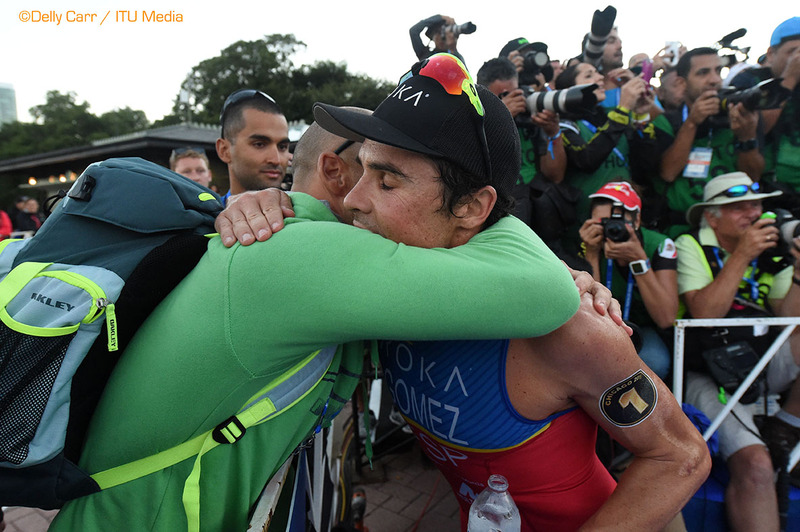 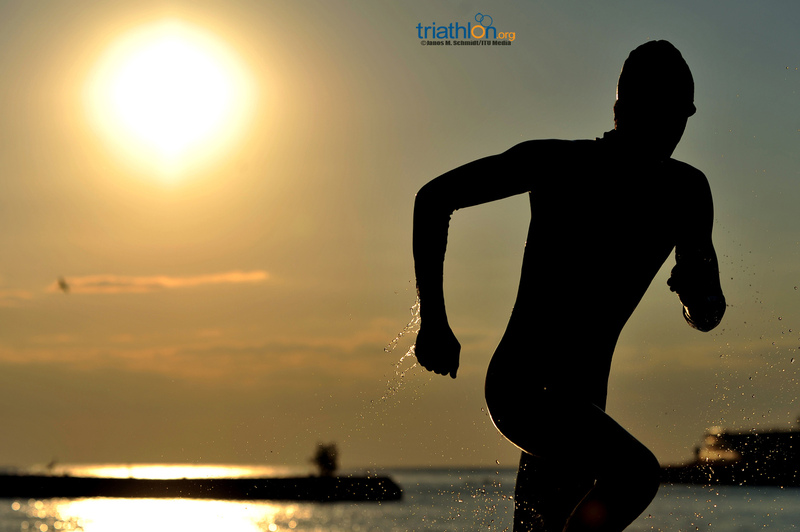 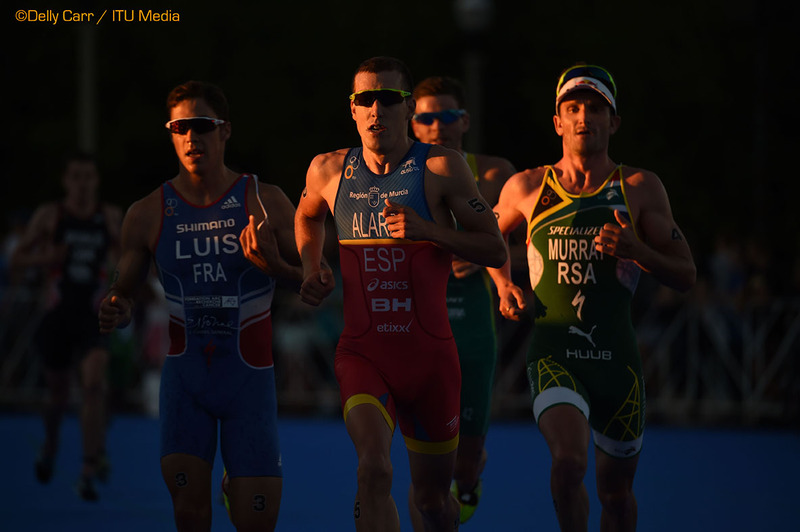 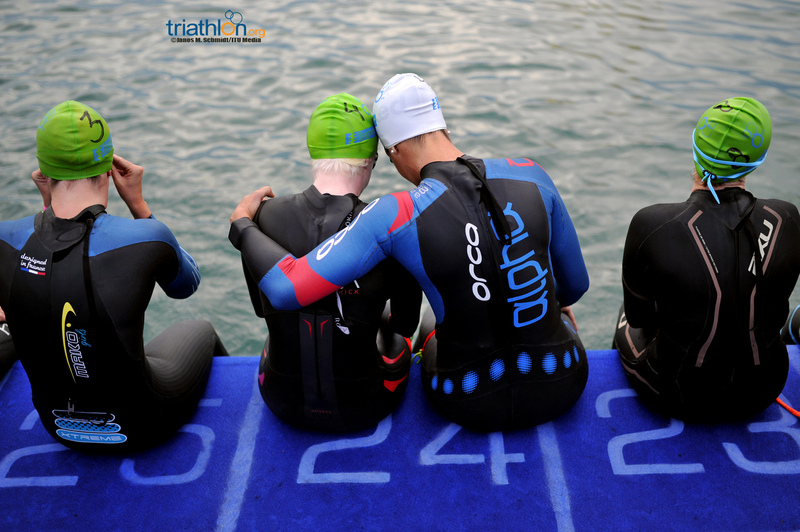 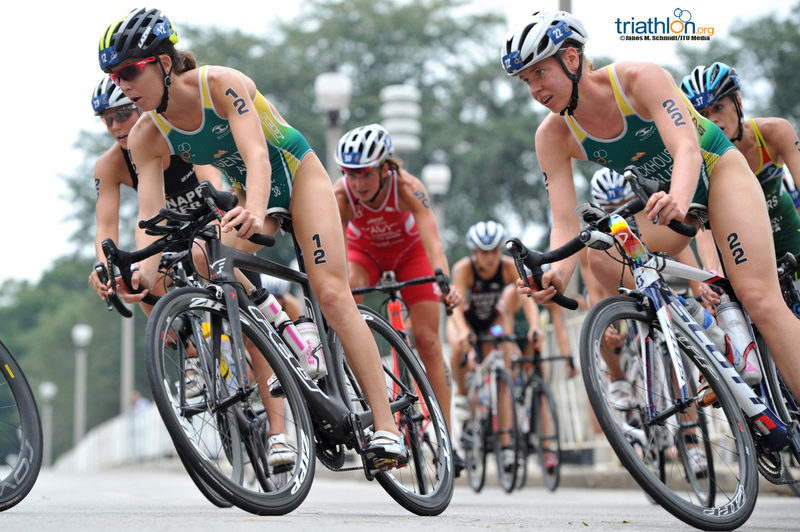 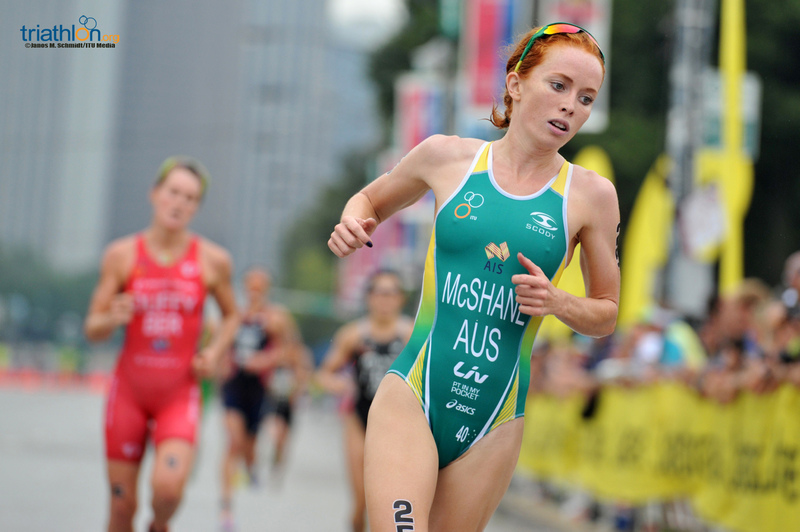 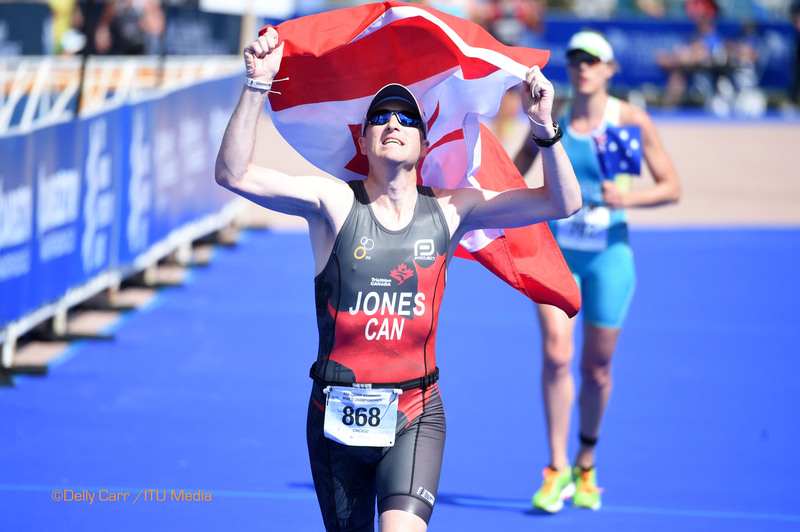 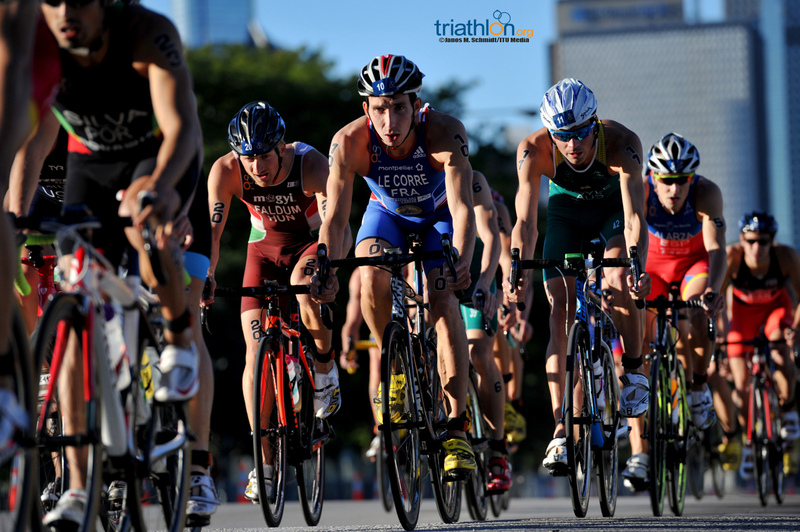 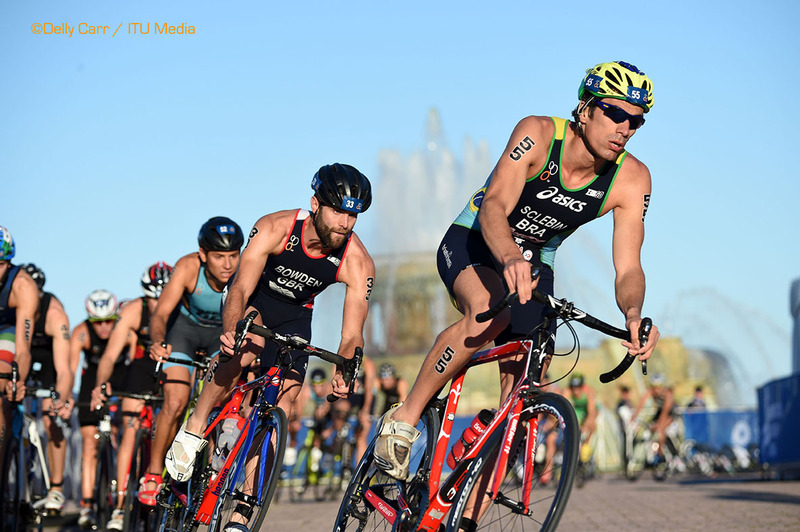 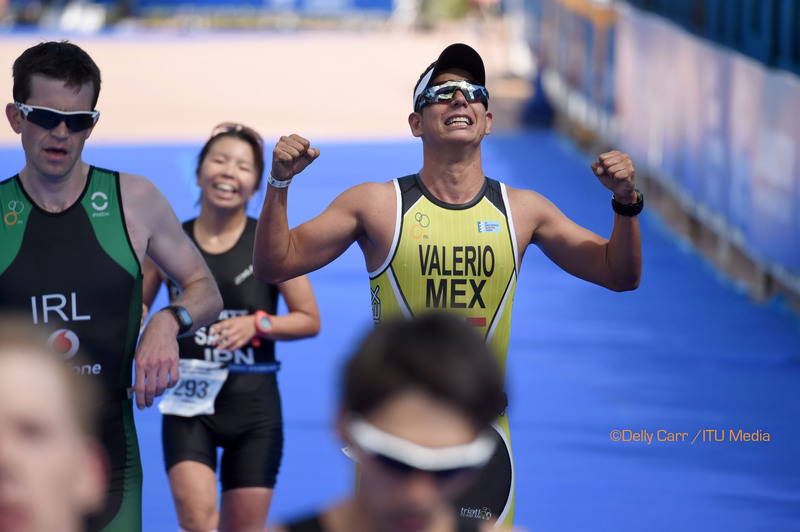 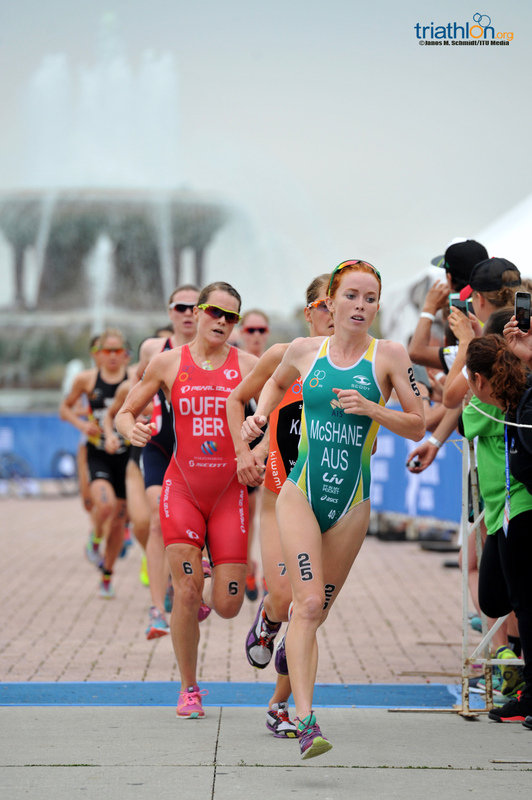 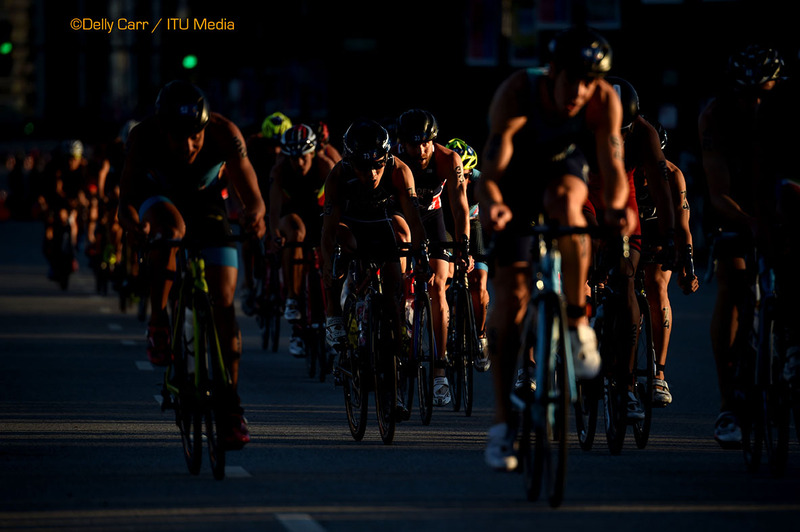 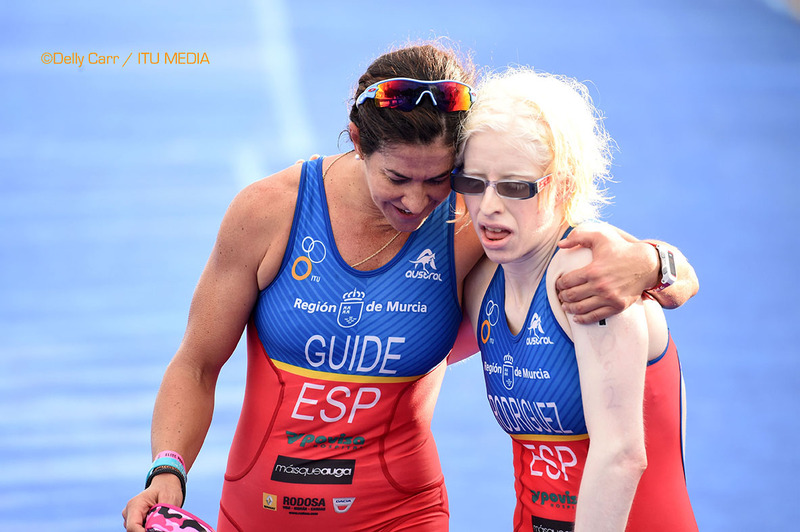 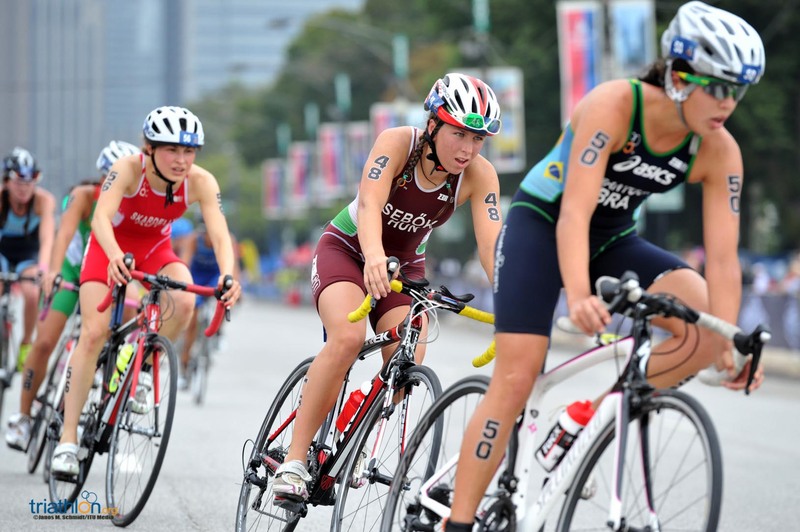 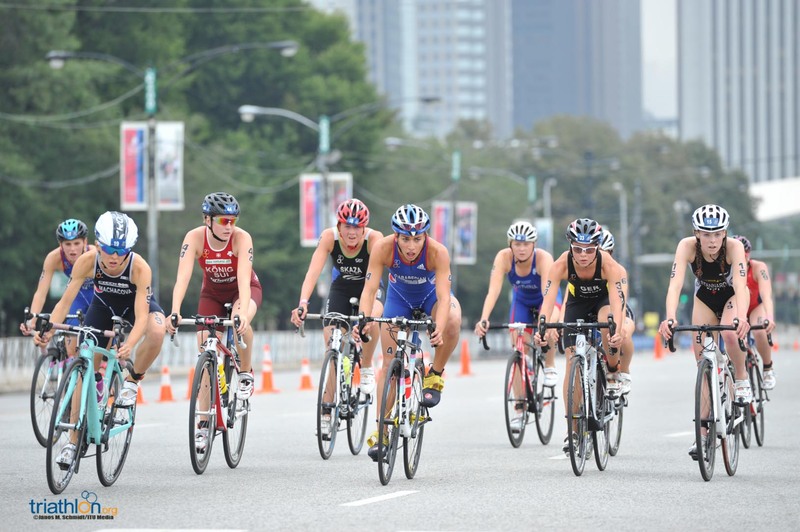 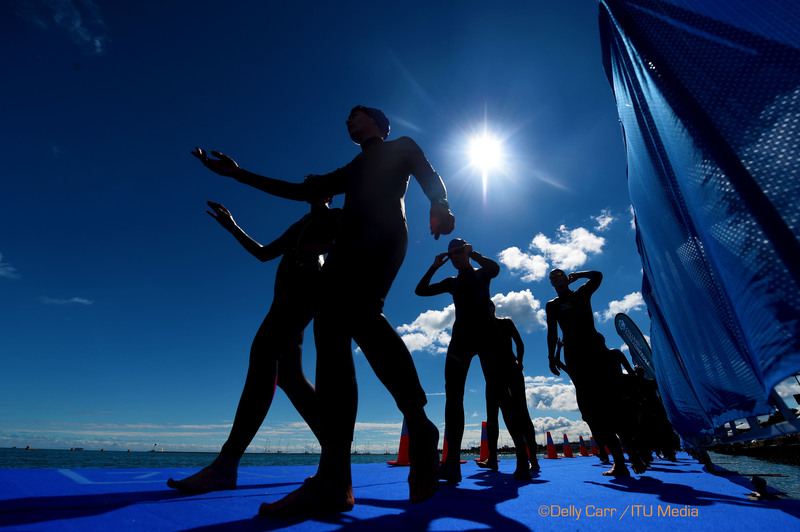 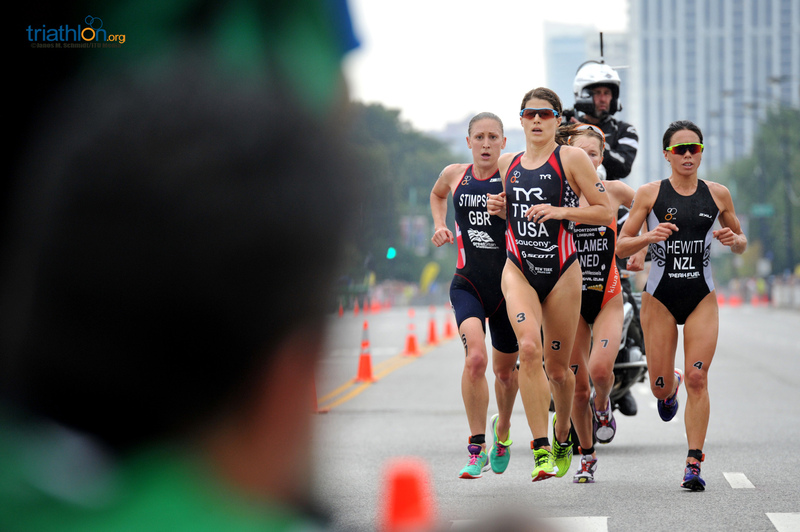 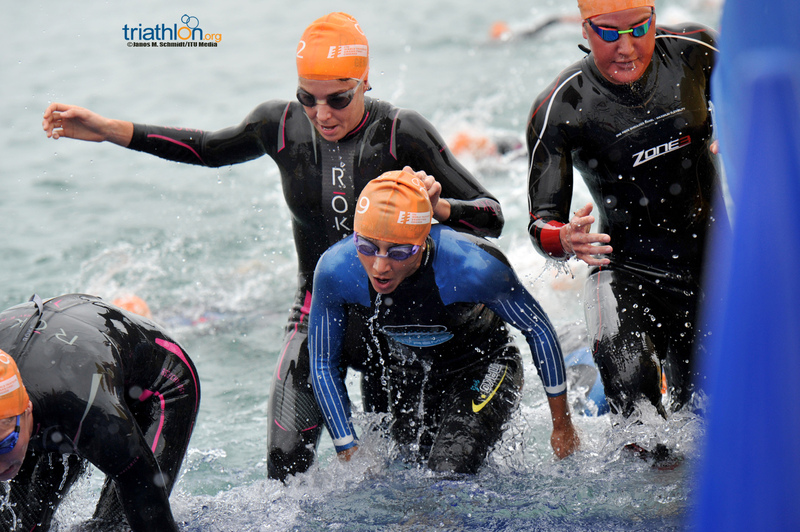 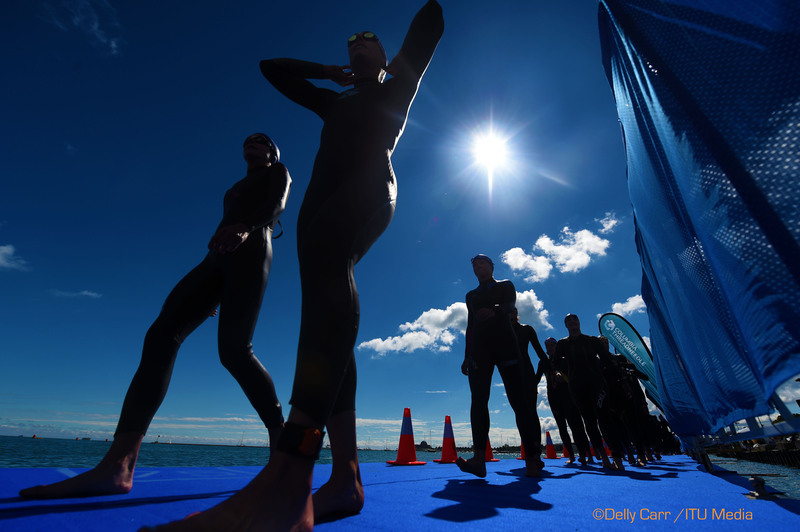 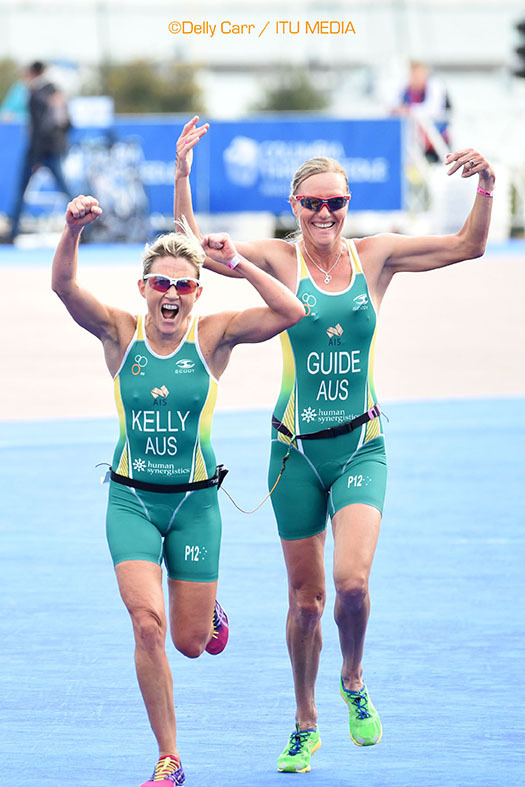 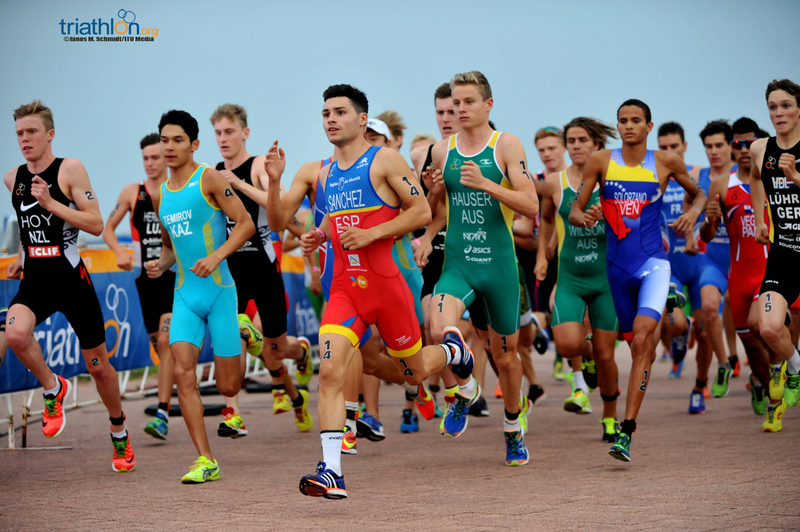 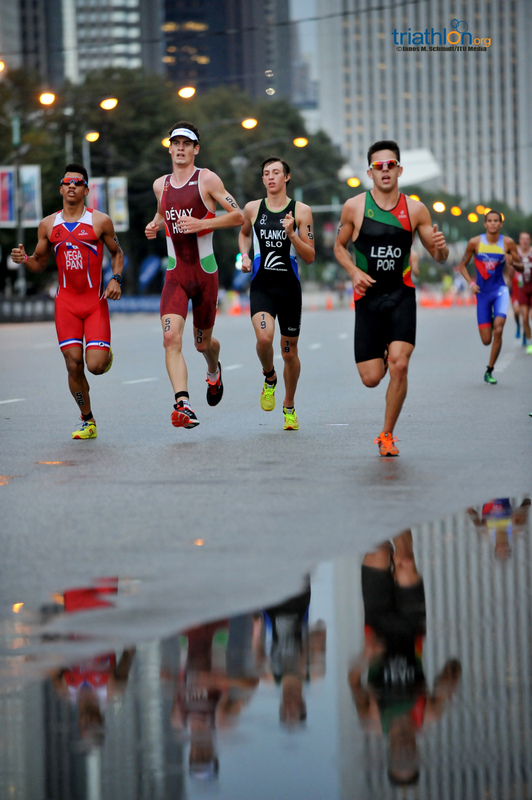 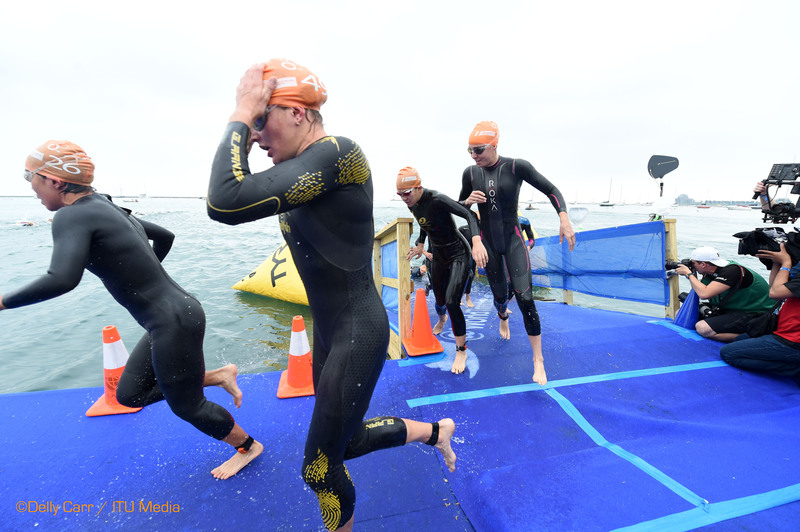 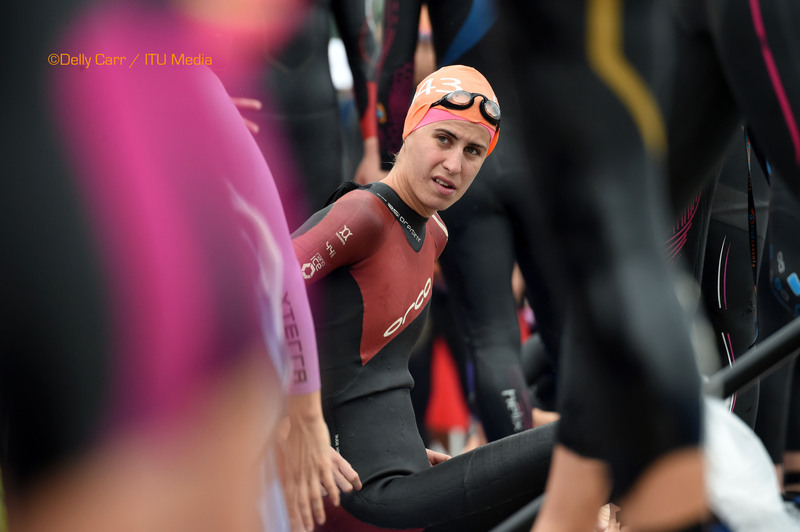 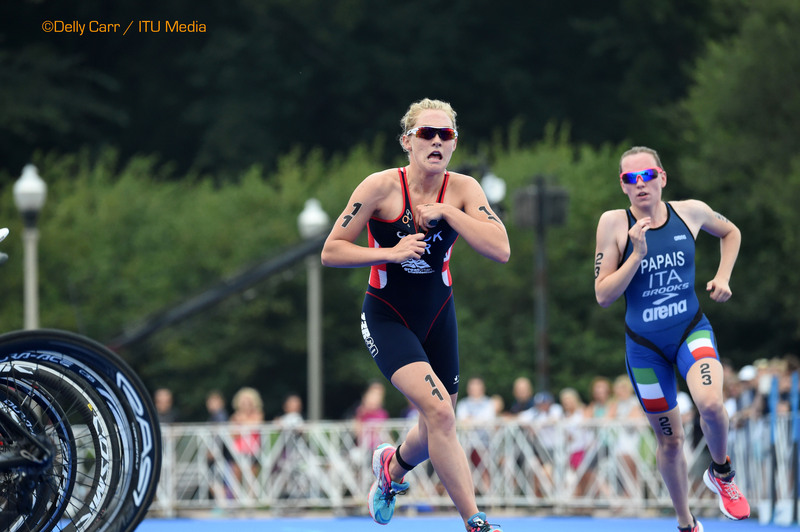 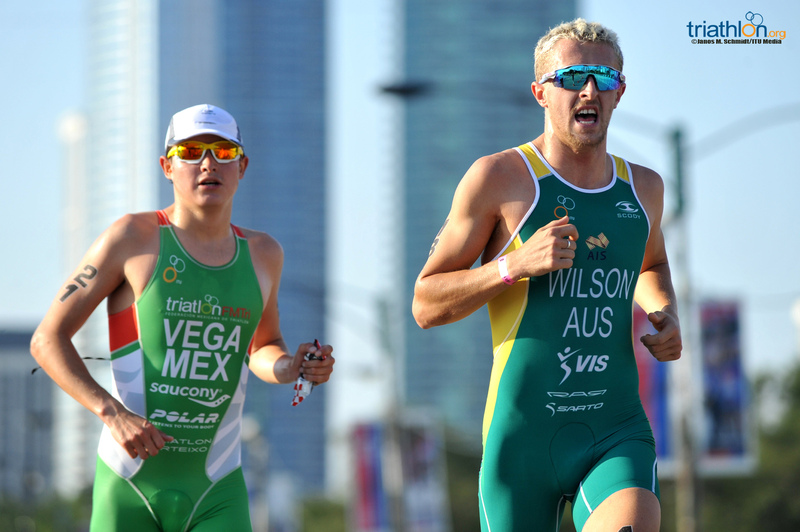 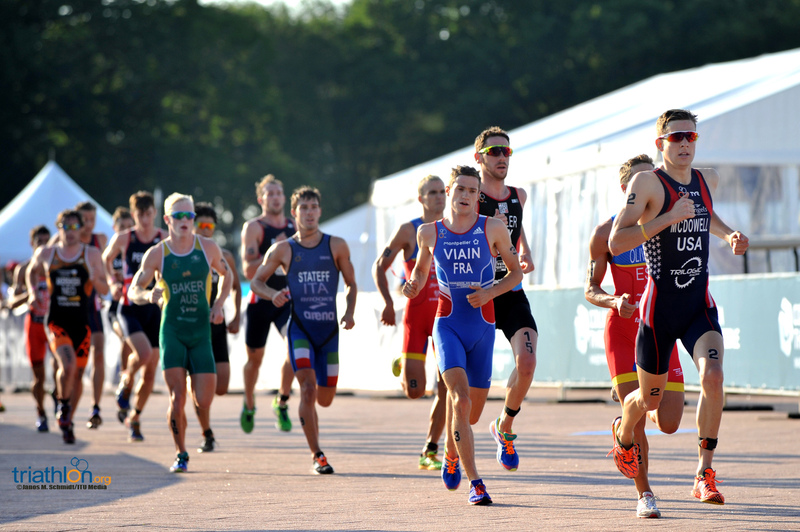 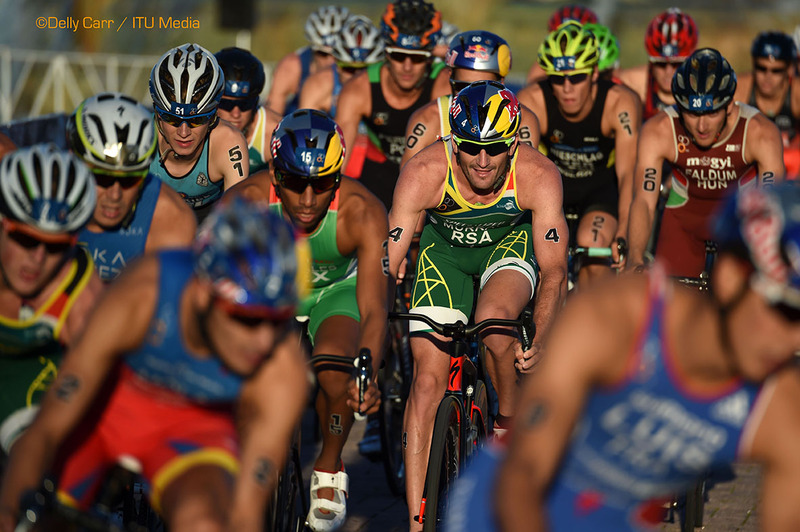 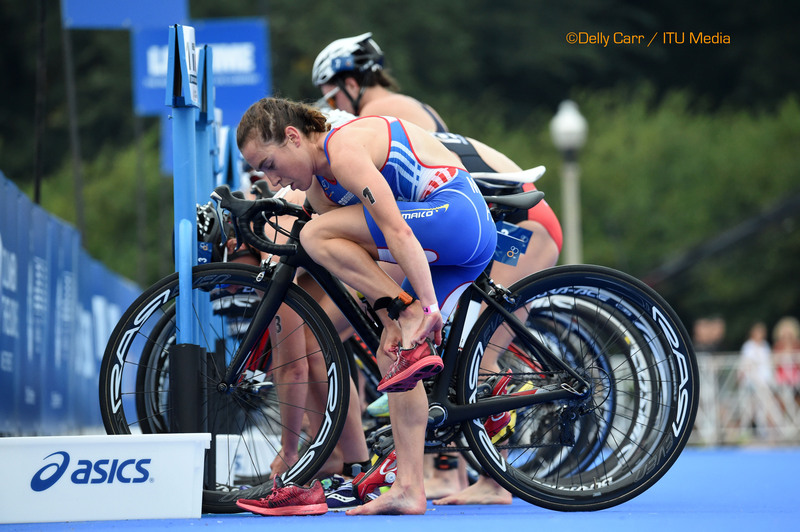 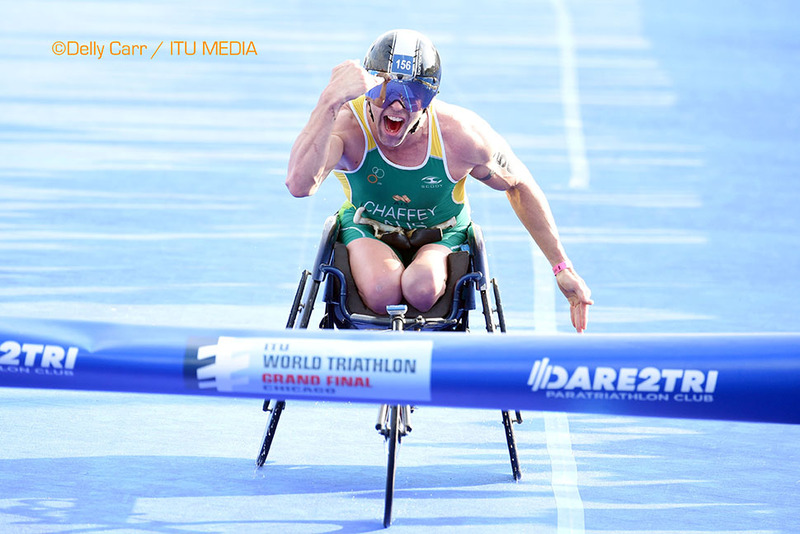 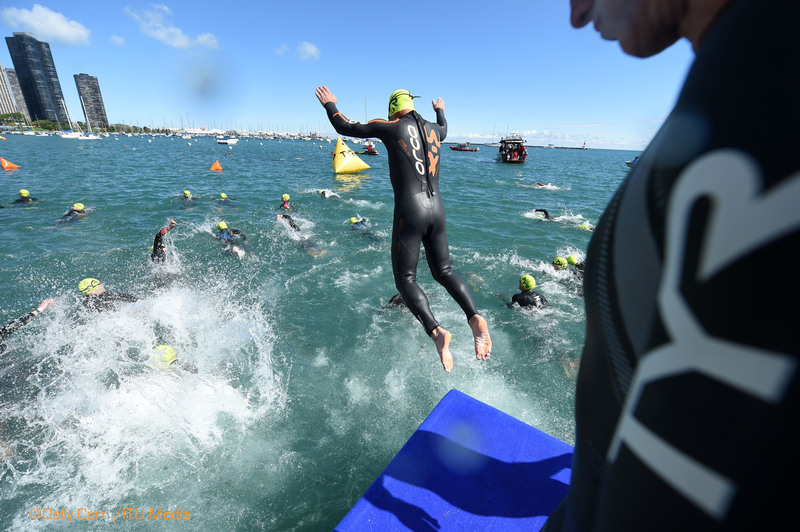 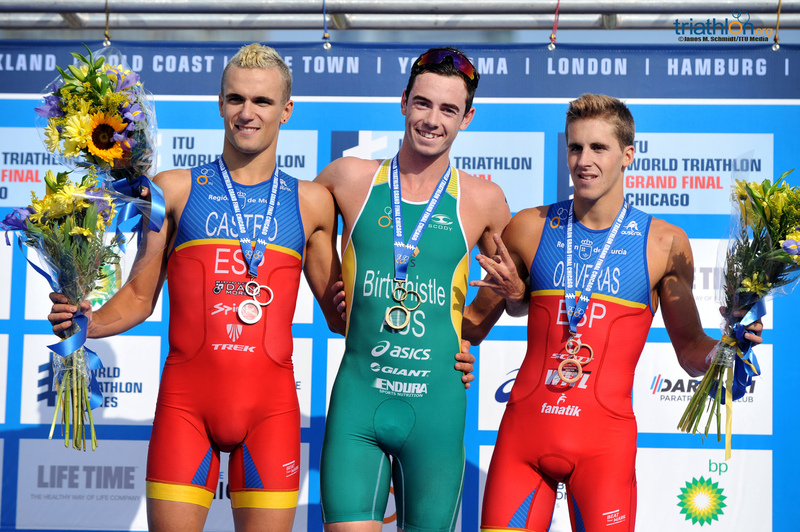 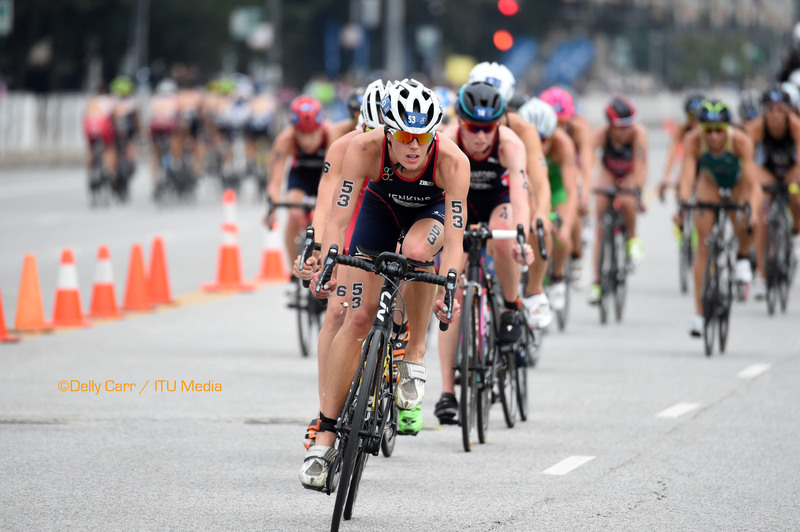 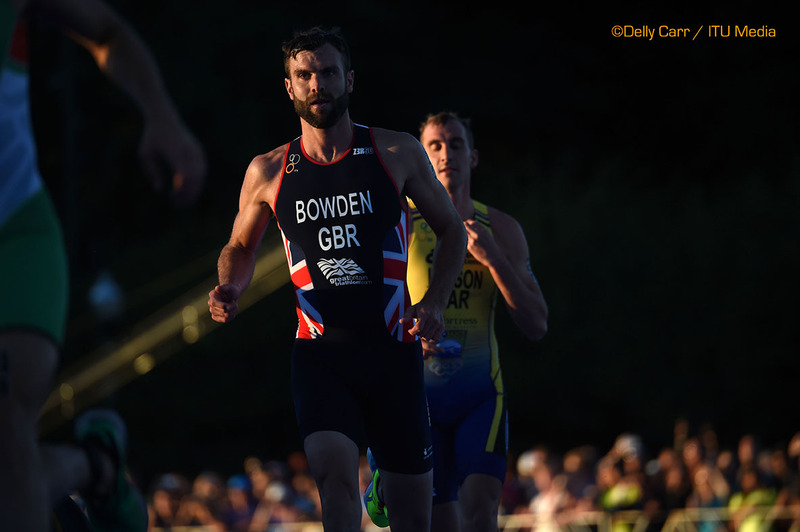 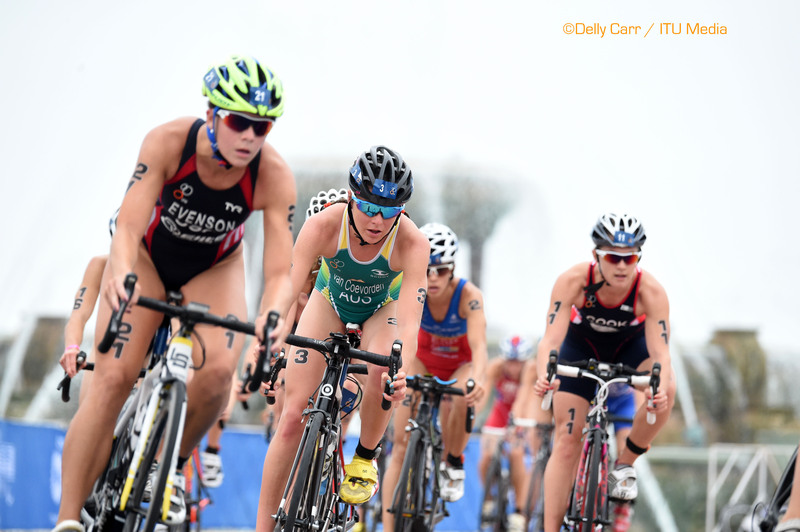 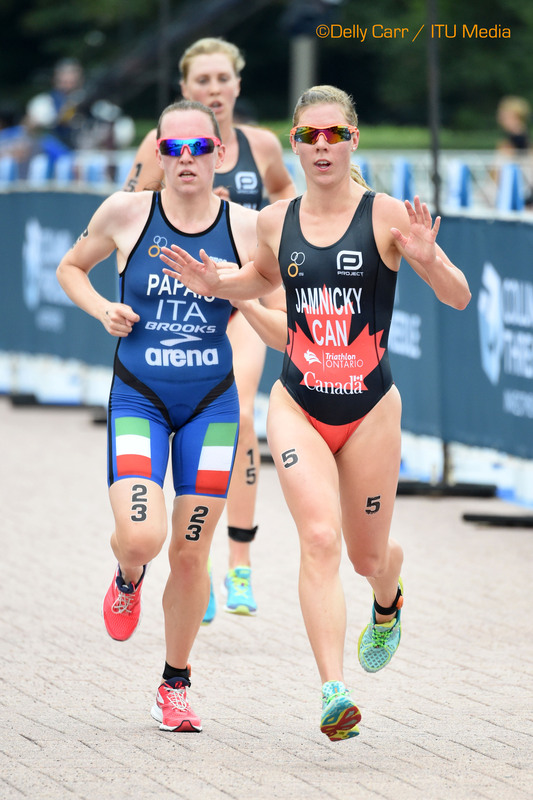 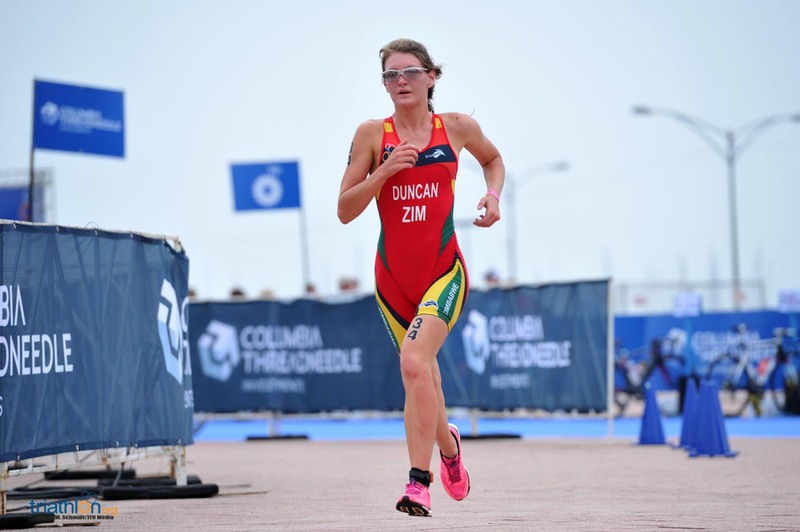 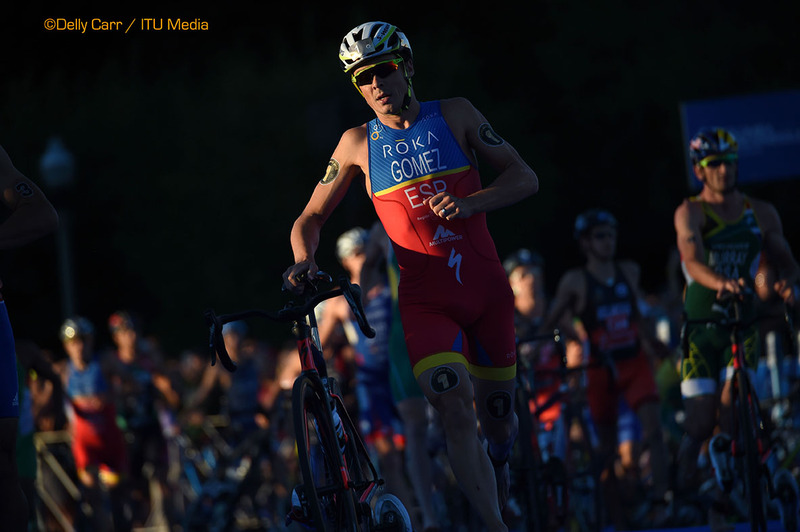 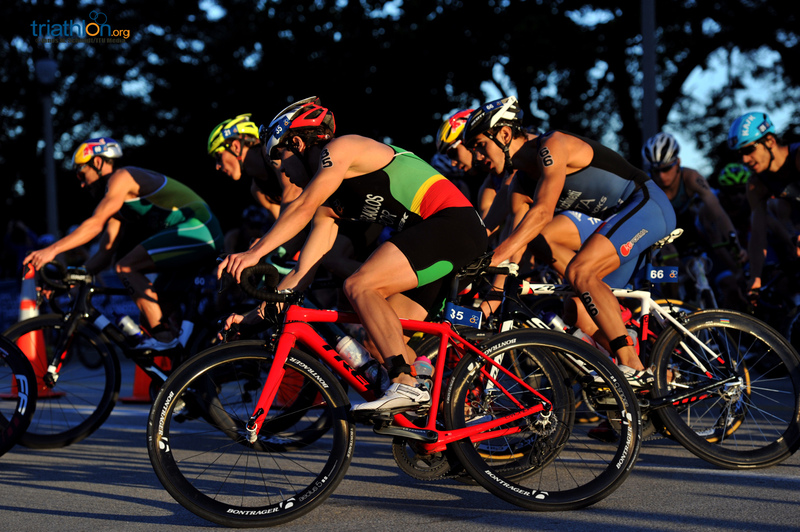 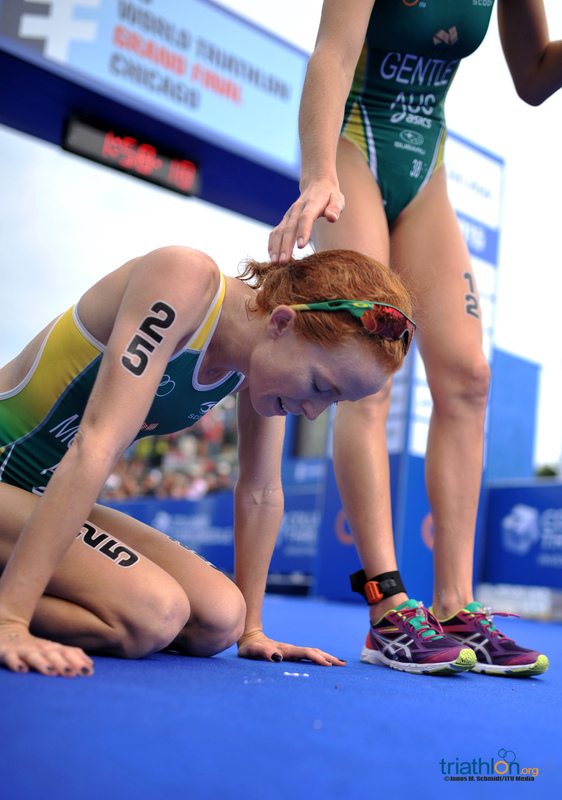 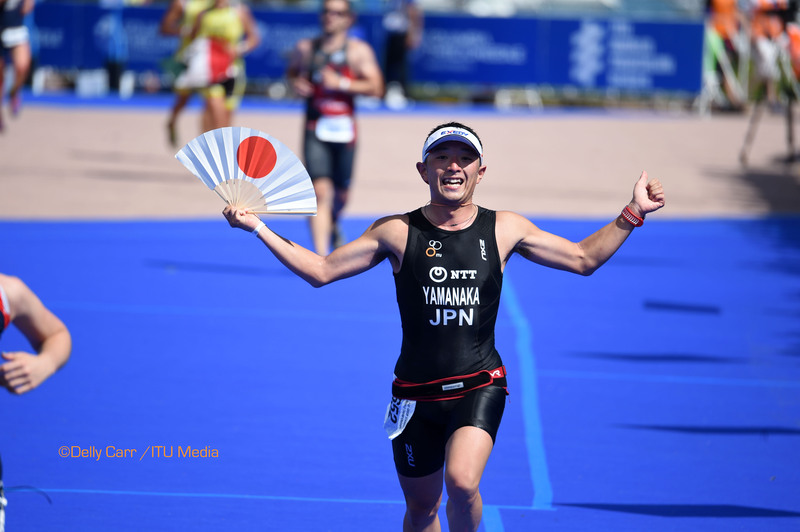 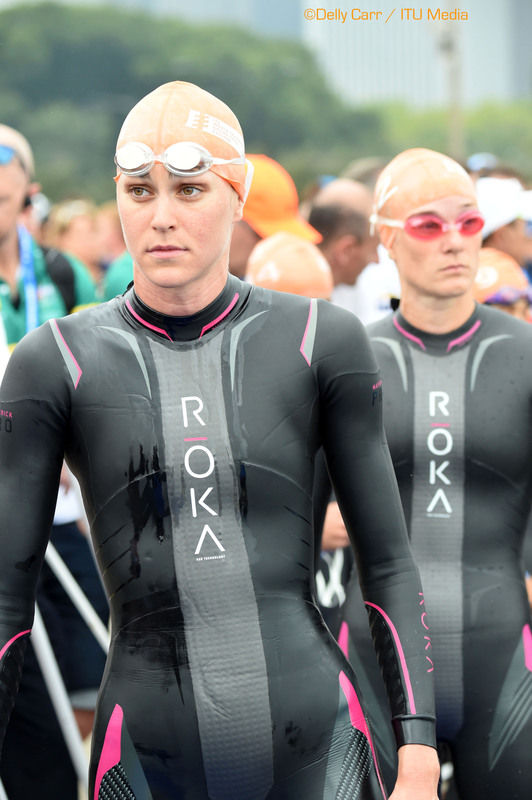 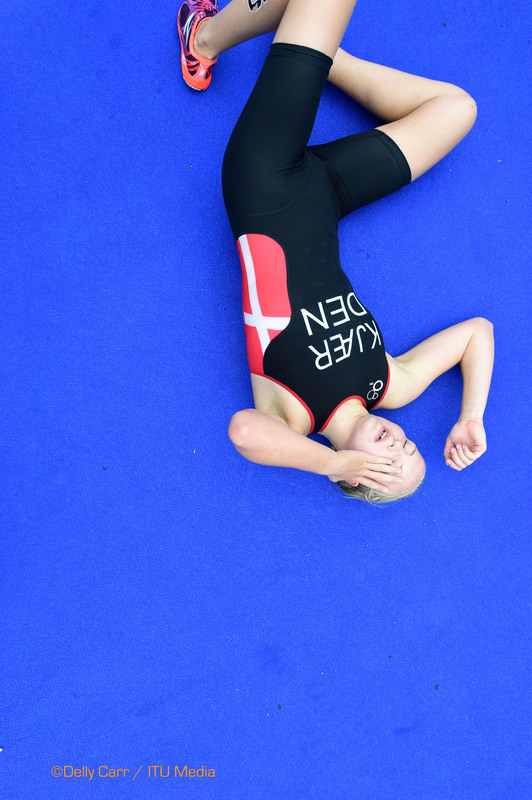 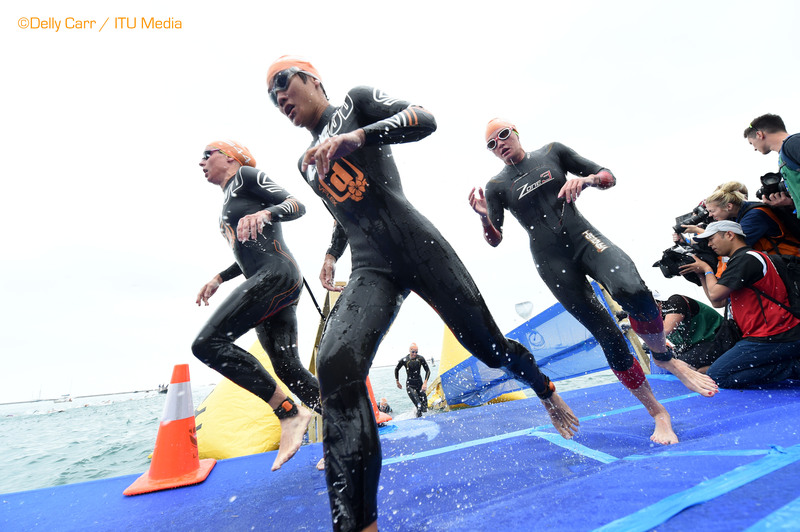 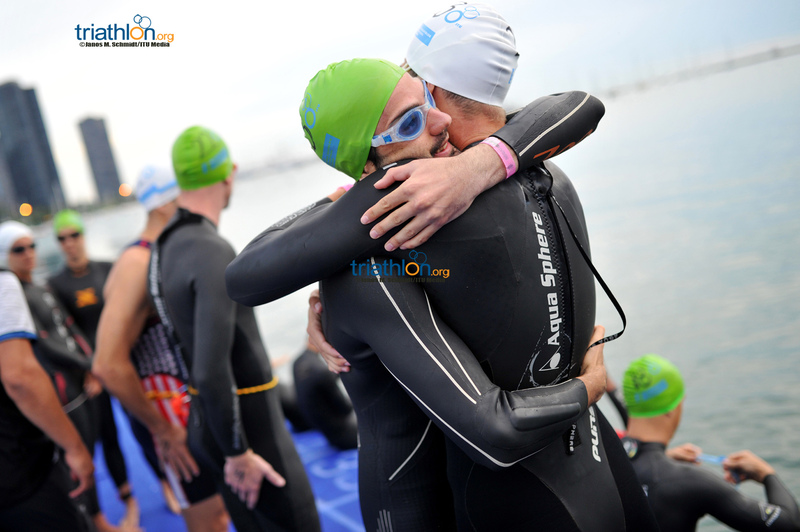 Competing in both the sprint (750m swim, 20km bike, 5km run) and standard distance (1.5km swim, 40 km bike, 10km run), age group athletes from all over the world have earned their right to represent their country in the pinnacle race of the triathlon season. 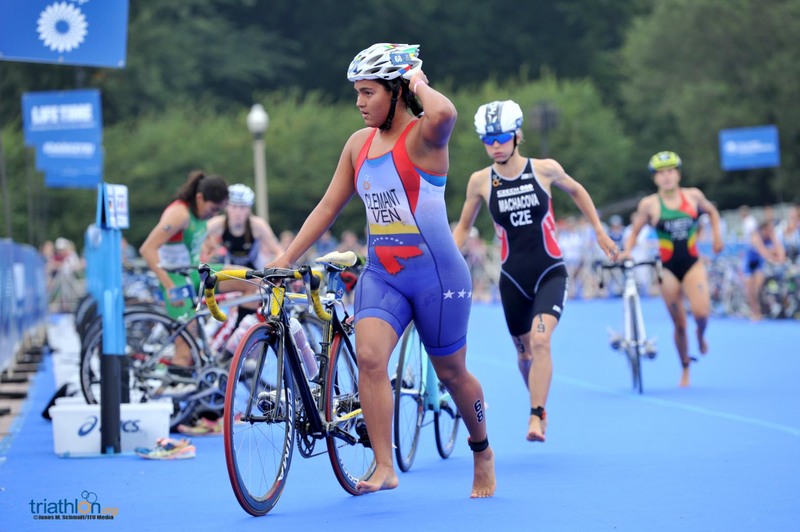 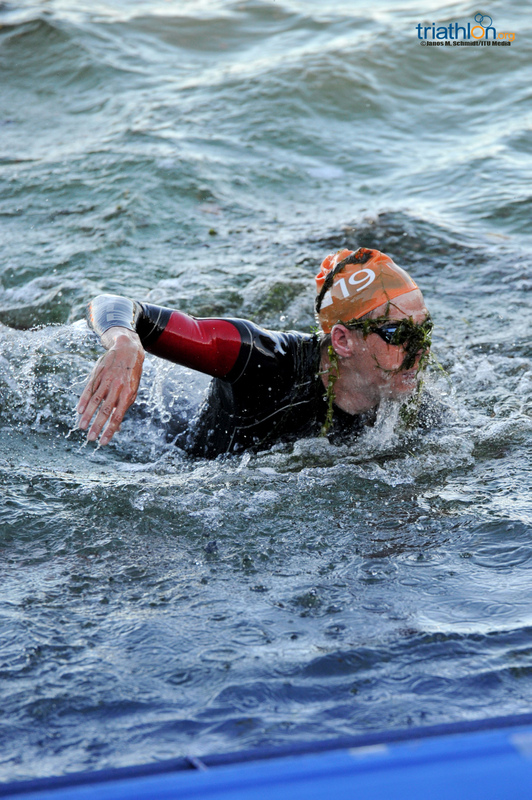 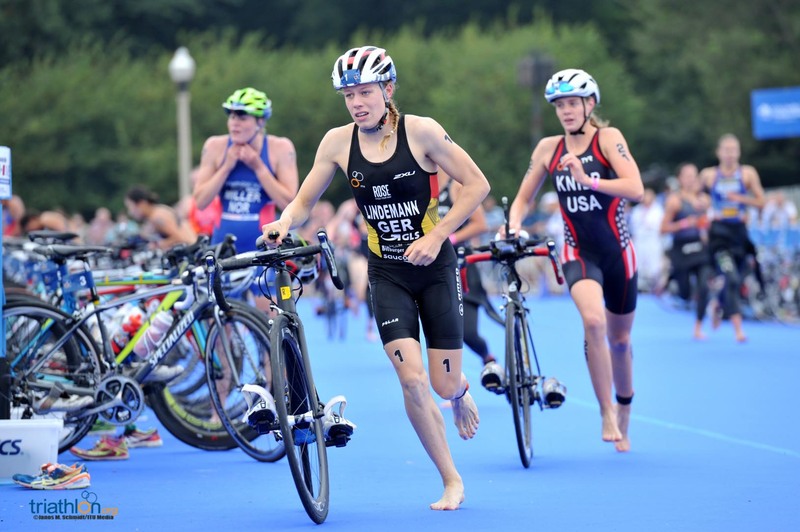 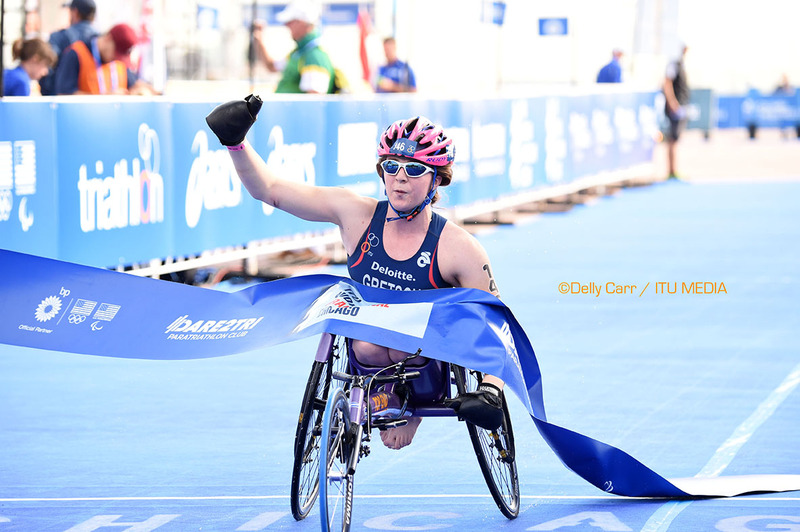 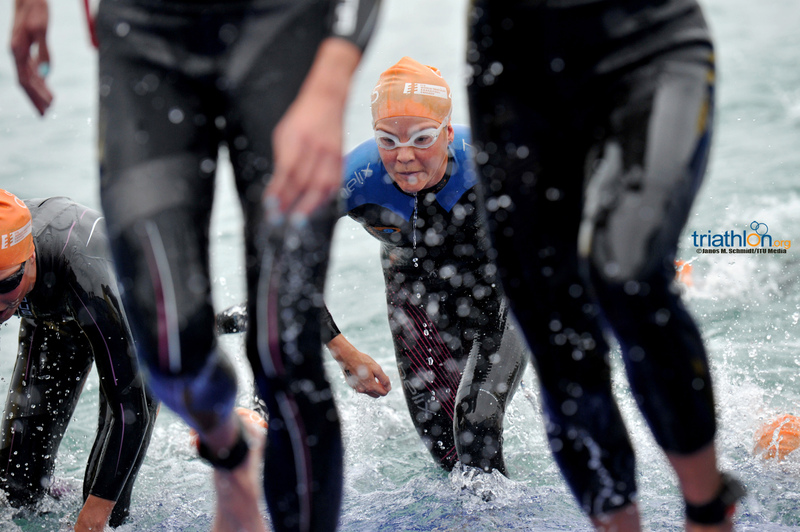 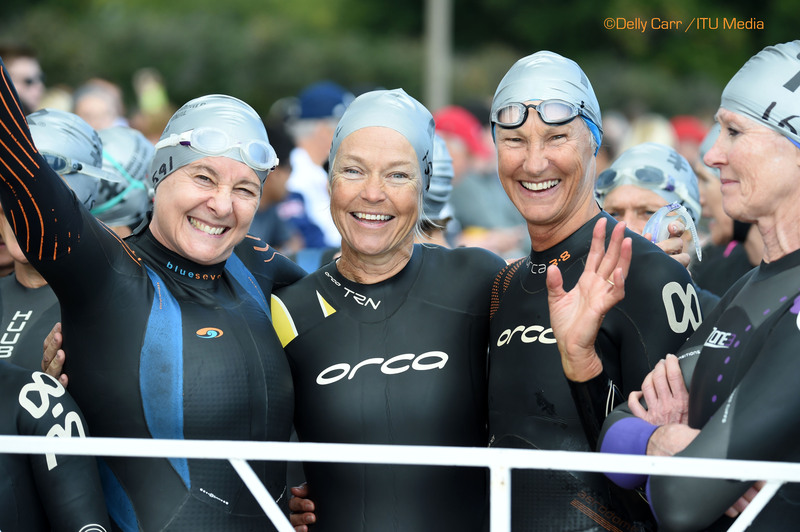 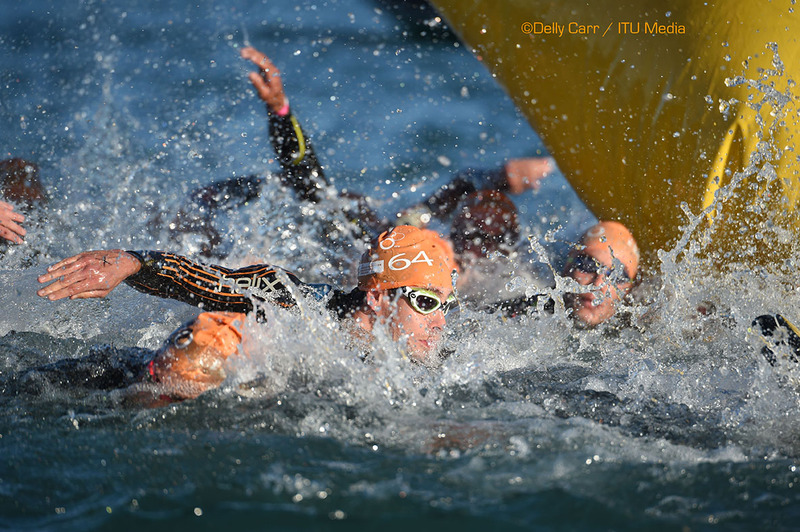 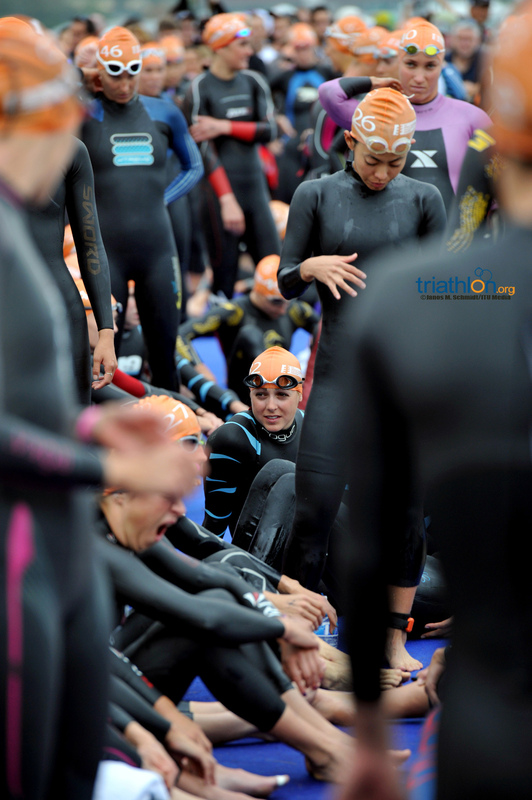 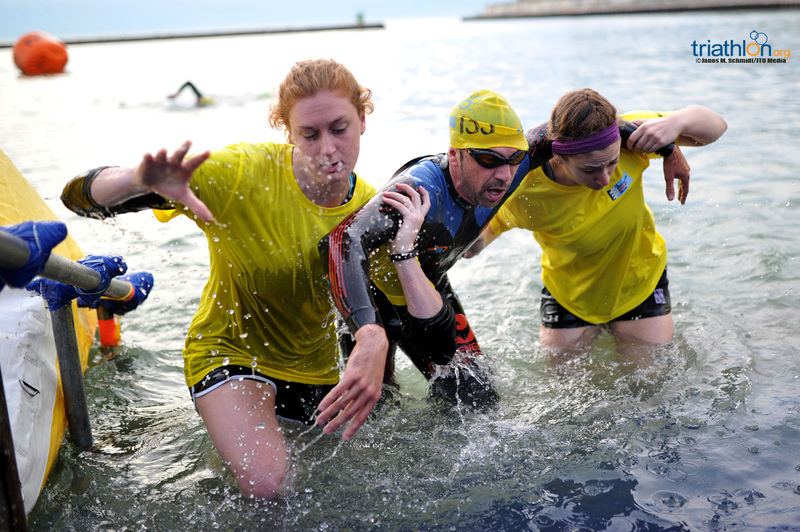 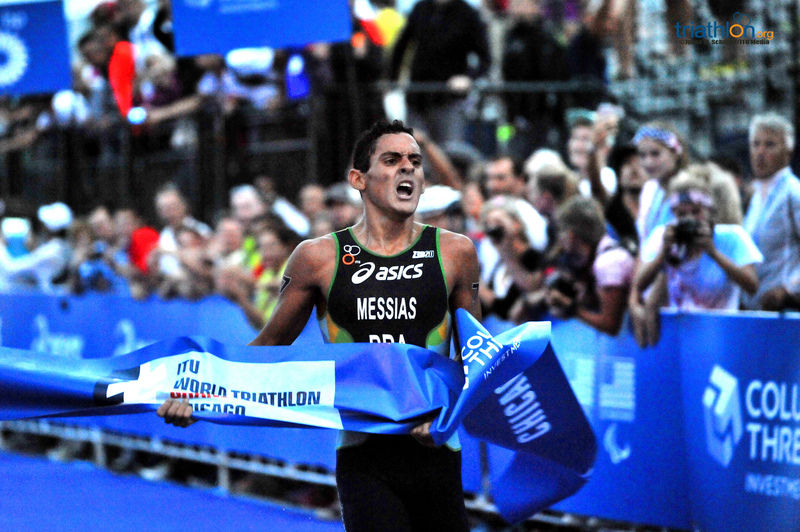 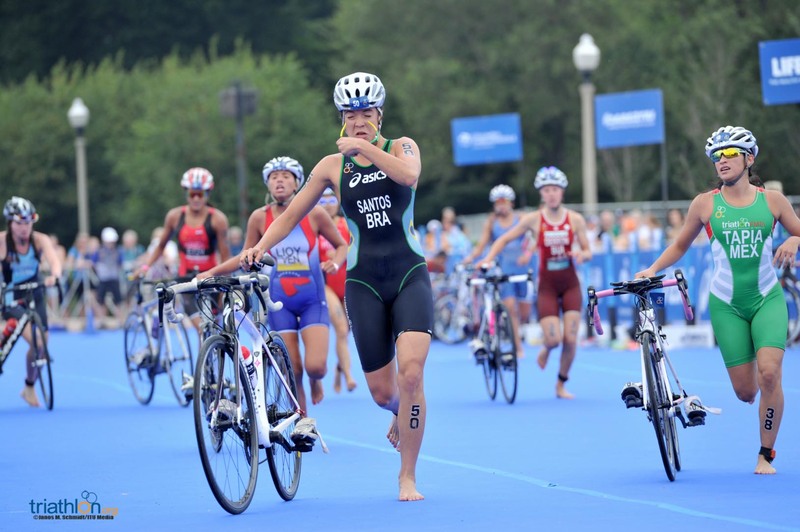 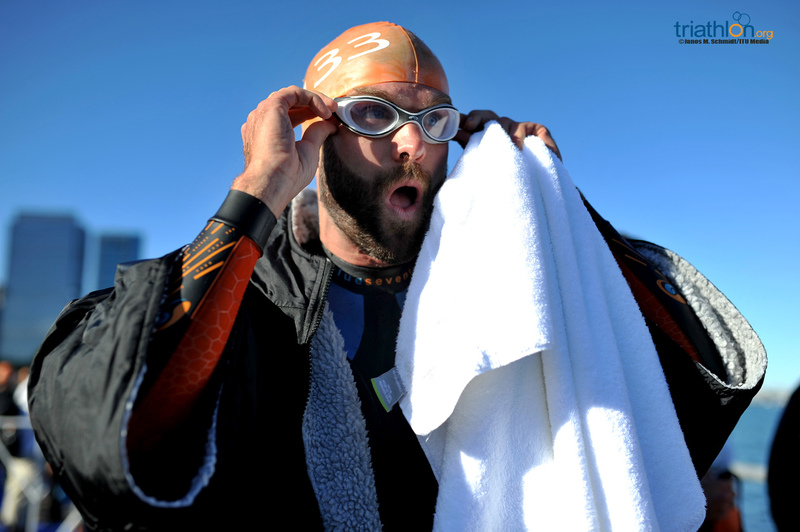 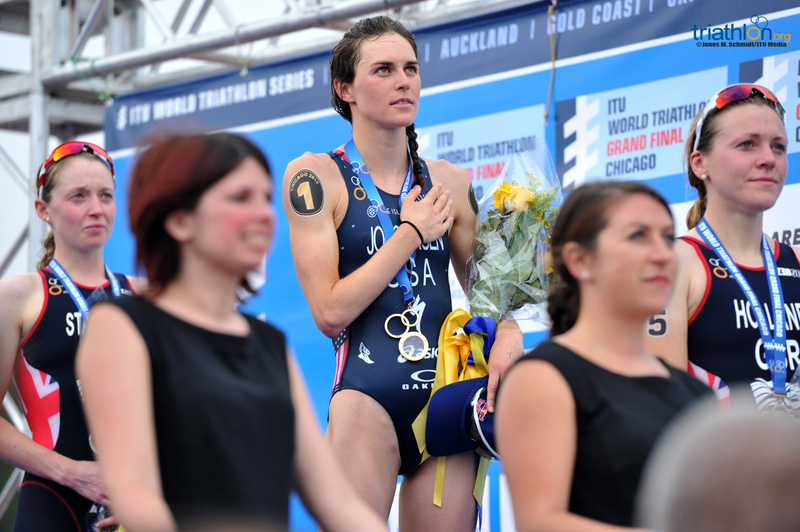 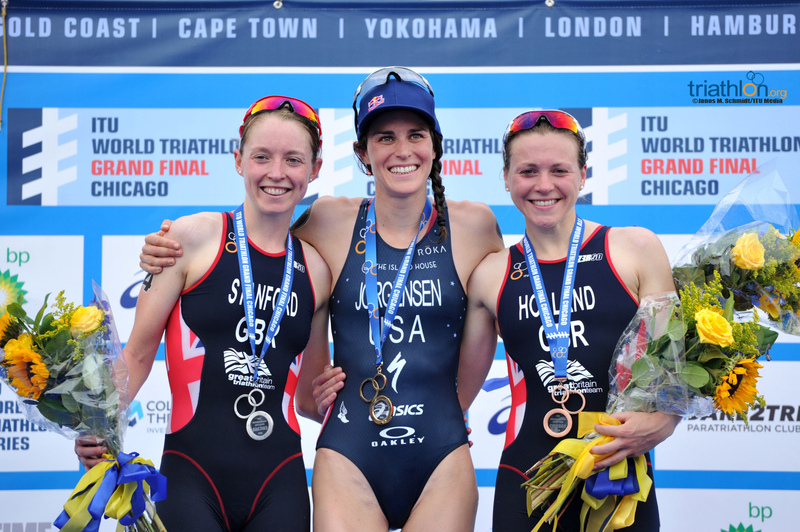 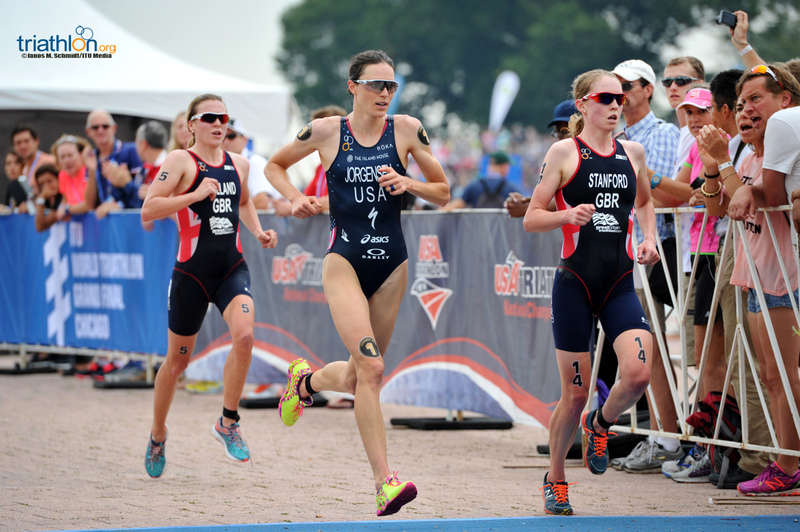 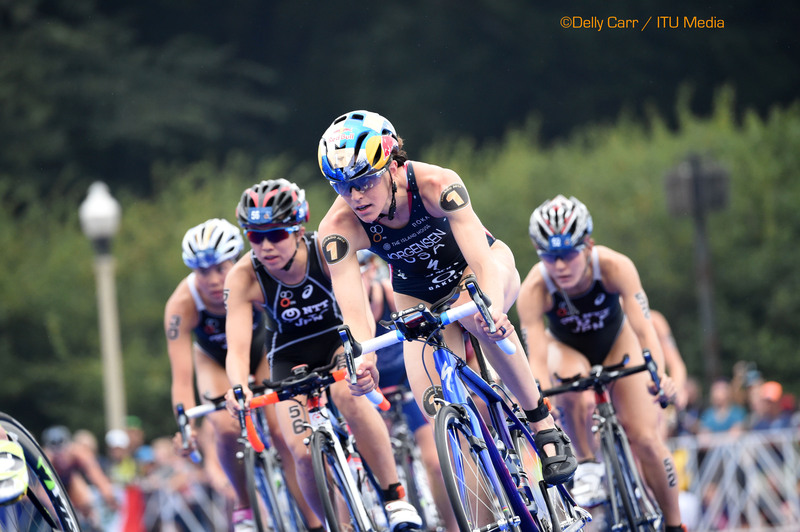 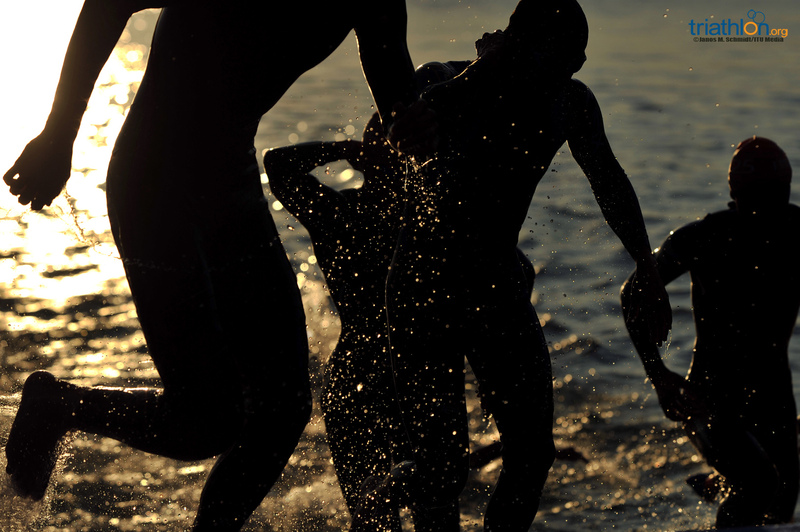 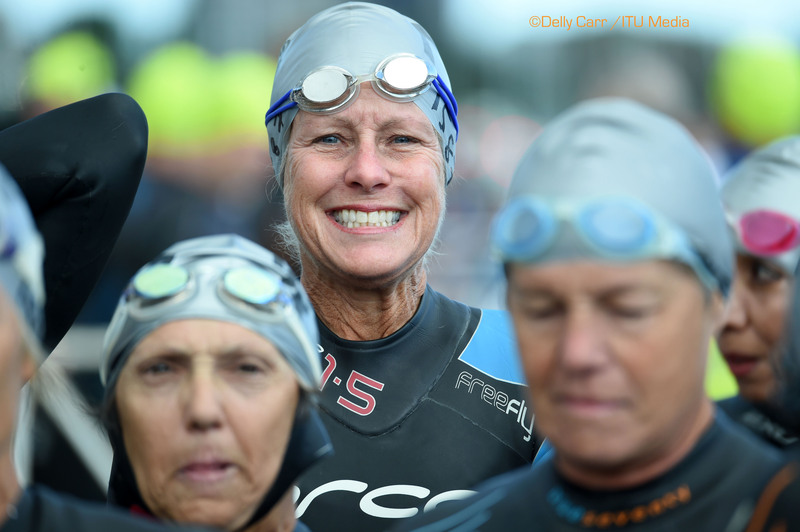 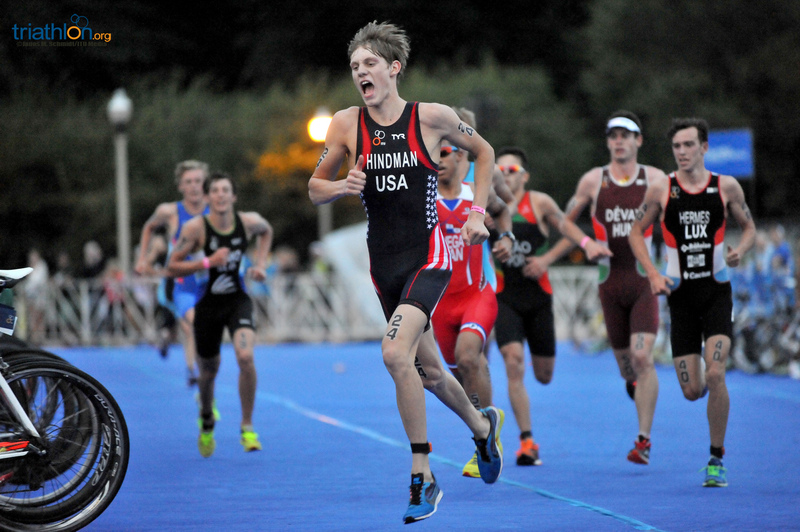 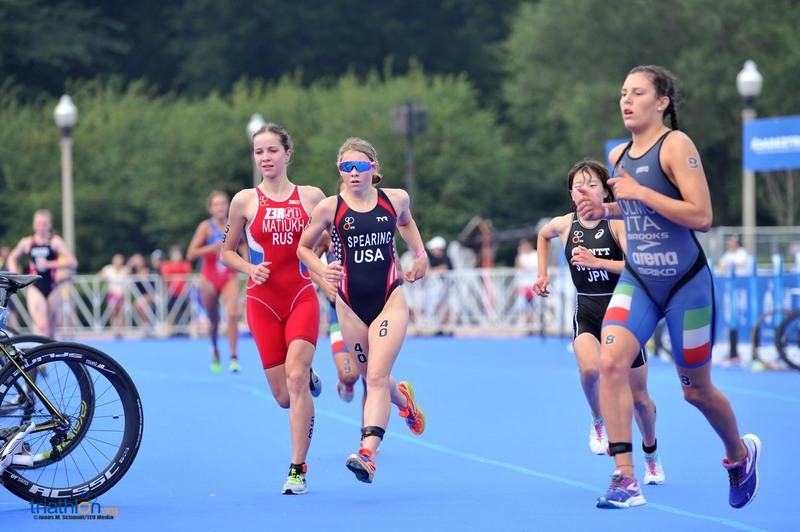 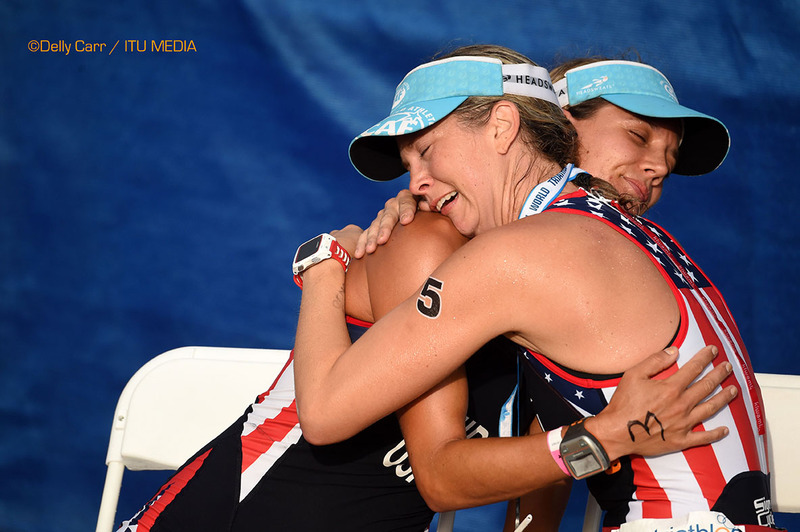 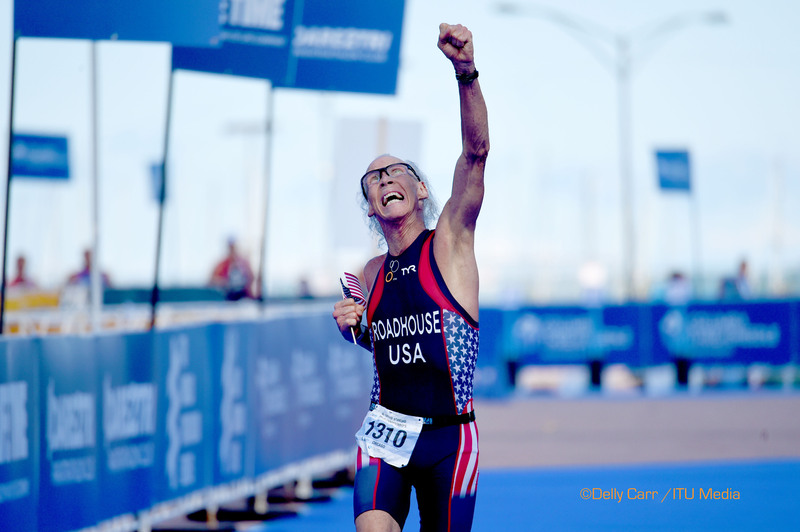 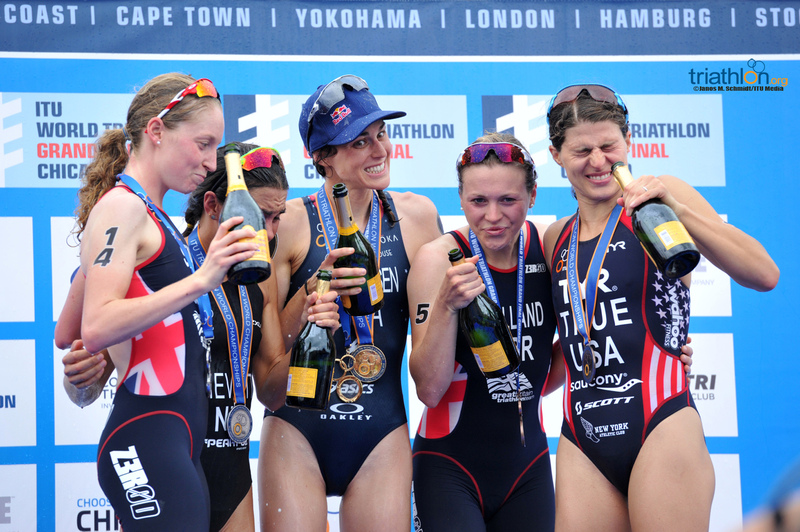 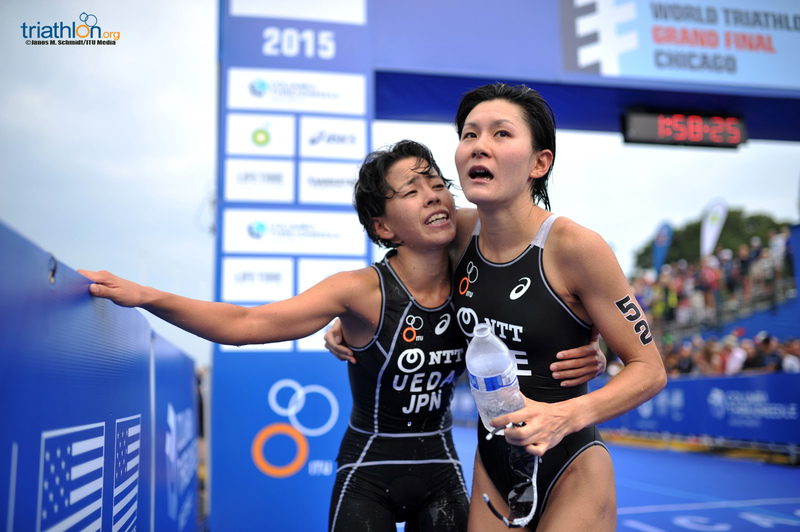 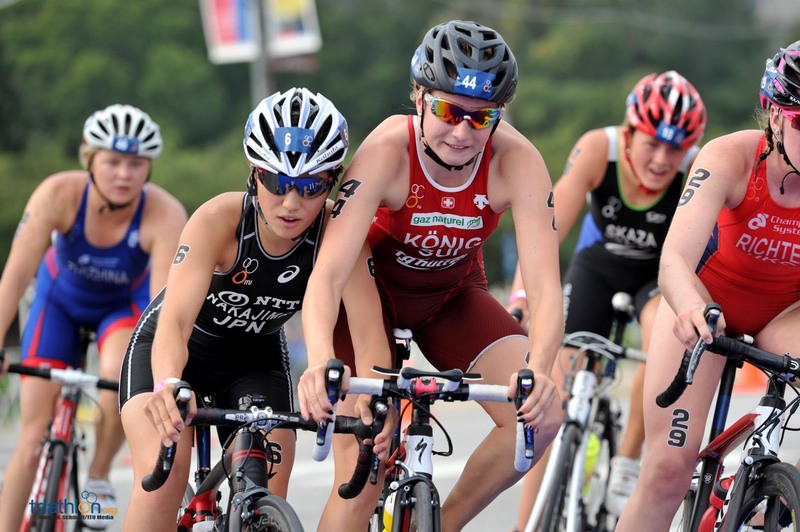 Age group triathletes are the heart and soul of the week-long championship program. 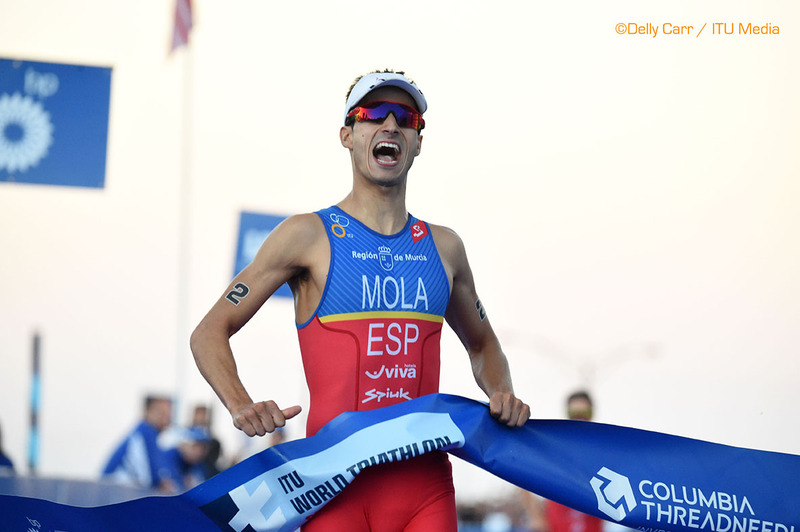 With 50 percent more participants than 2014, athletes have worked all year long for the chance to compete against the best of the best in their field and fight for an even greater chance of being crowned world champion. 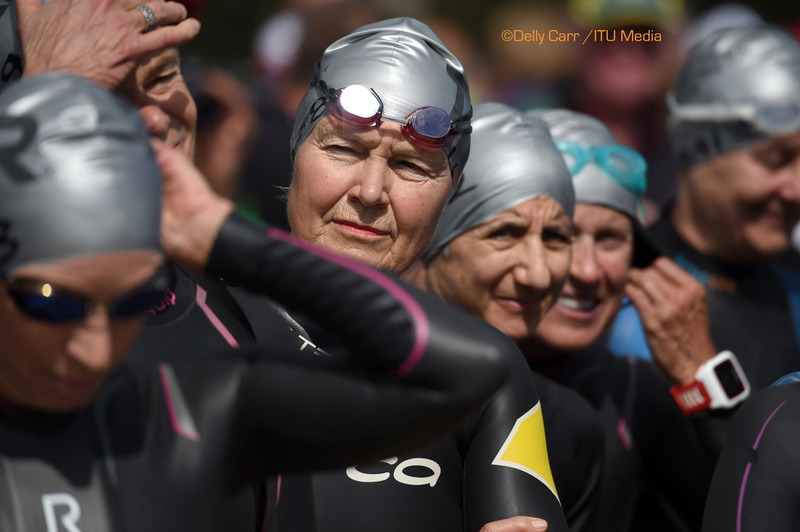 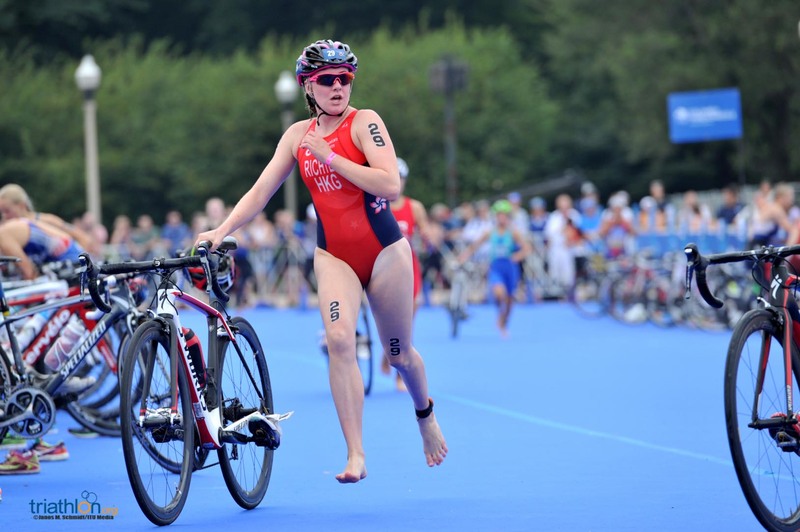 Competitors set to race range in ages—the youngest contestants being 15 year olds Hannah Bates (GBR) Daniel Whitburn (NZL), while the oldest is 90 year old Robert Mckeague (USA). 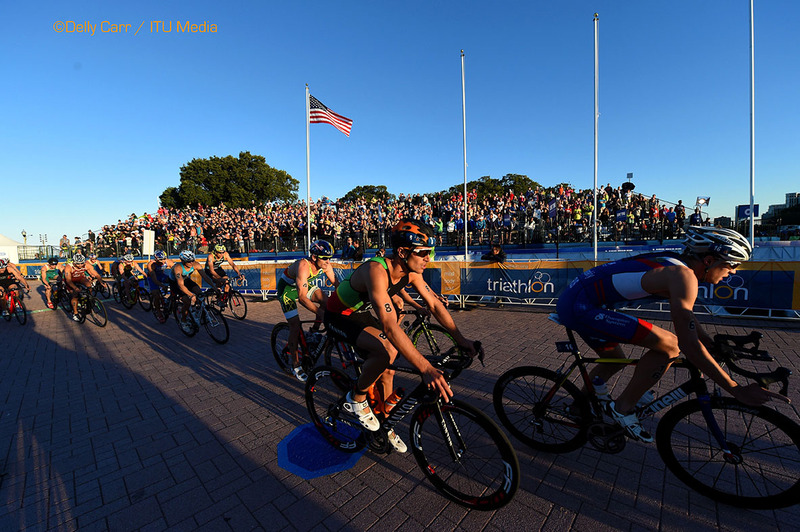 The host nation, USA, will have the most representation with 1082 athletes coming to honour the stars and stripes. 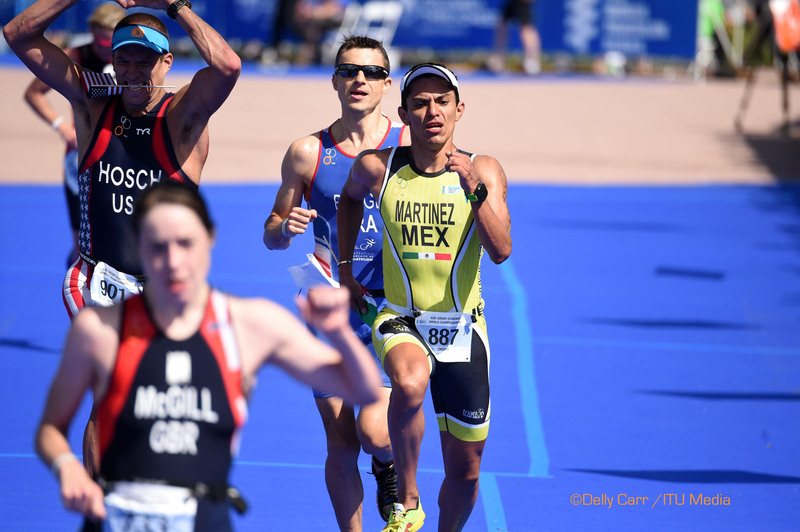 Great Britain has the second highest national team with 595, and Mexico has the third with 552. 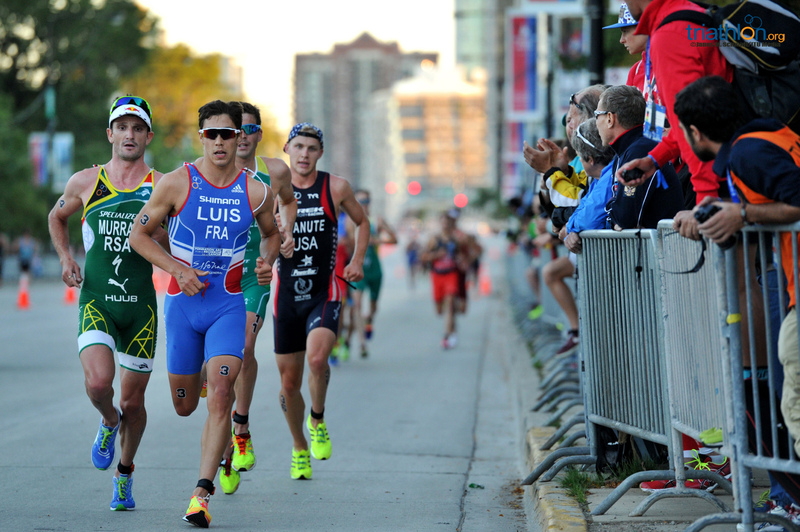 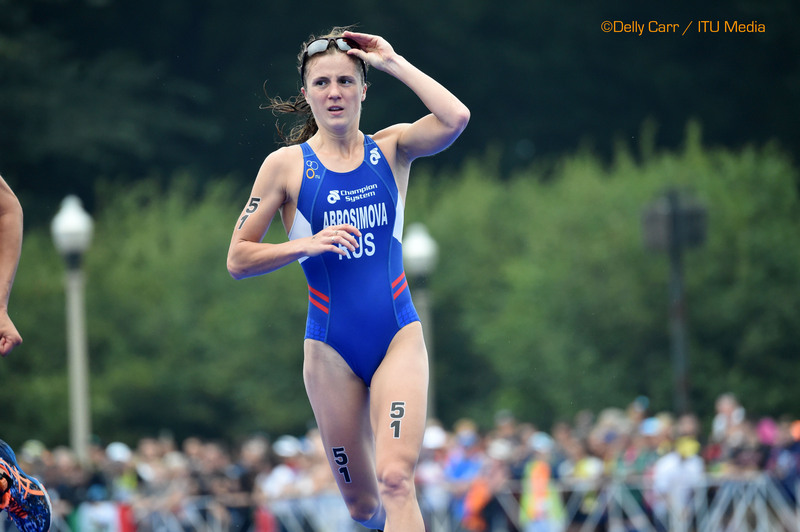 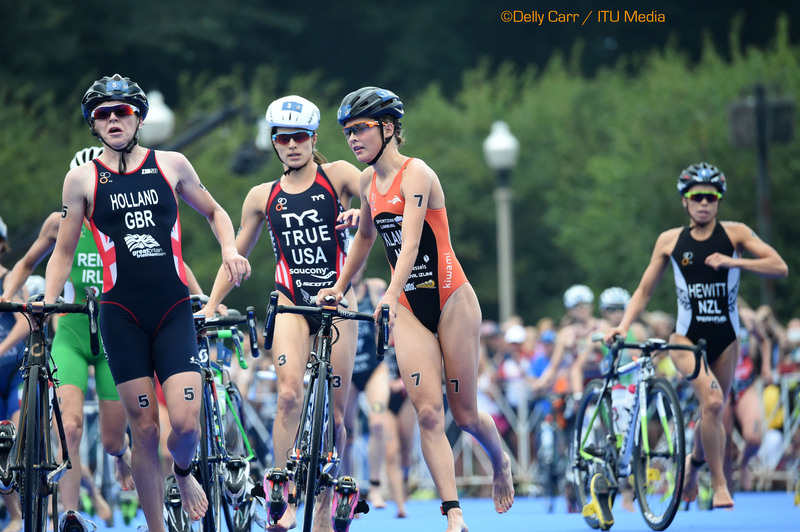 Among the thousands set to compete, a couple names on the start list may sound a little familiar. 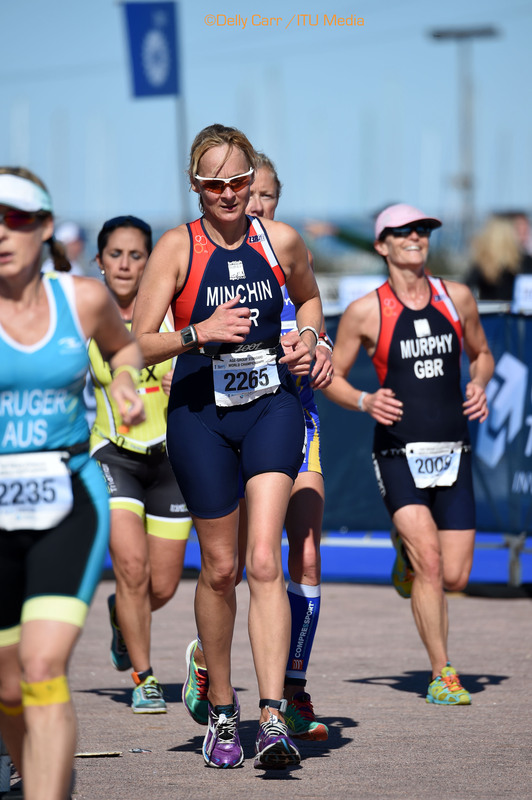 Louise Minchin, is a journalist and the host of Great Britain’s BBC Breakfast. 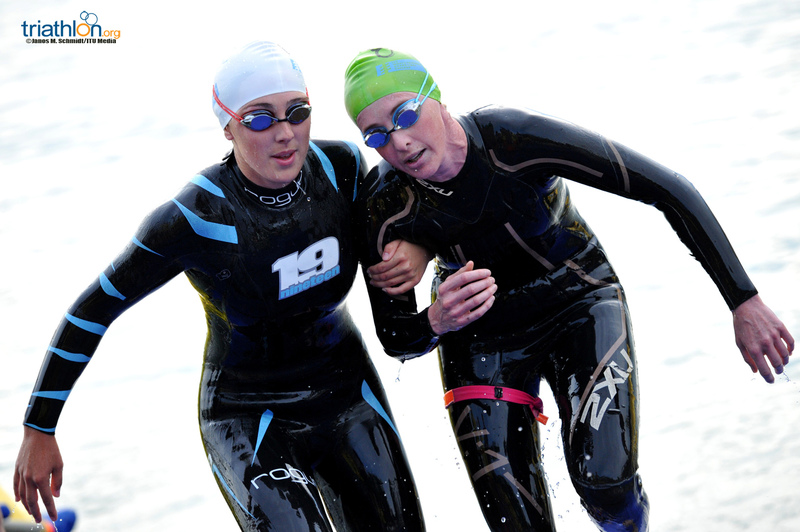 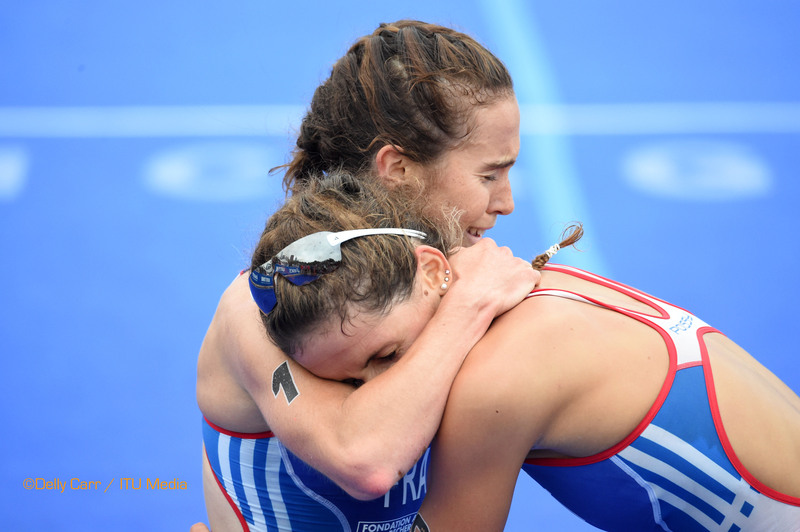 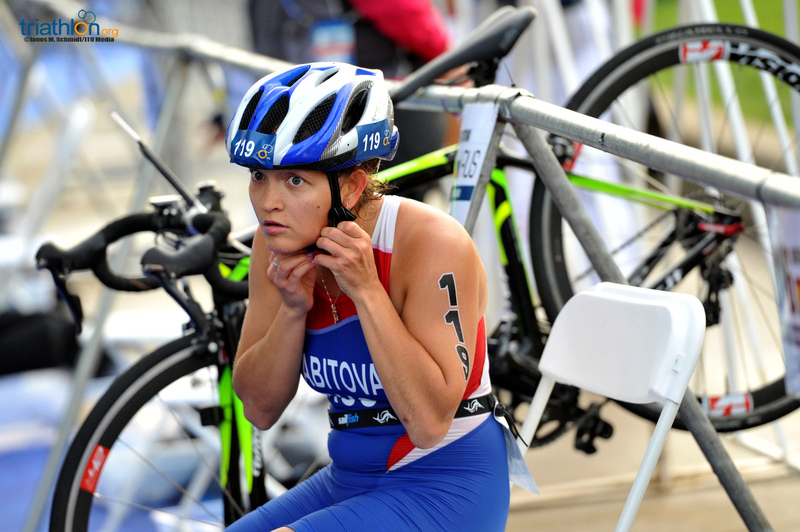 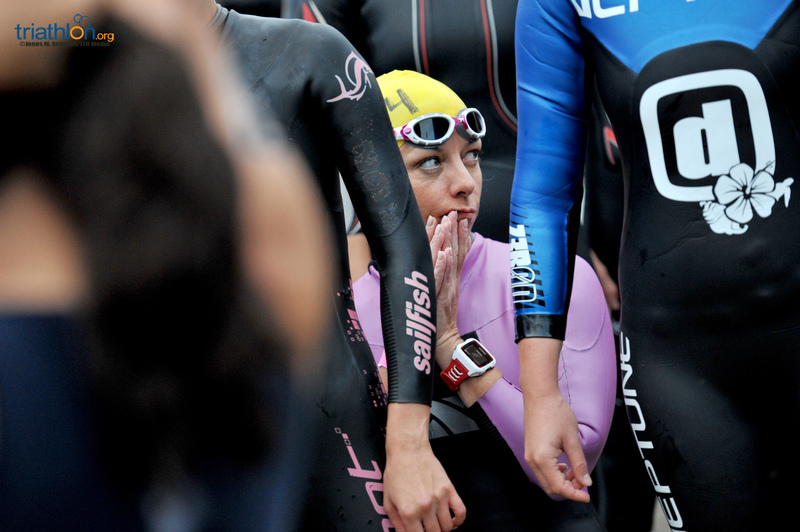 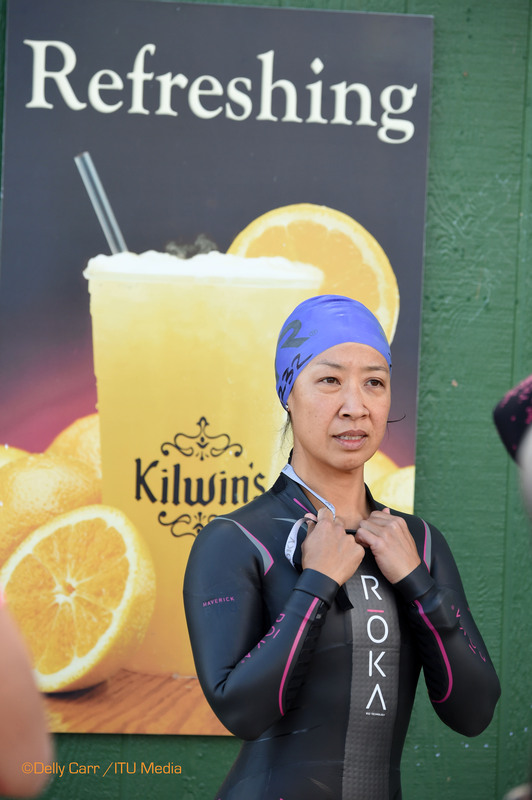 As a member of the Chester Triathlon Club, Minchin, a mother of two, adopted the sport of triathlon two years ago. 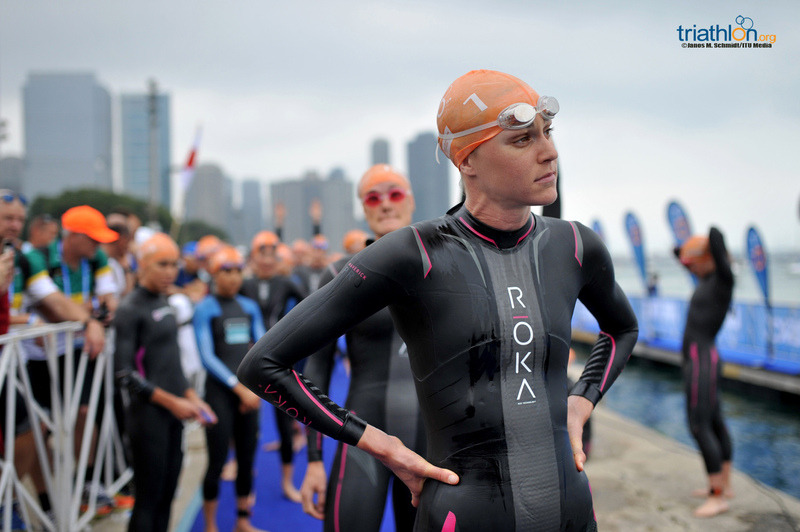 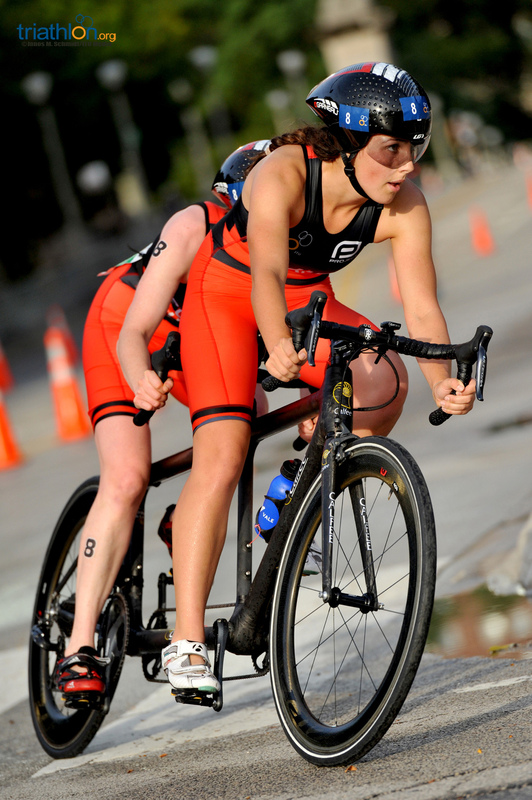 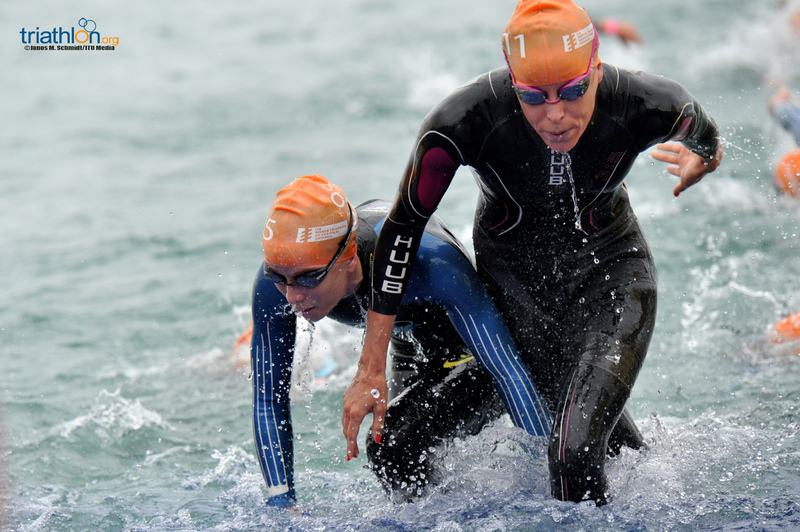 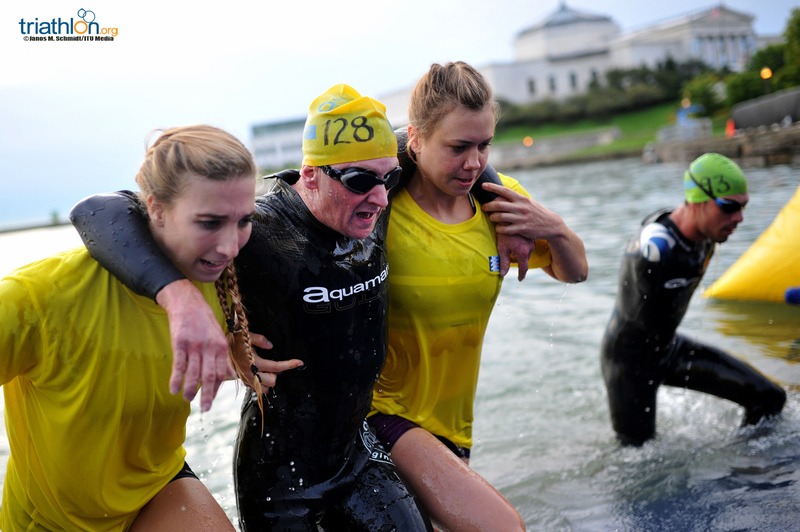 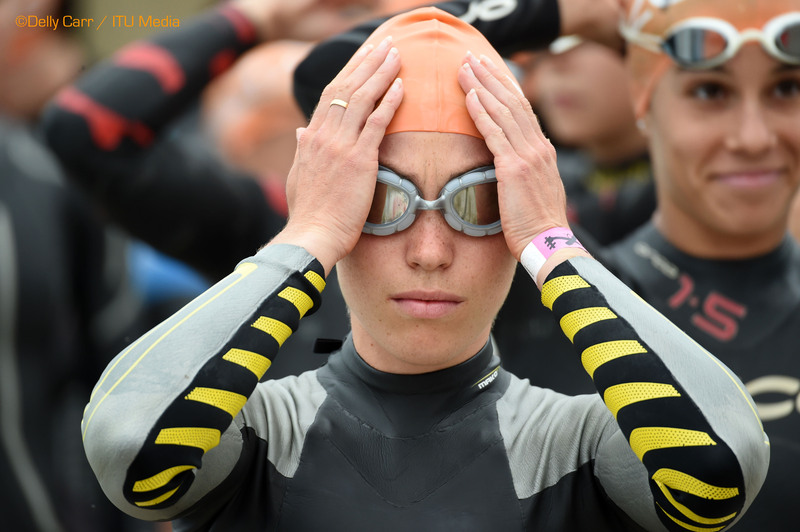 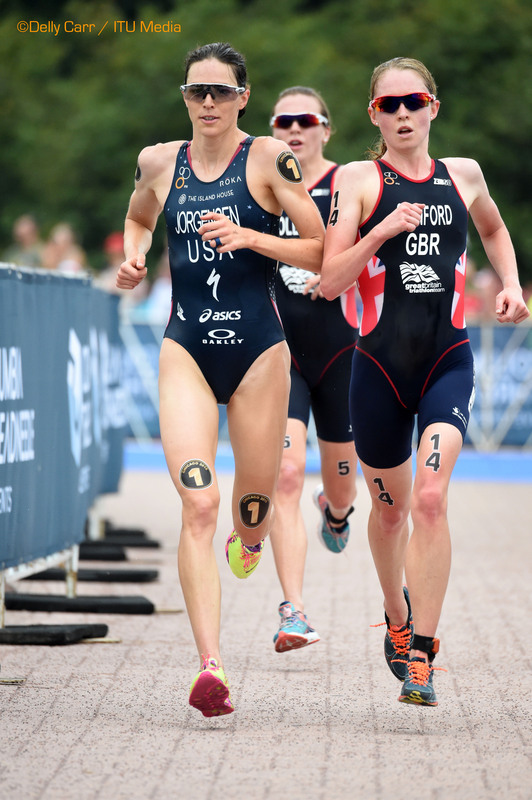 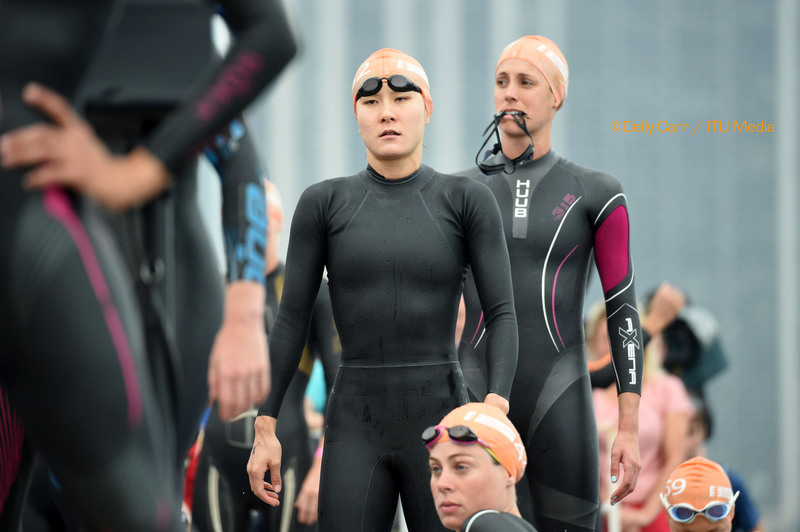 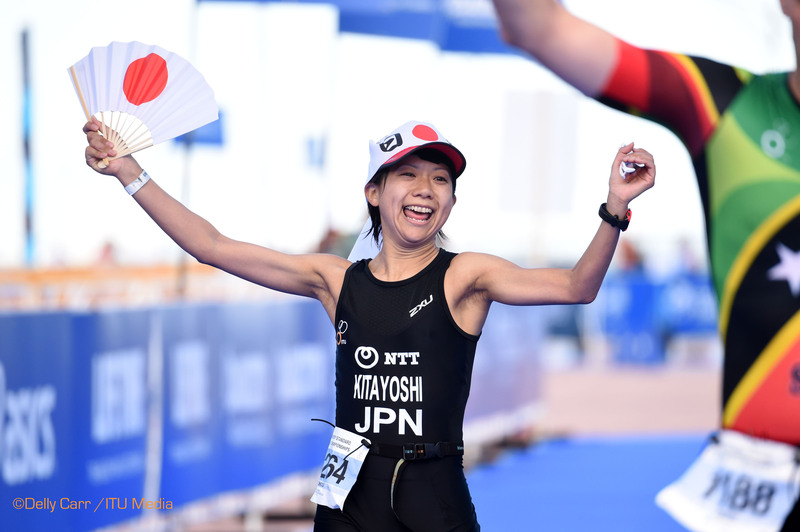 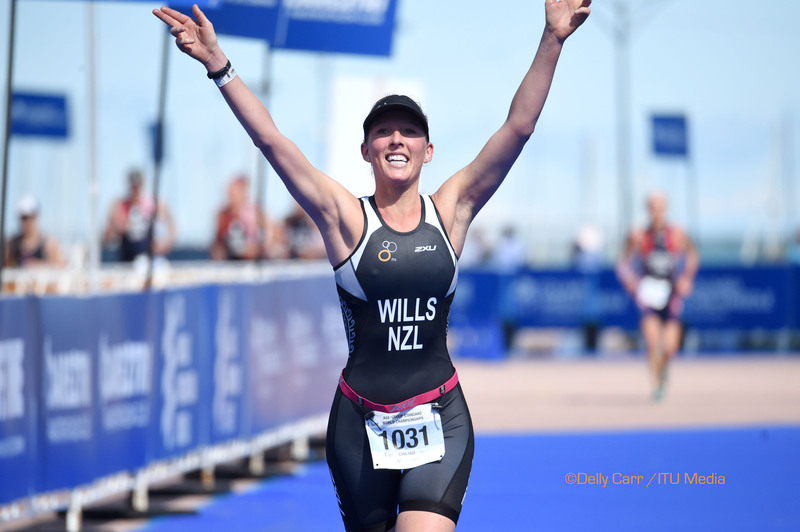 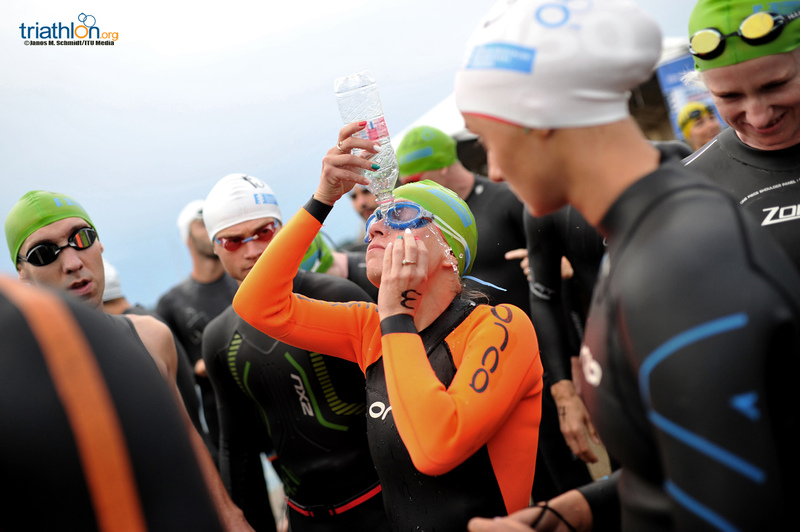 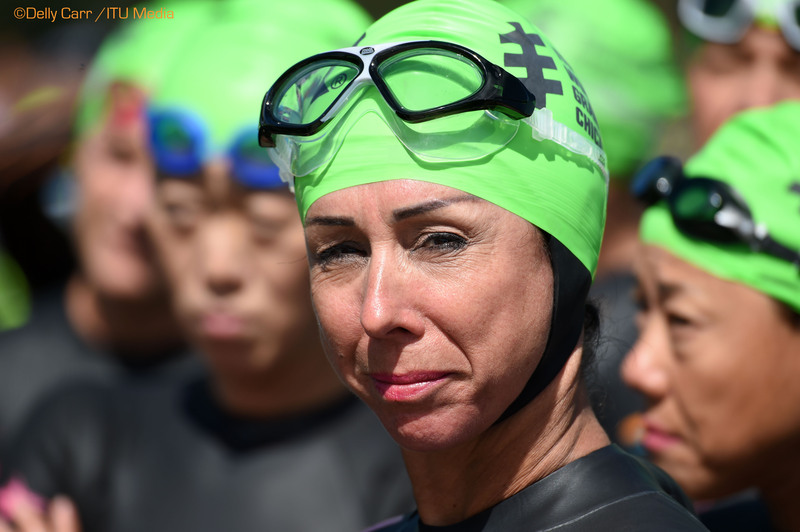 She qualified for Chicago in the women’s 45-49 group, after completing the Dambuster Triathlon this summer and will line up at the Grand Final in the standard distance category. 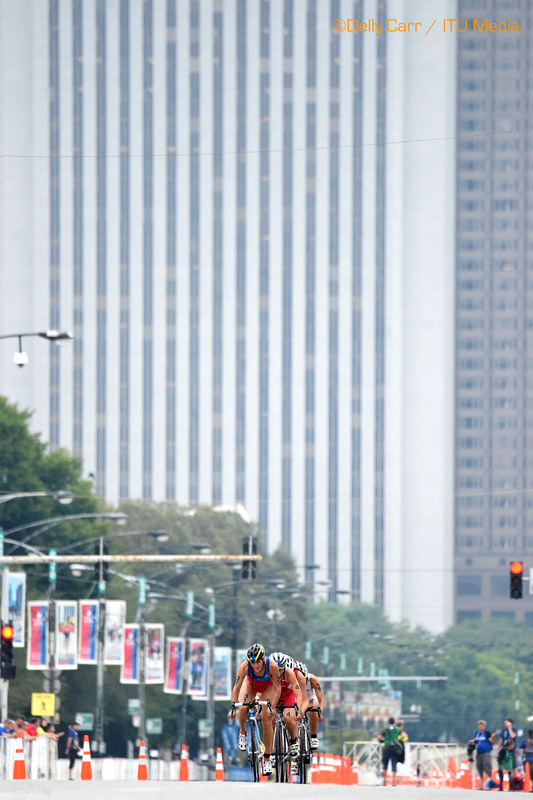 Another noticeable name is NASCAR driver Landon Cassill (USA). 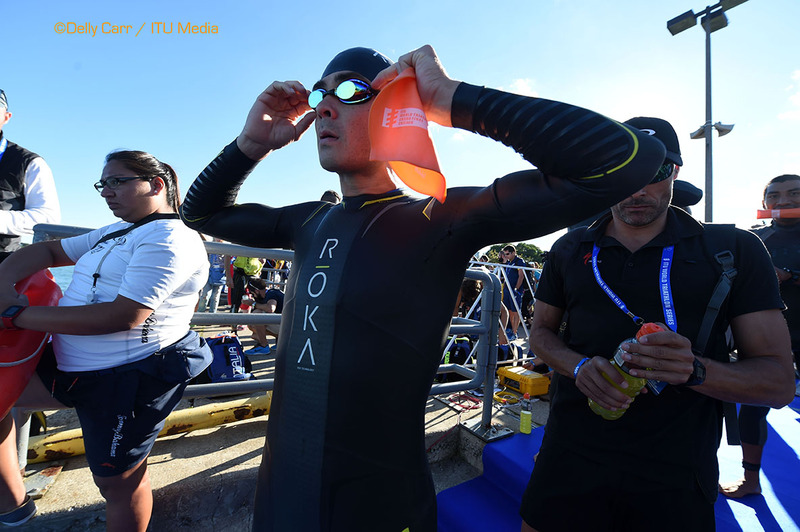 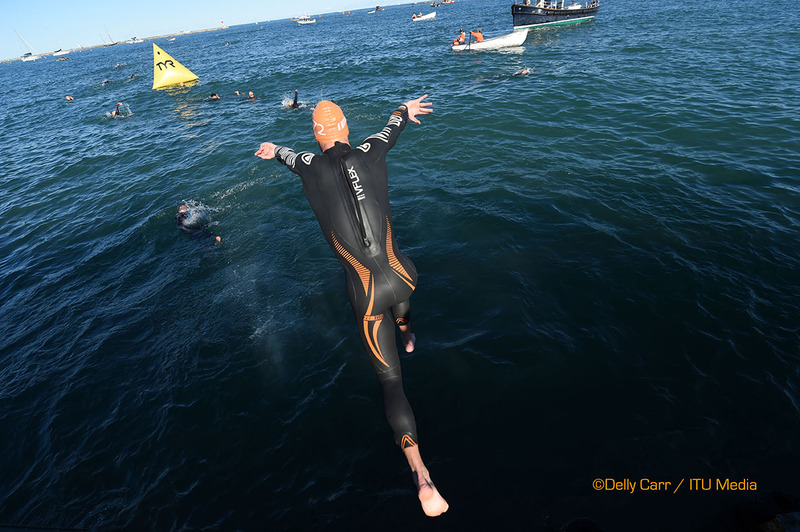 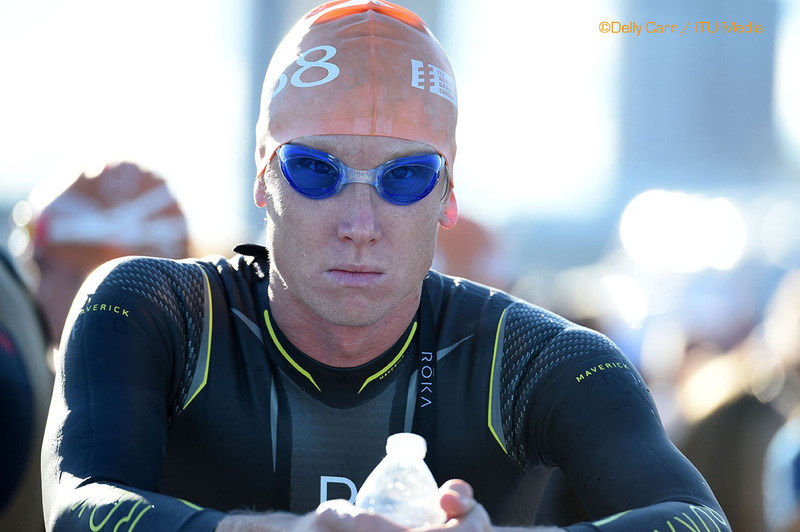 Trading in his race car helmet for a triathlon suit and bike helmet, he will be competing in the sprint distance race in the men’s 25-29 age group—just three days before he jumps back in his car and races again at the Sprint Cup series race at Chicagoland Speedway. 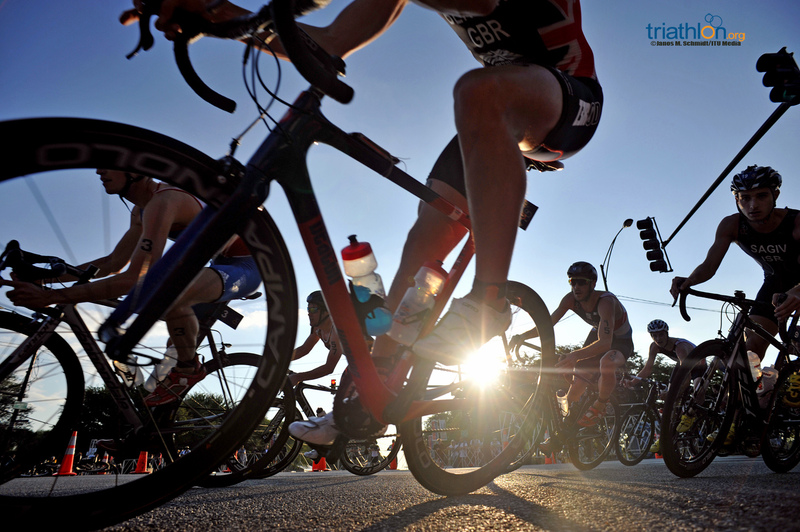 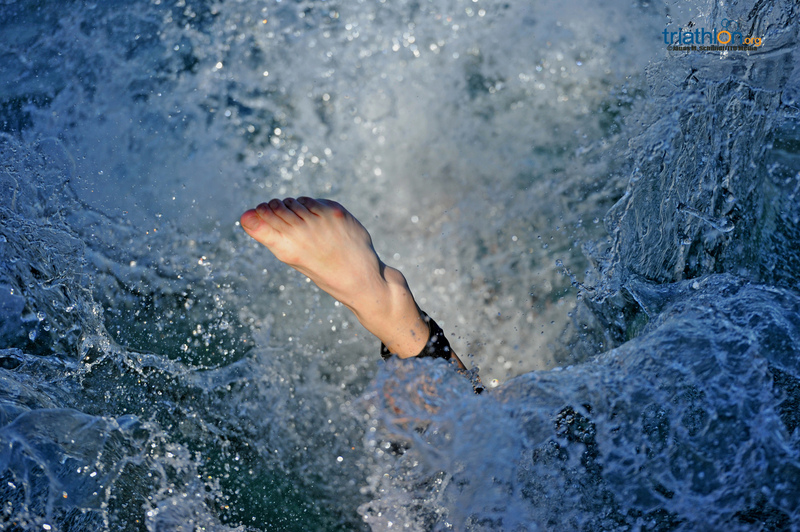 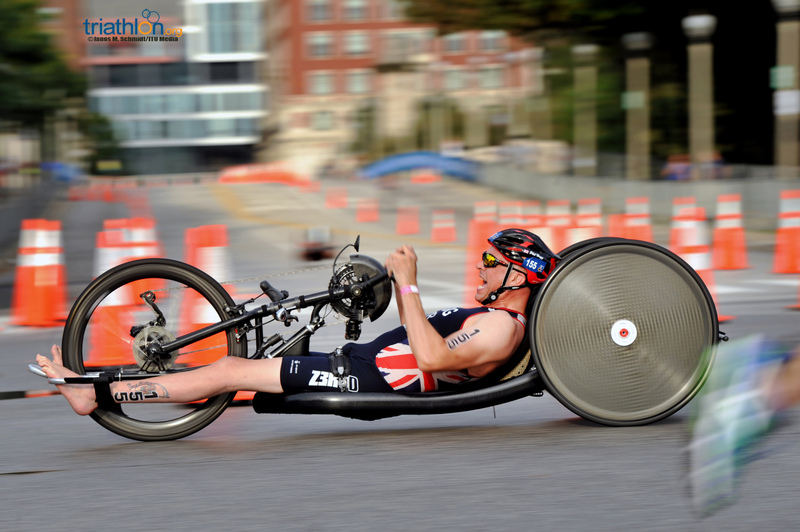 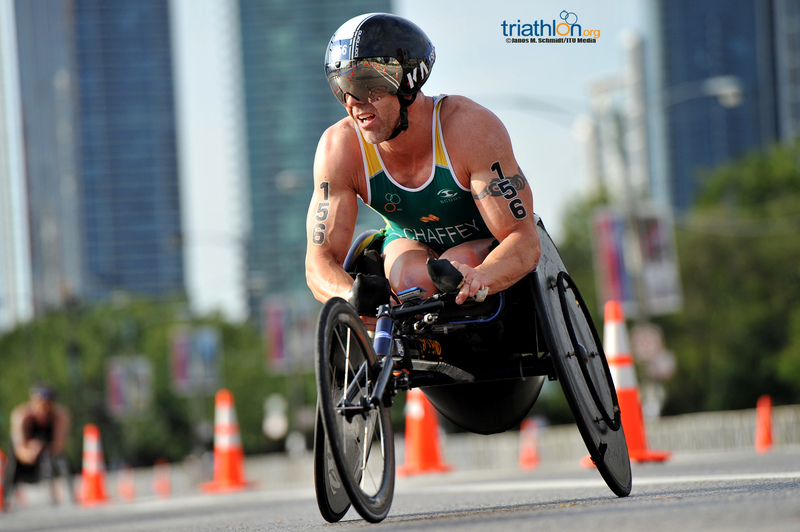 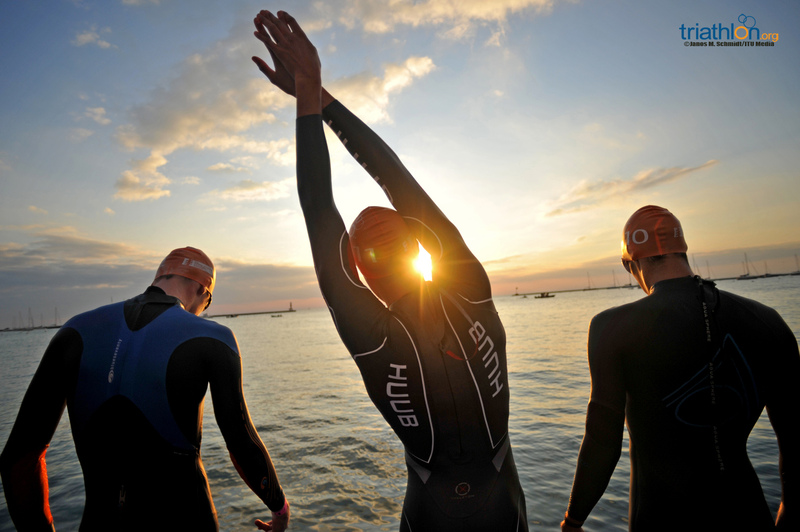 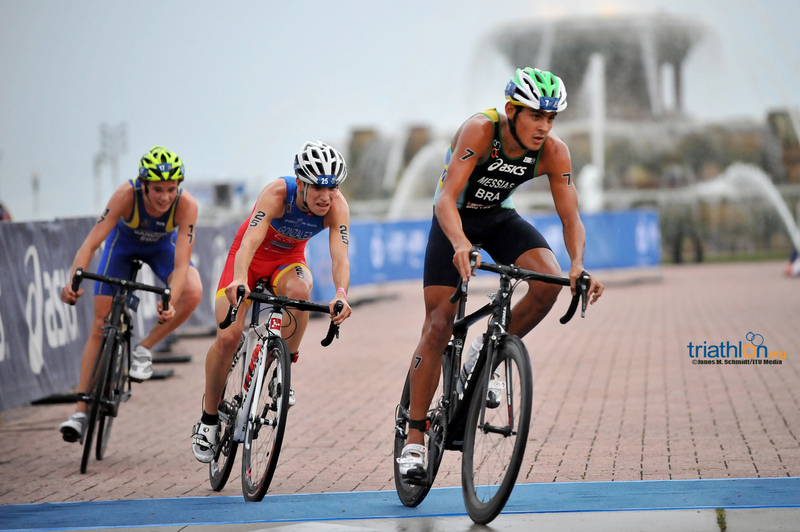 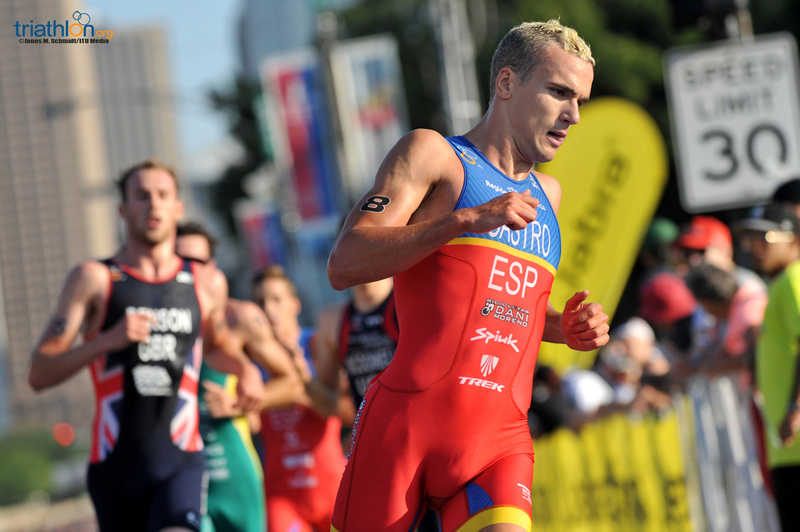 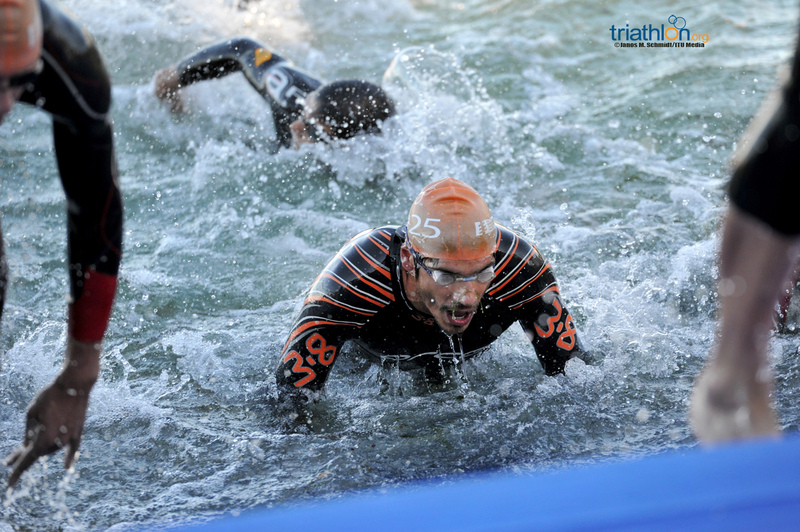 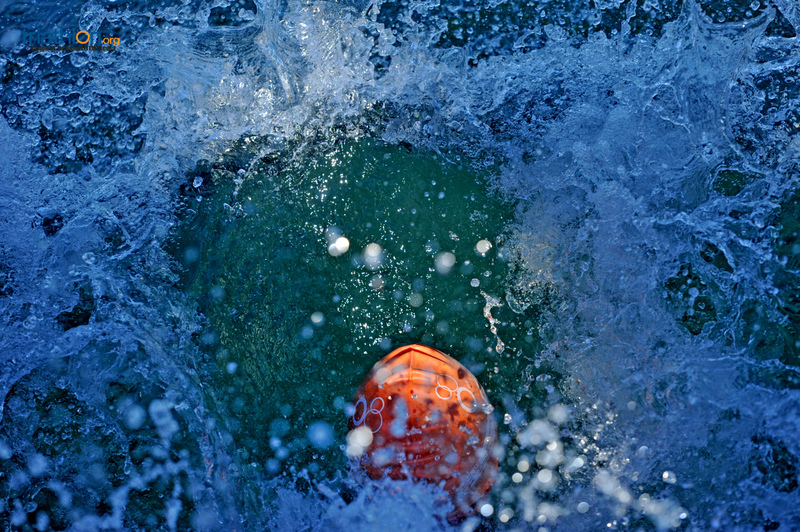 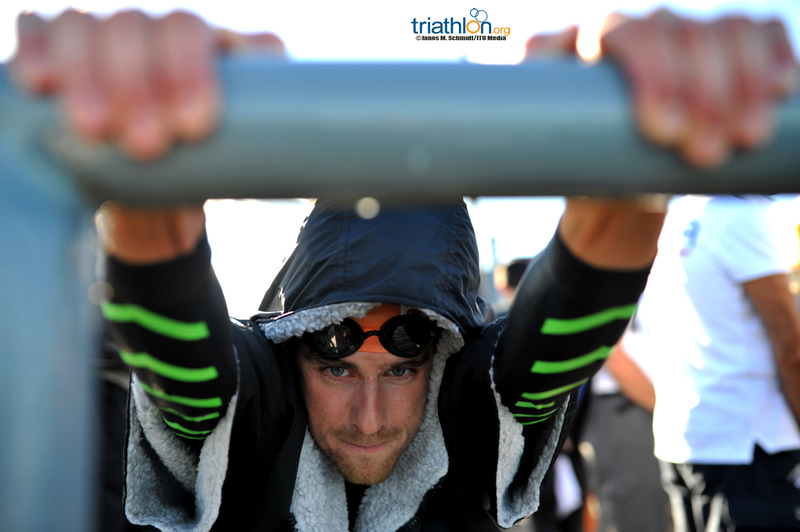 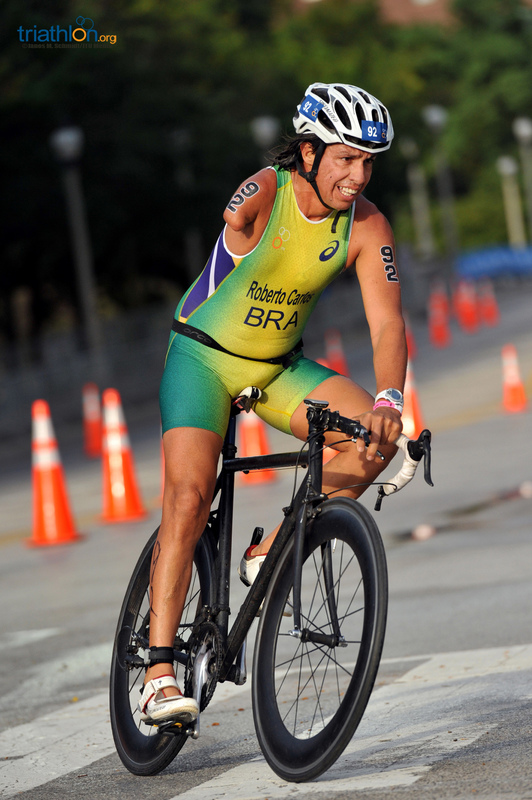 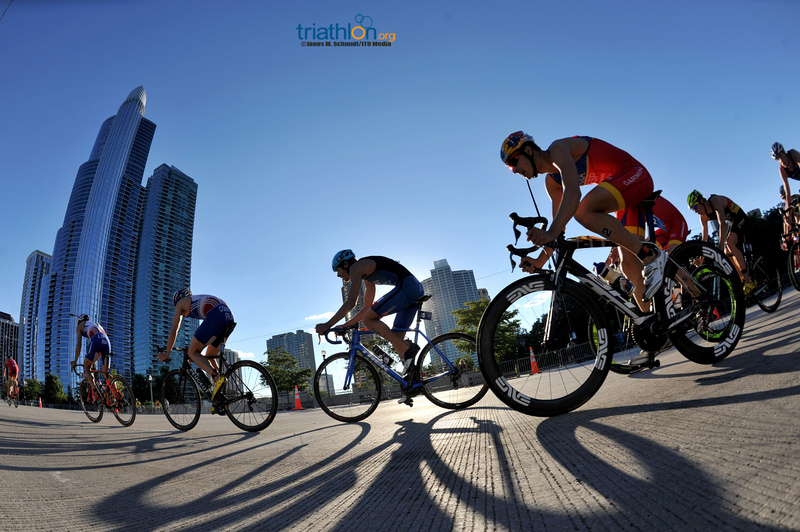 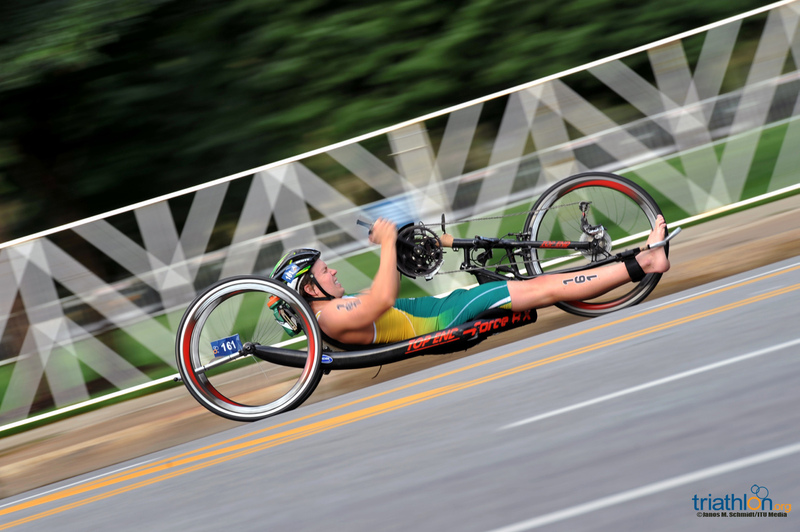 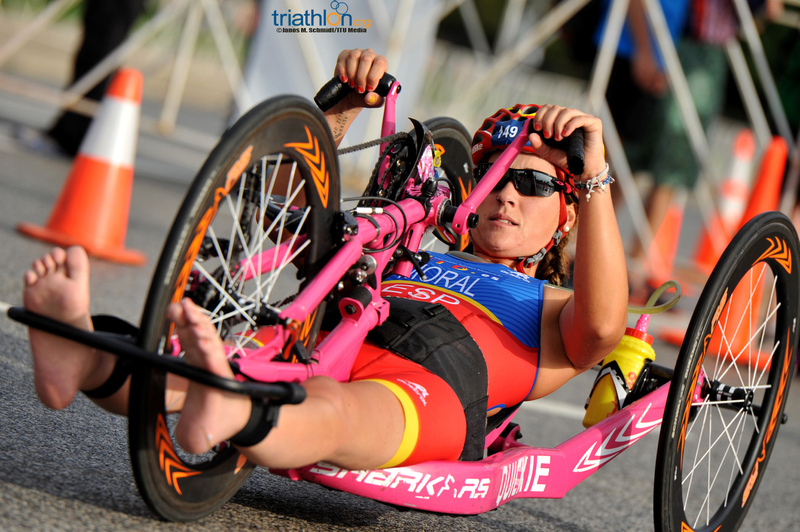 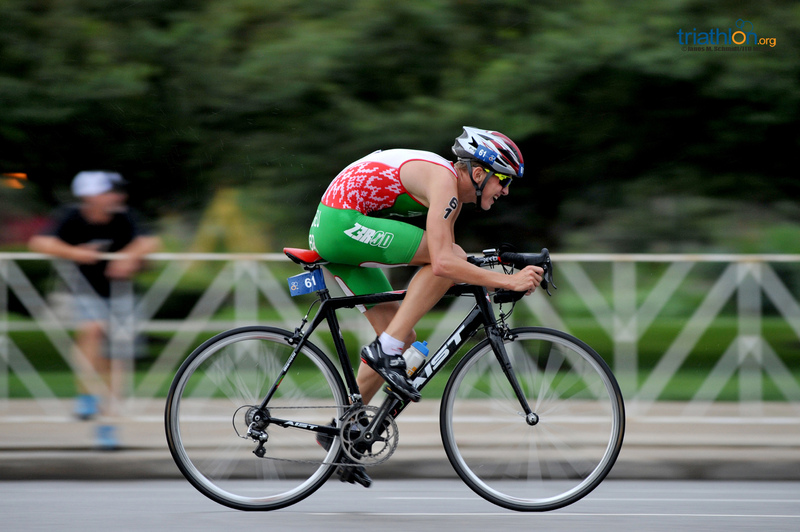 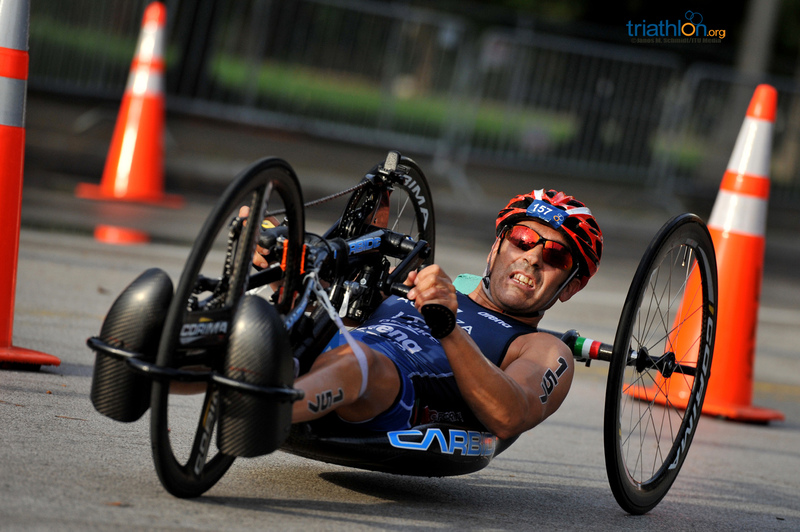 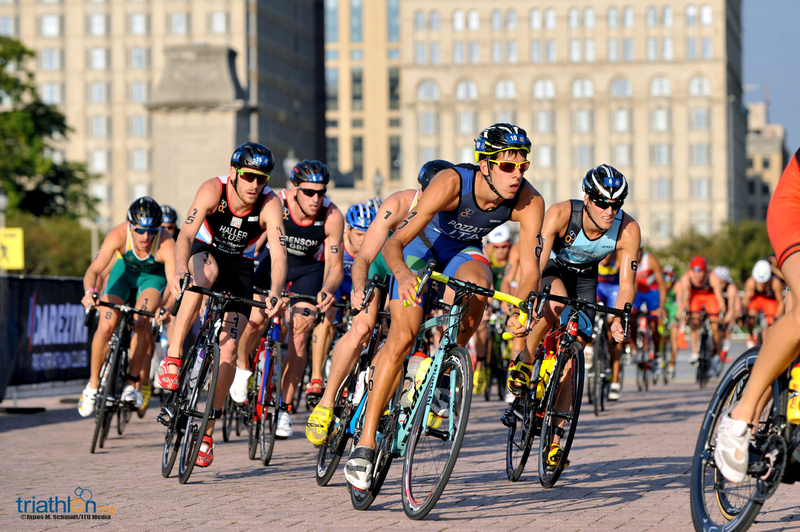 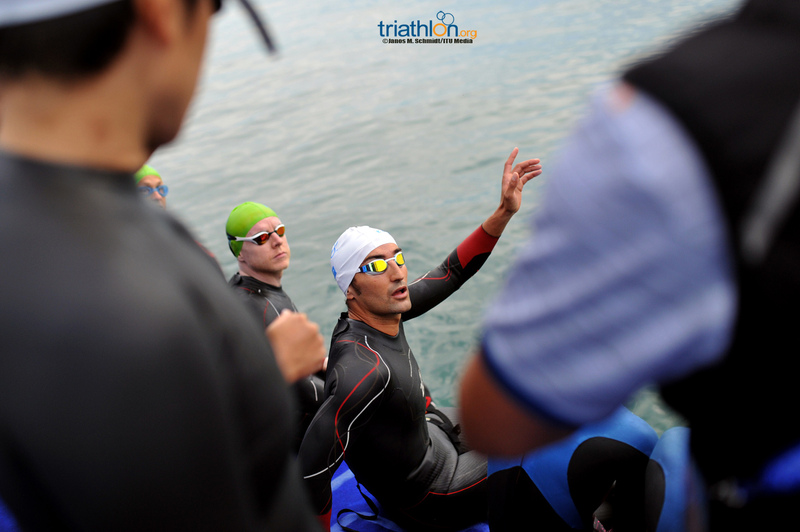 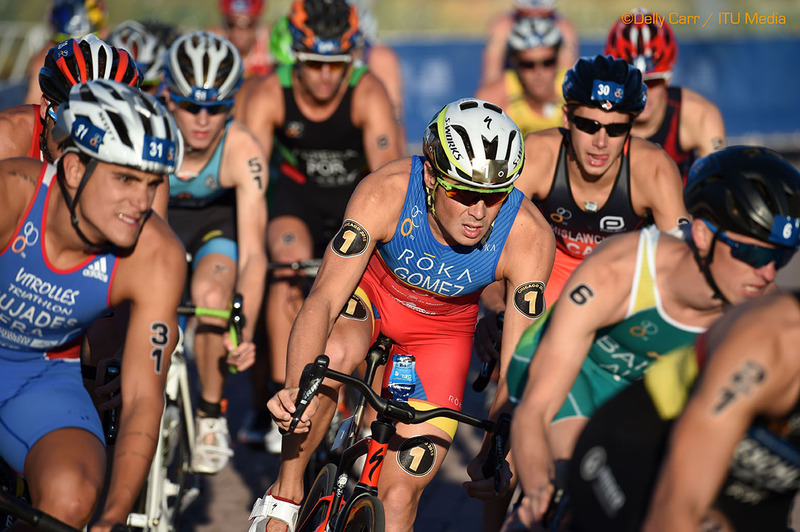 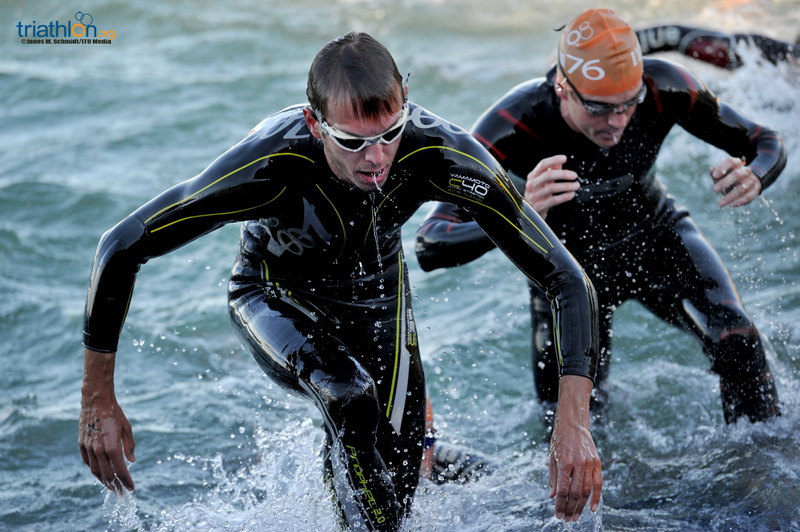 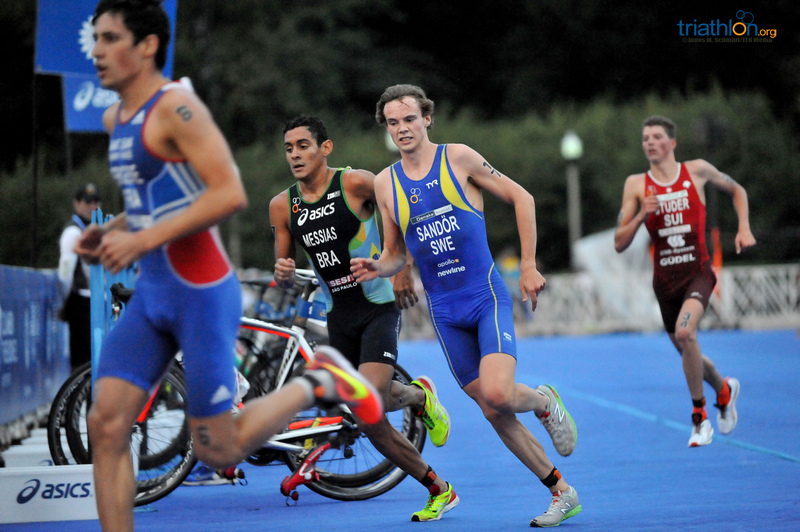 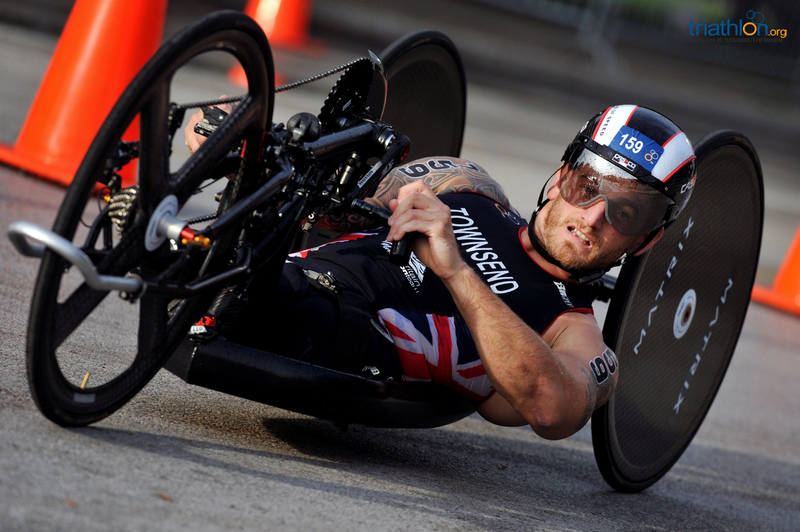 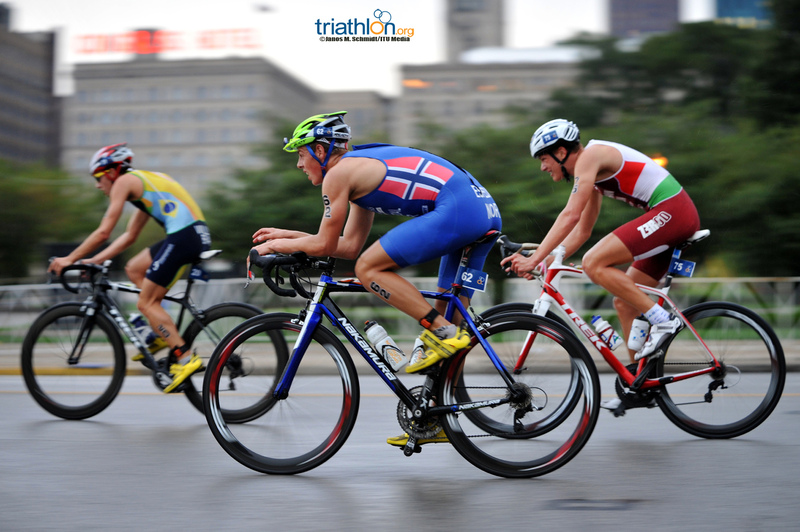 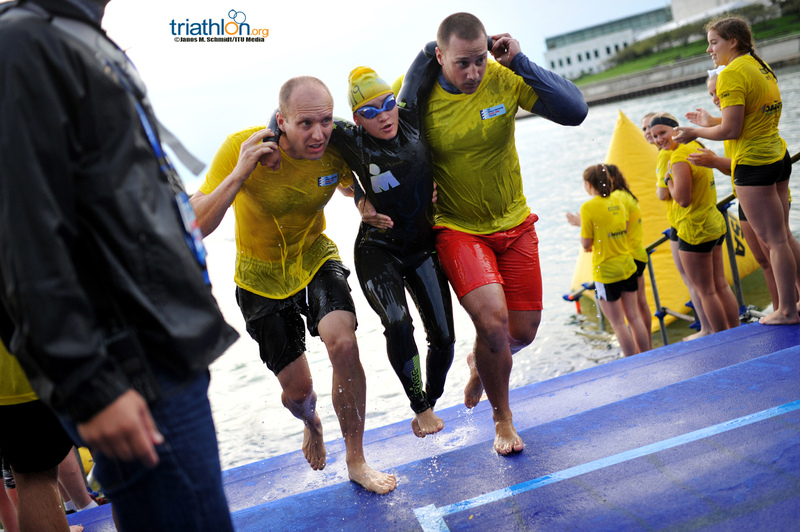 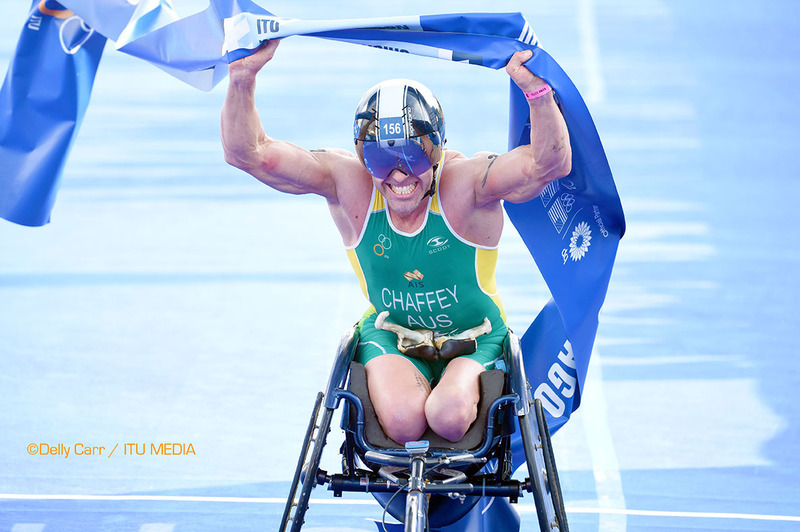 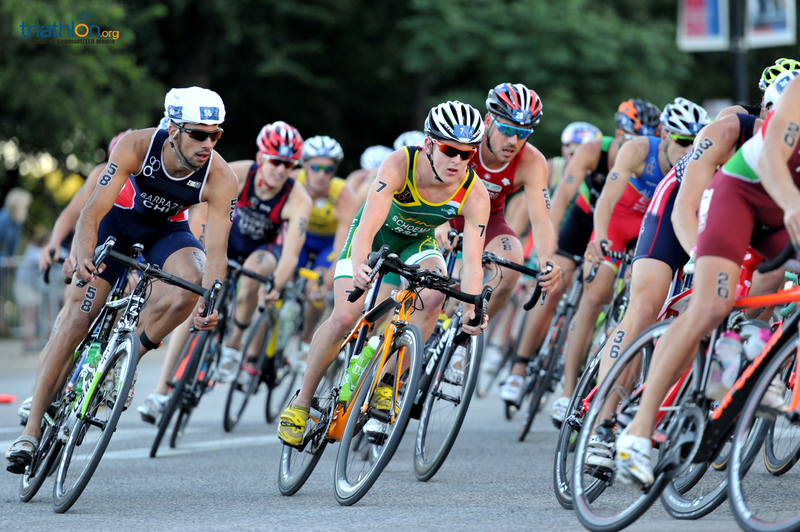 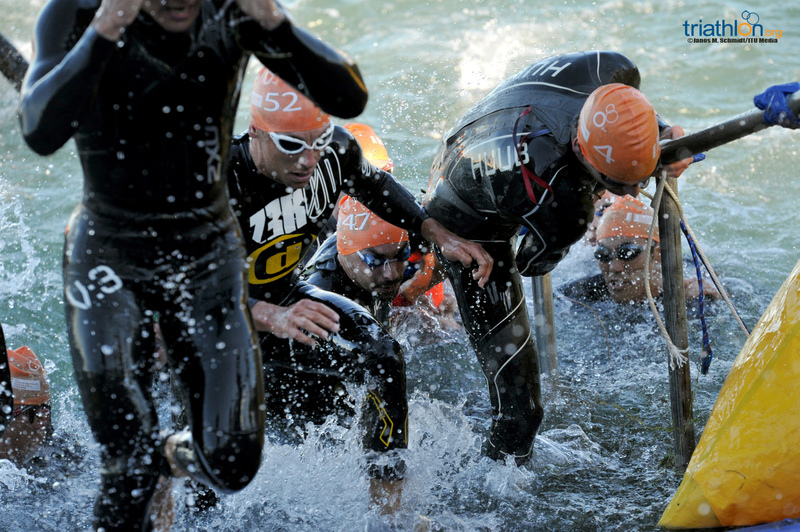 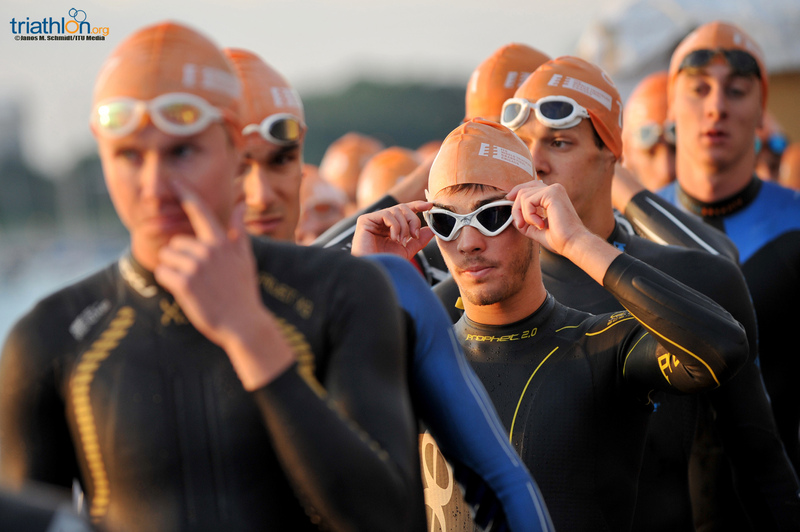 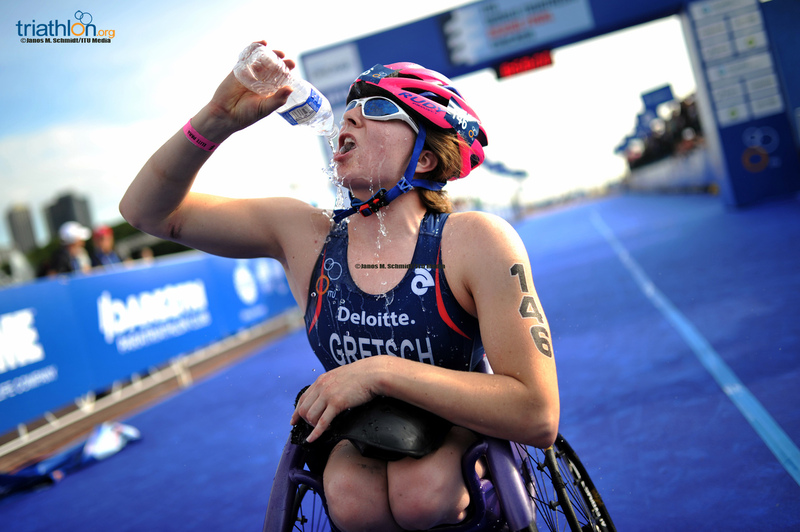 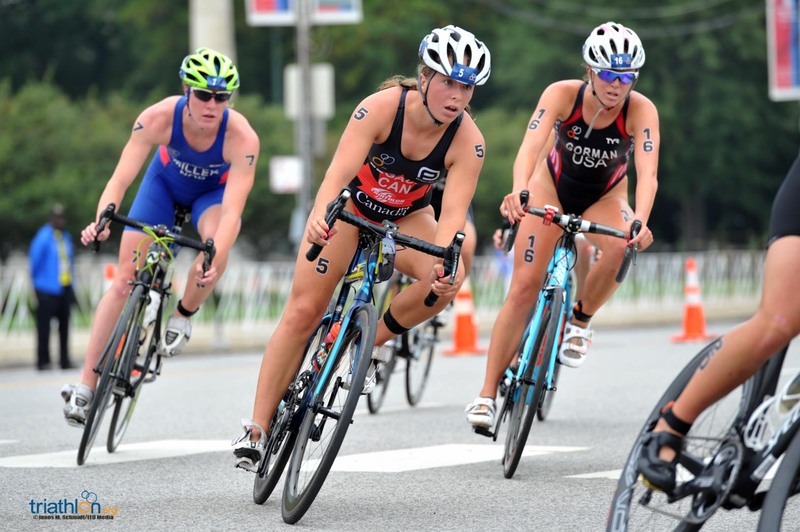 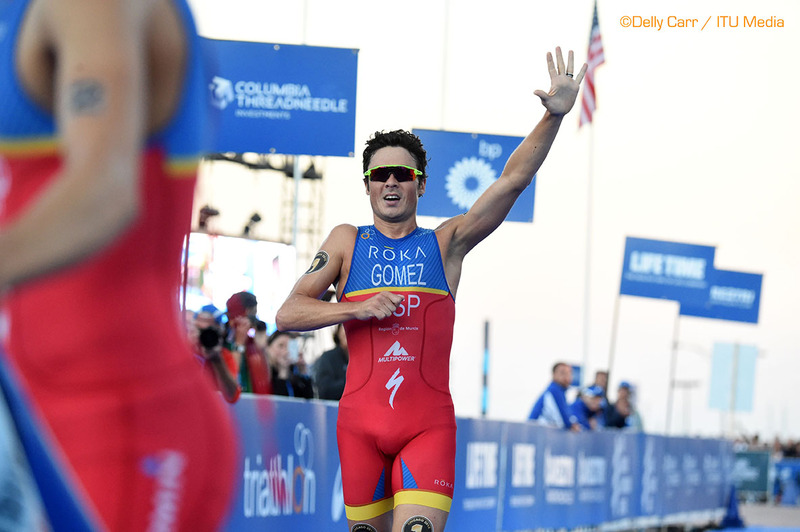 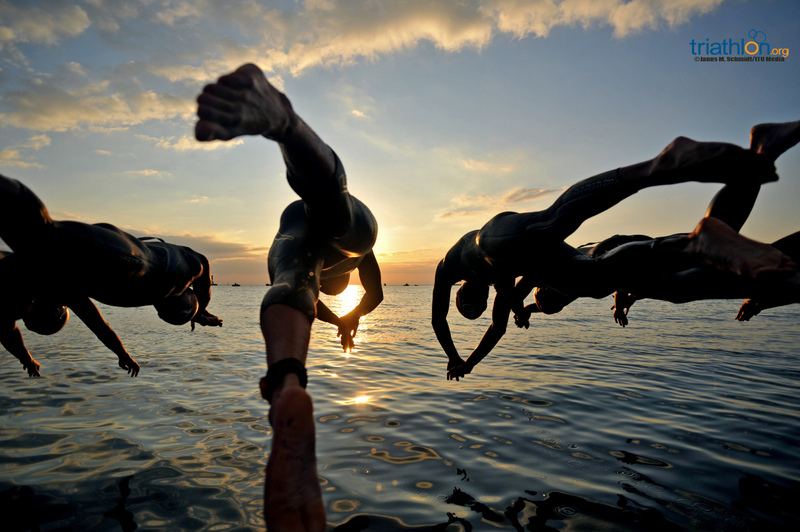 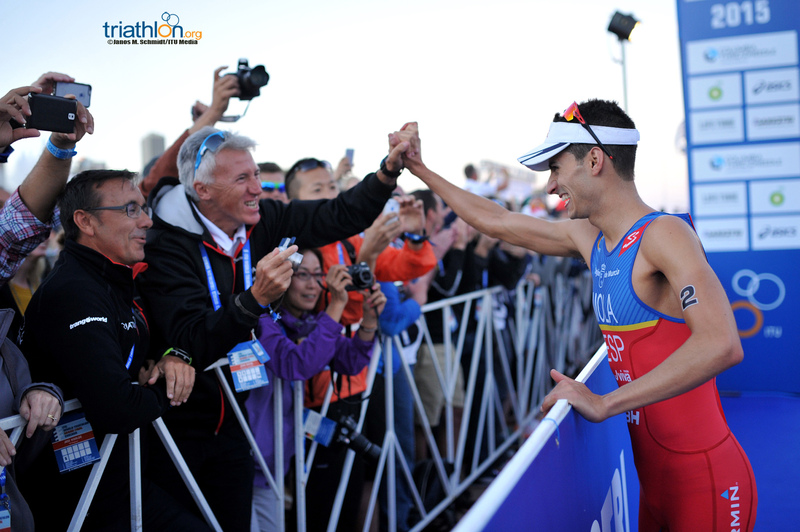 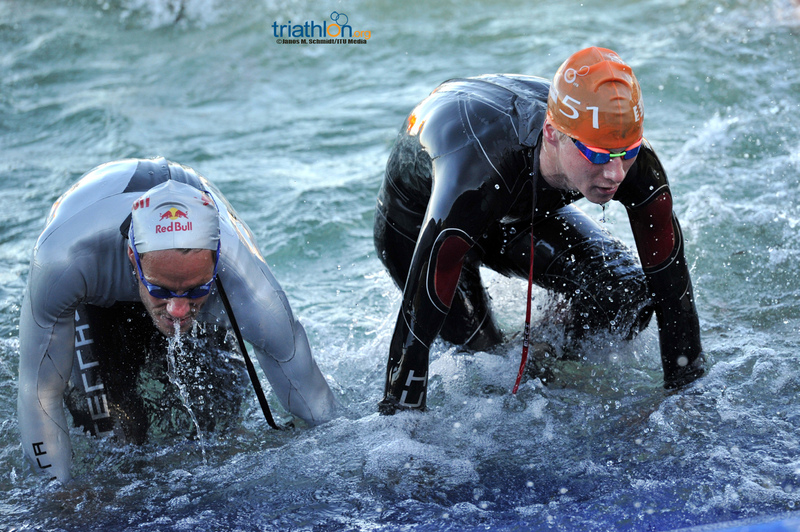 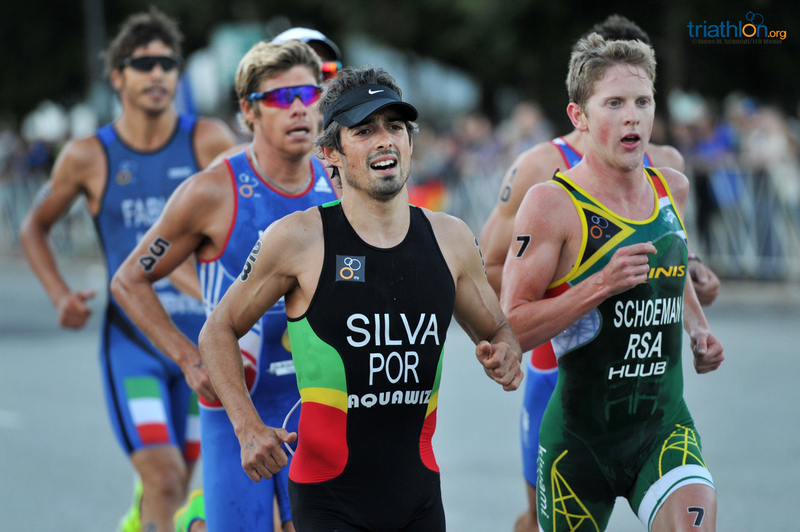 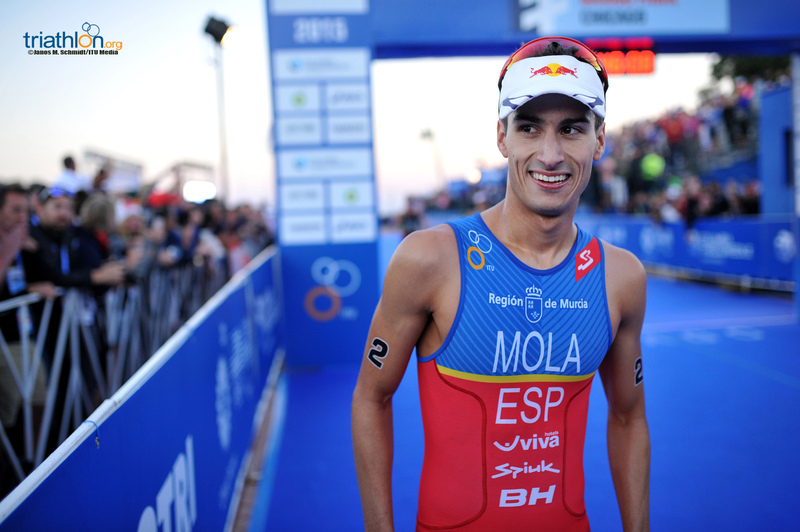 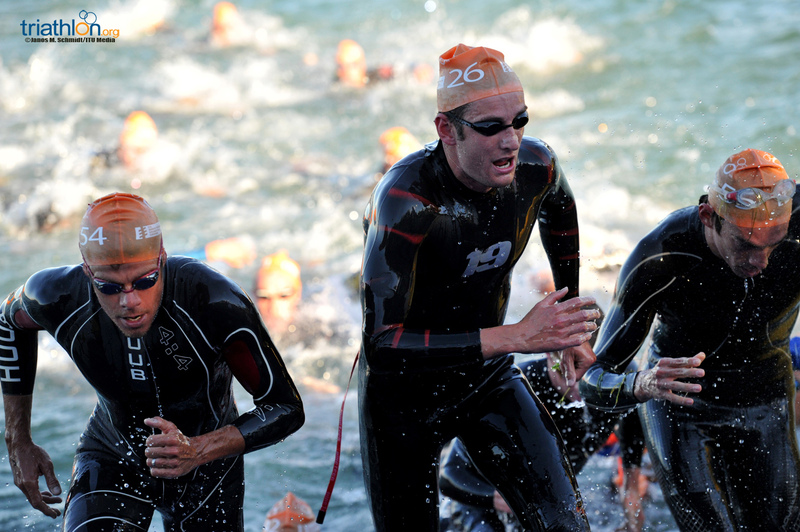 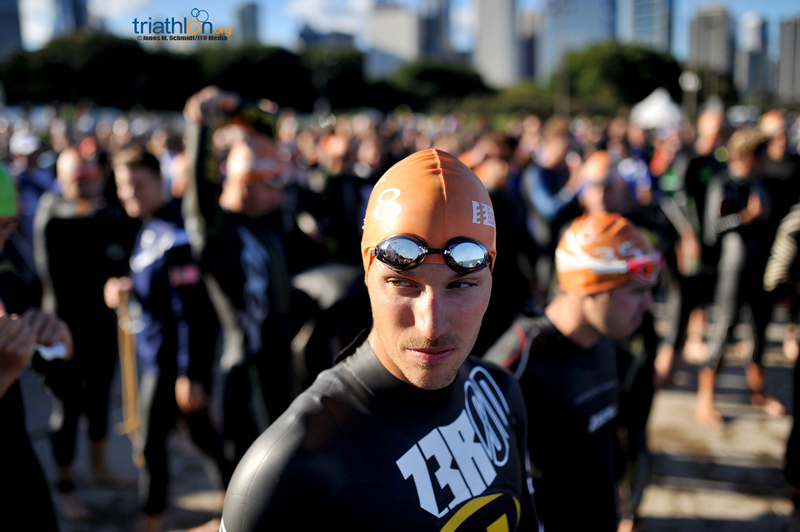 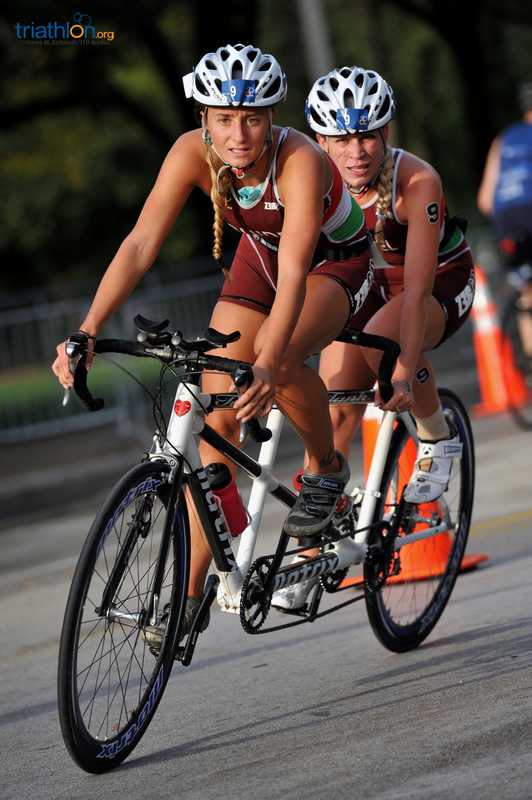 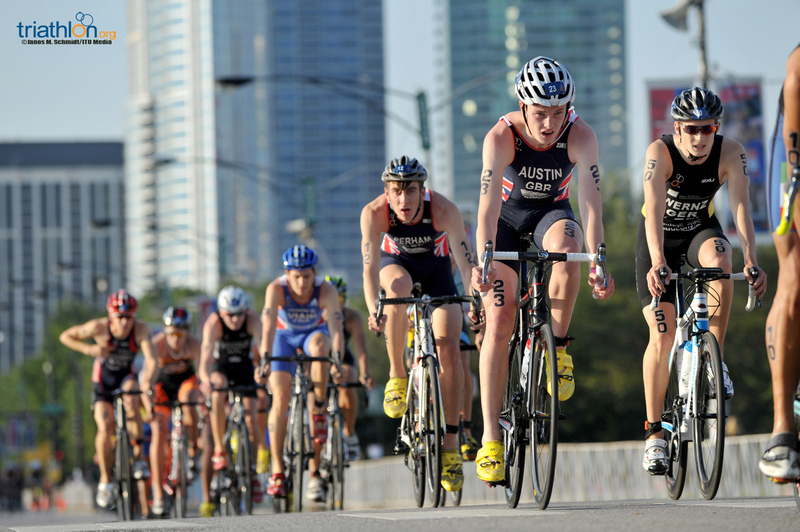 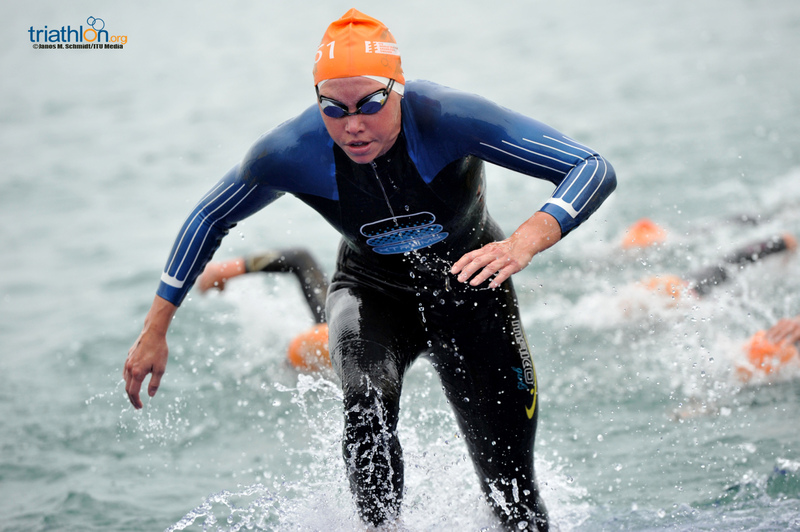 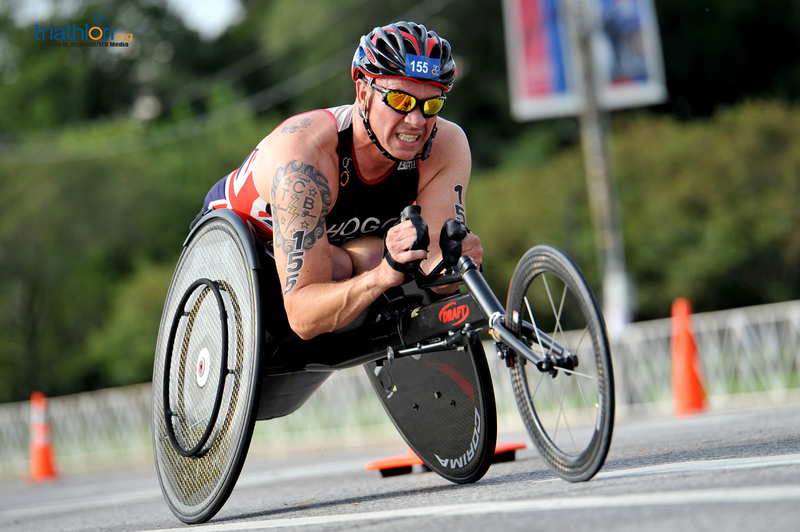 Triathlon is a hobby for the professional driver, and is his way of staying physically fit. 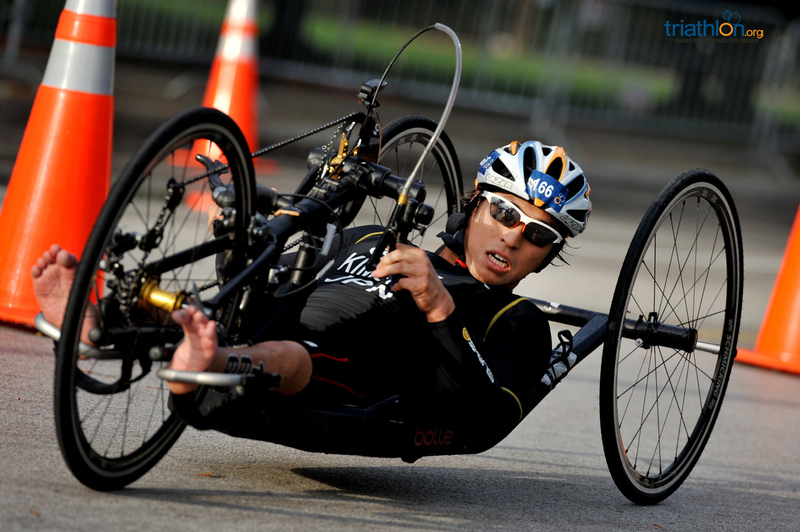 But for someone who only sees the sport as a hobby, he is quite impressive at it. 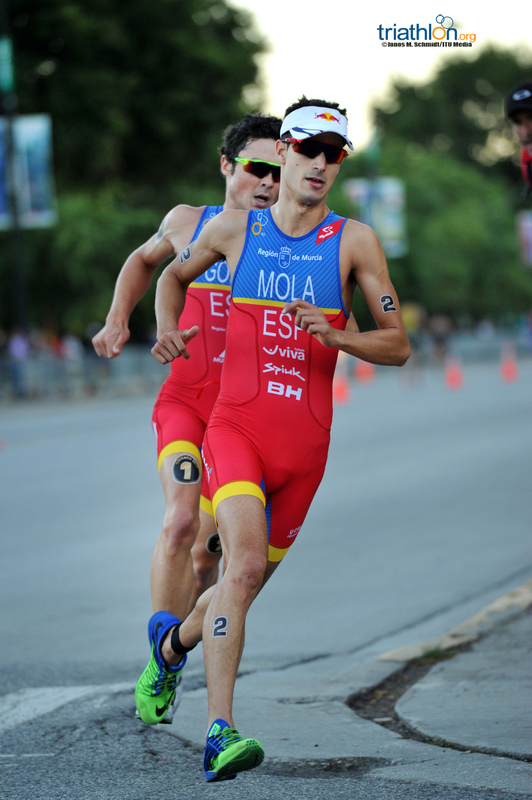 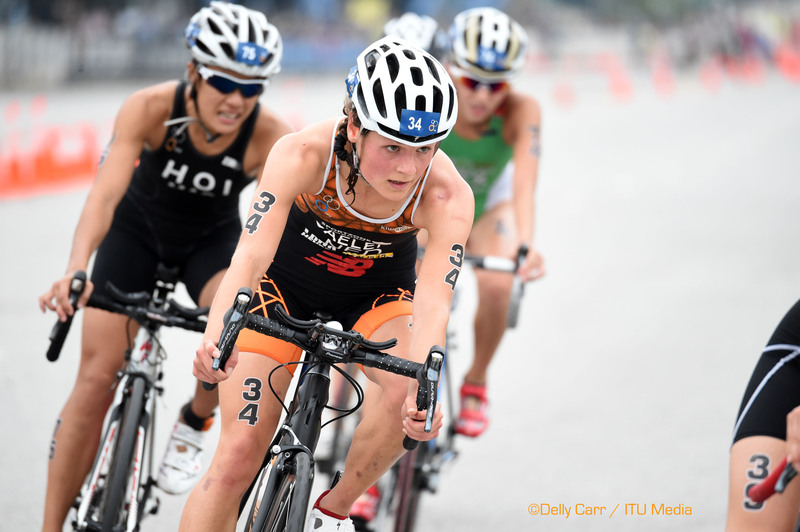 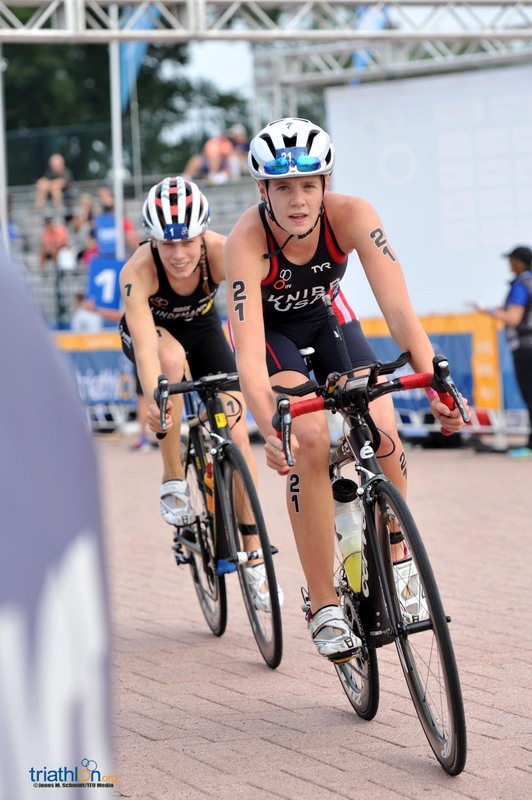 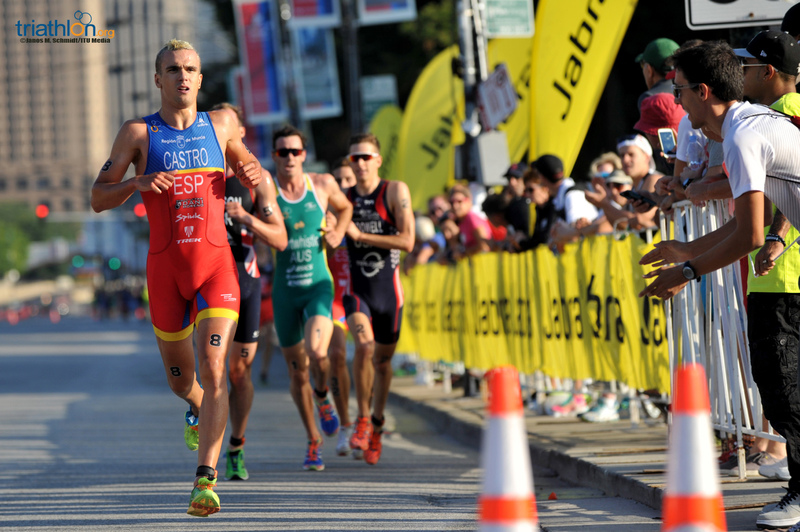 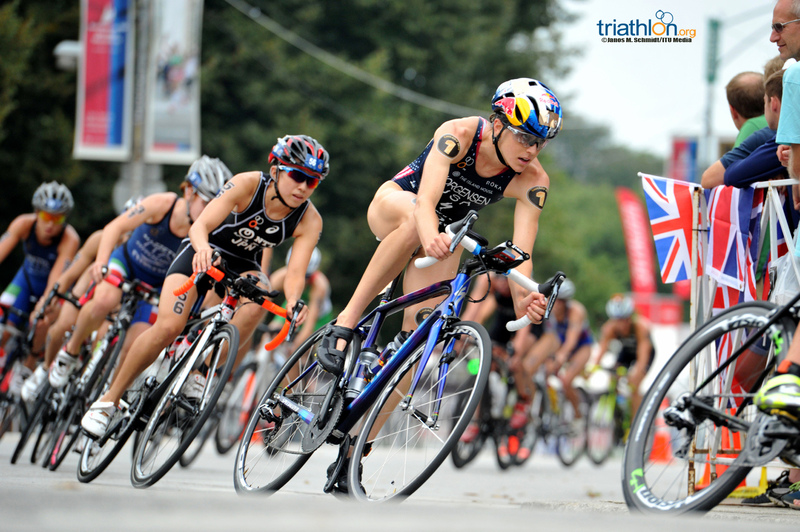 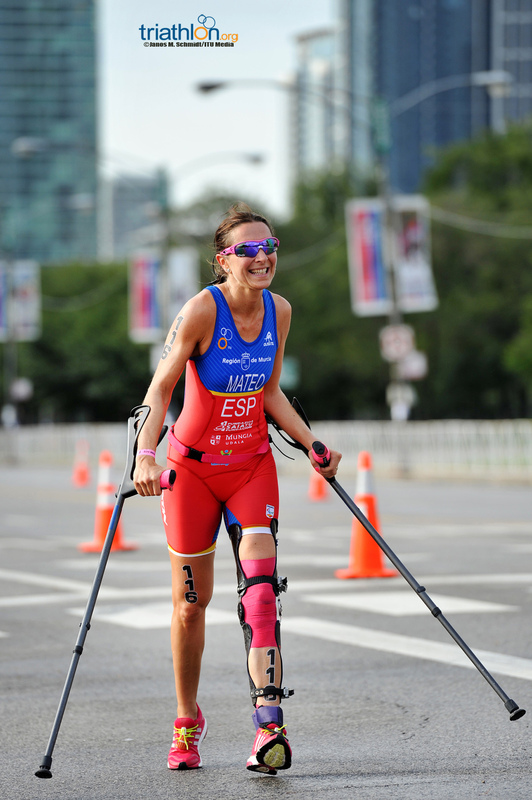 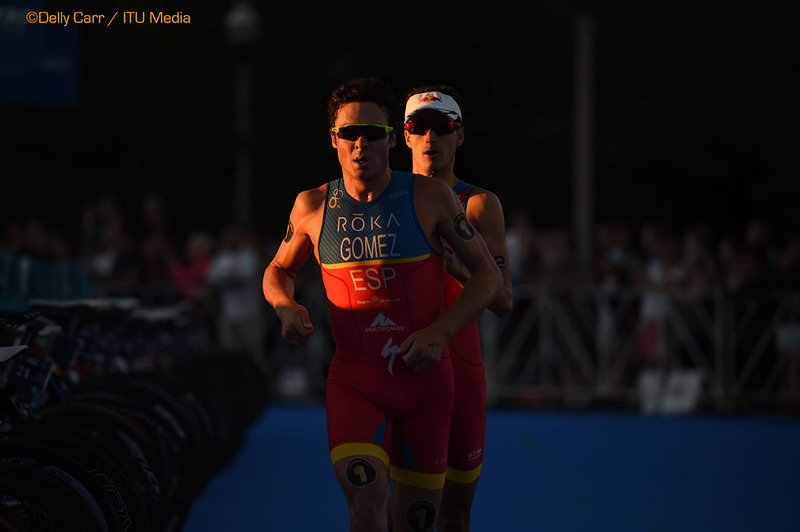 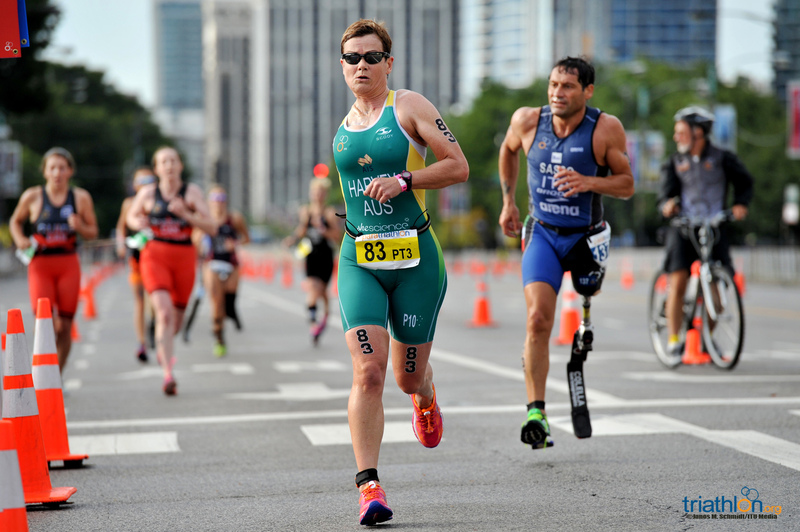 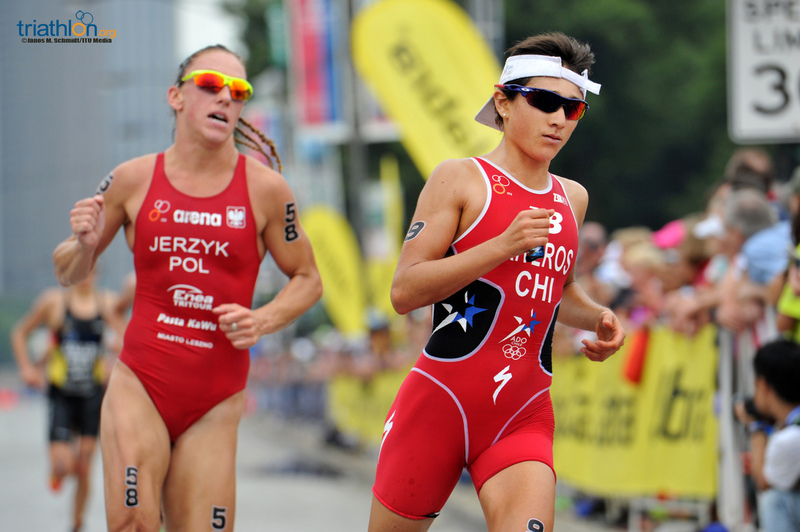 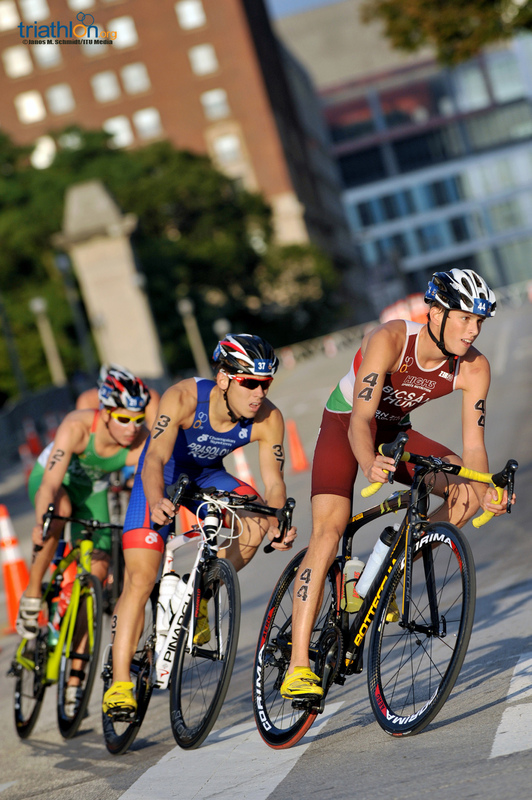 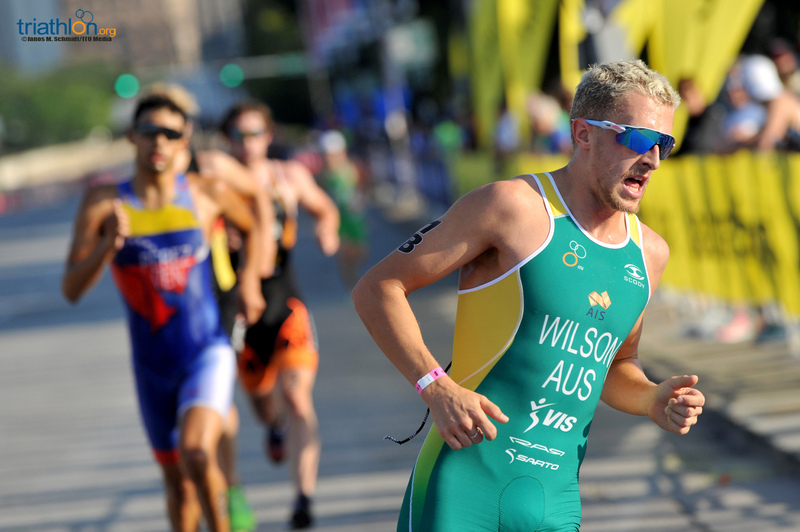 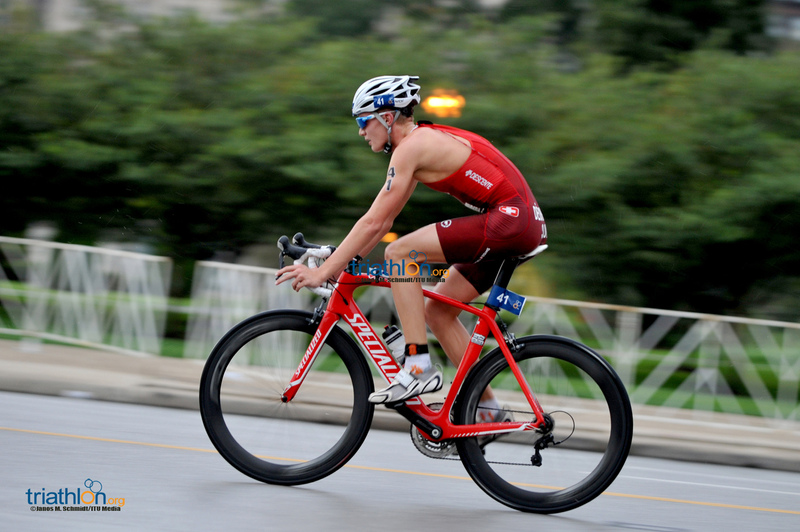 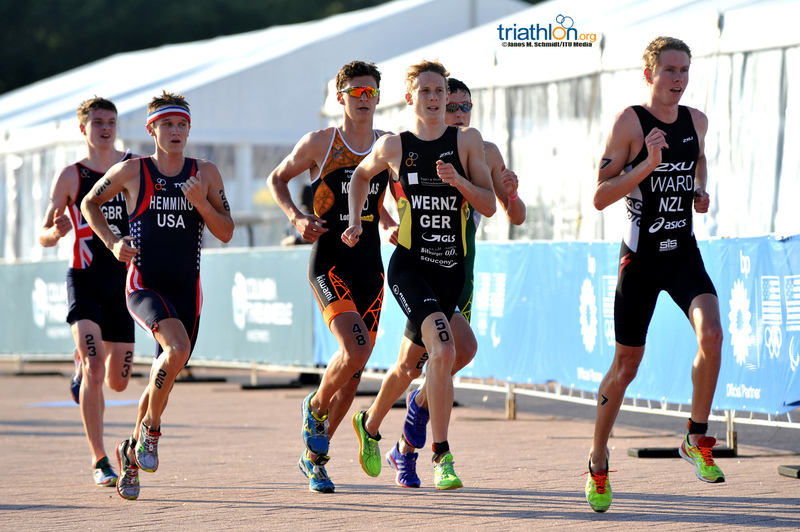 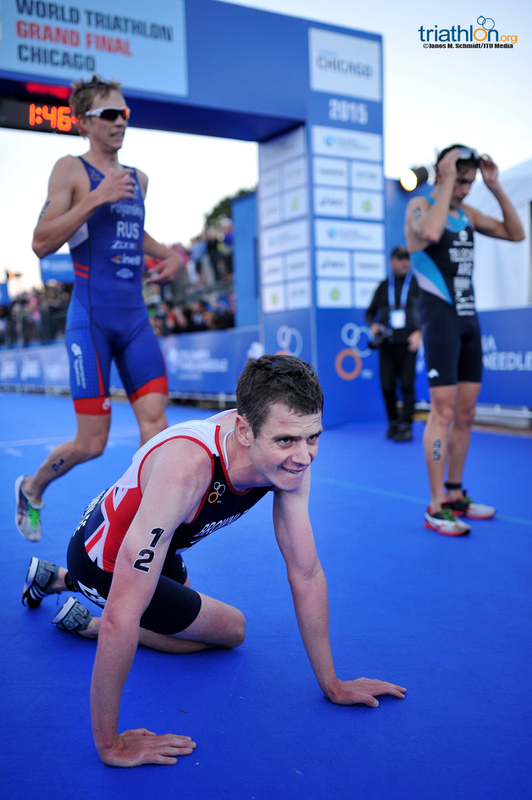 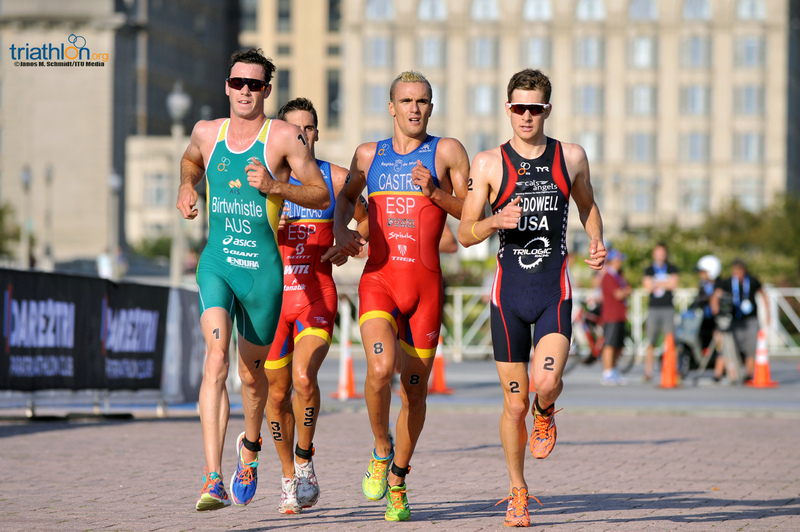 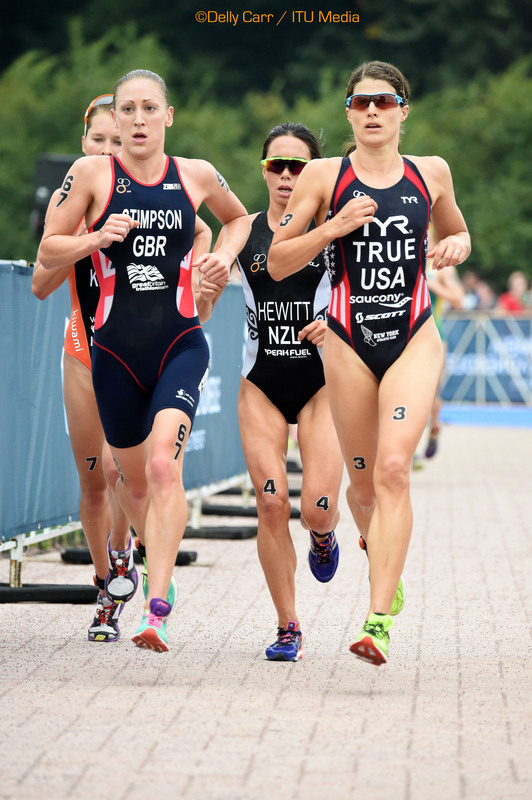 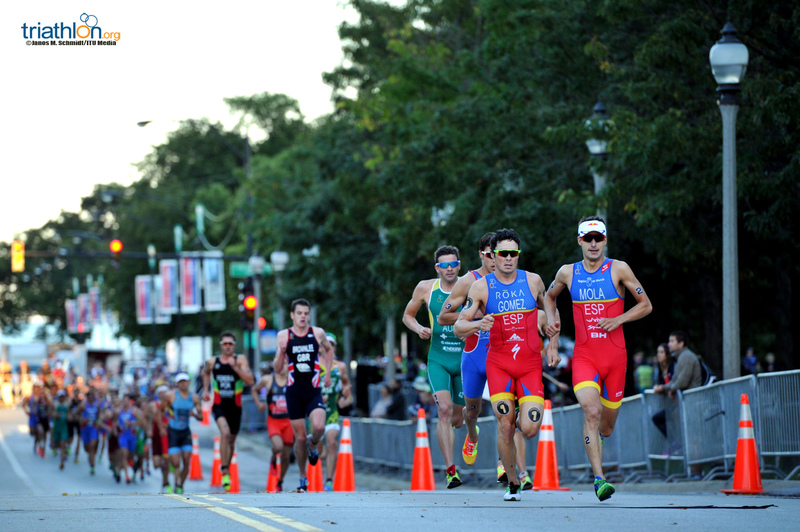 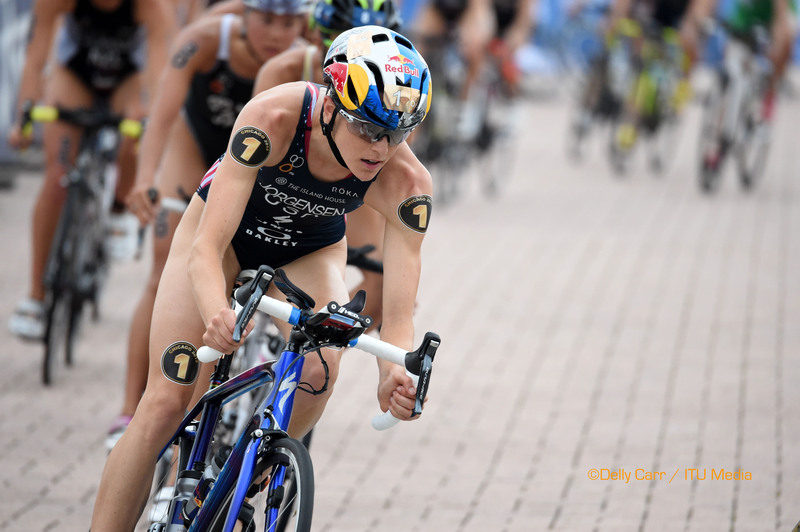 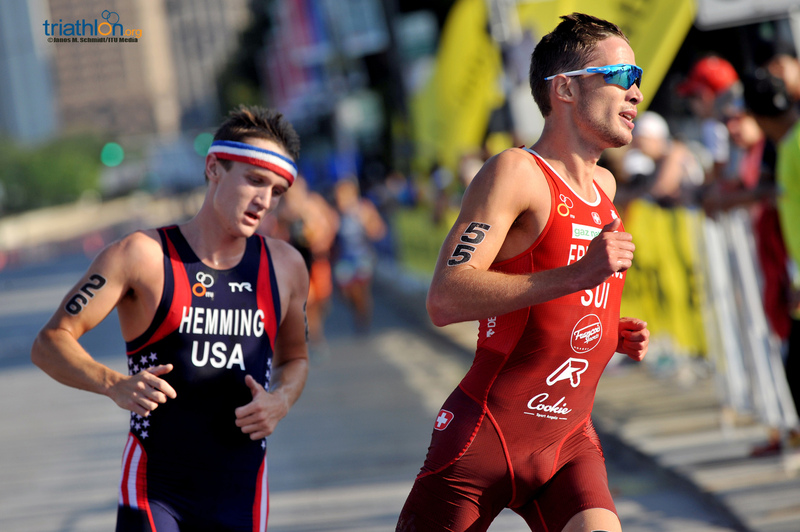 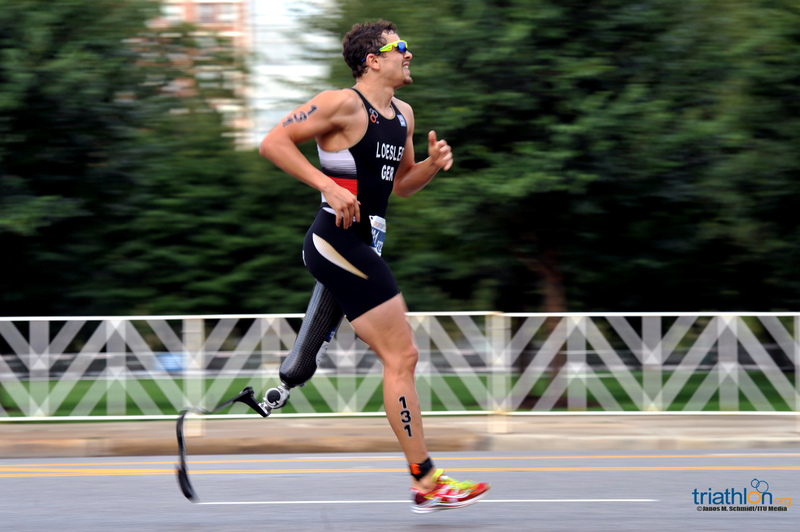 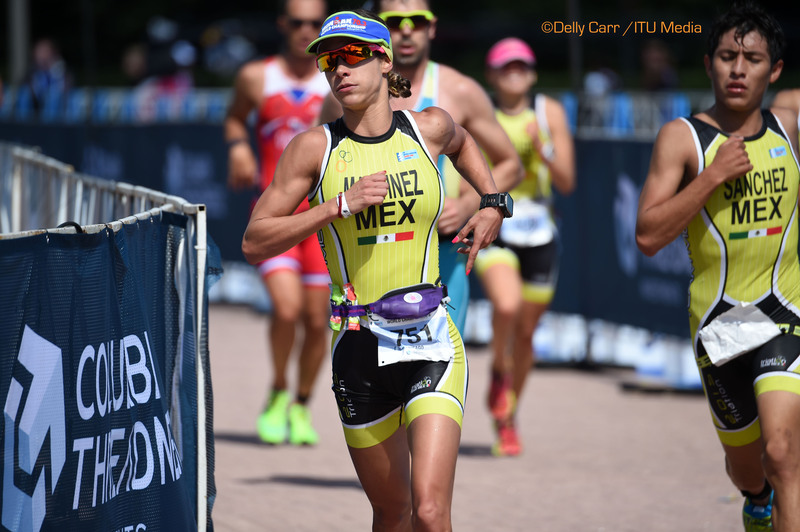 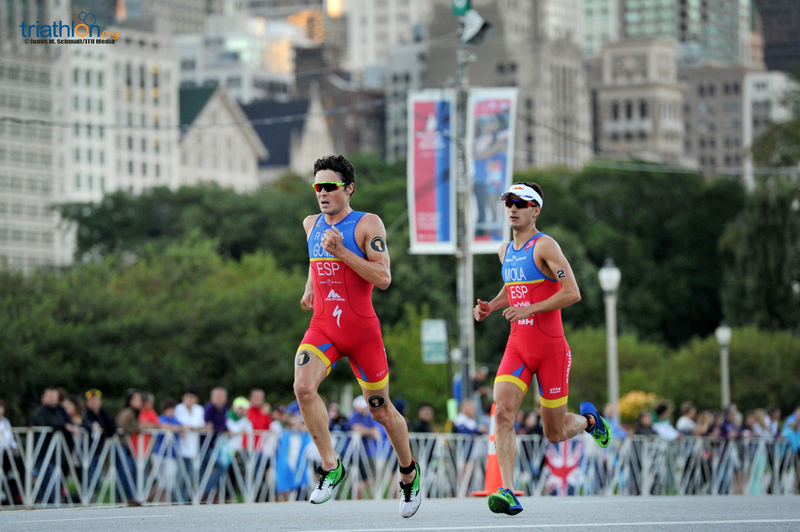 Earlier this year, Cassill competed in the 70.3 World Championships in Austria. 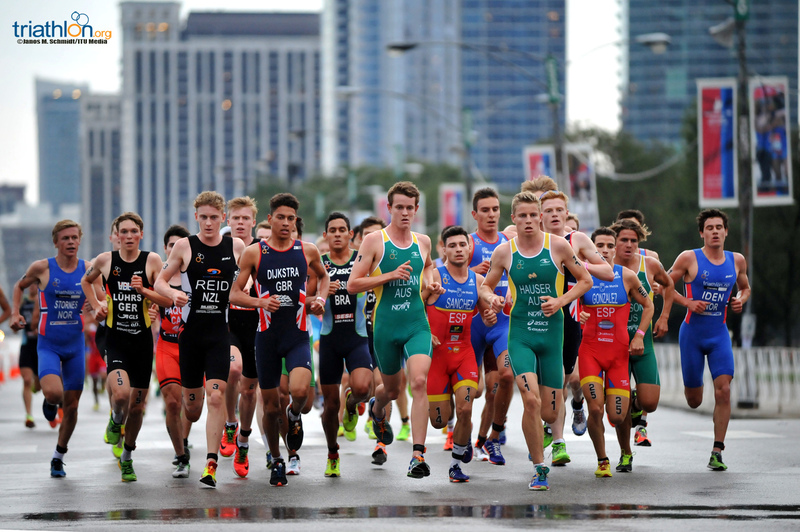 Many National Federations also are showcasing many talented athletes that have made headlines locally. 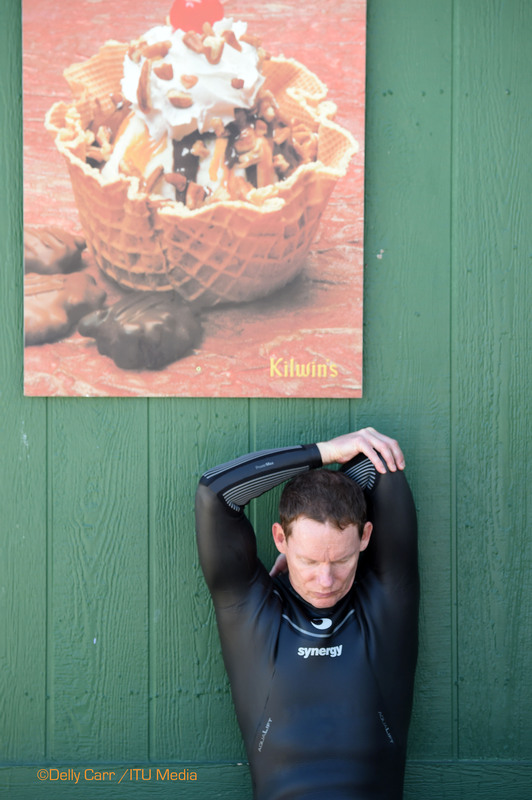 Bernd Kapp is set to race in the men’s 55-59 age group. 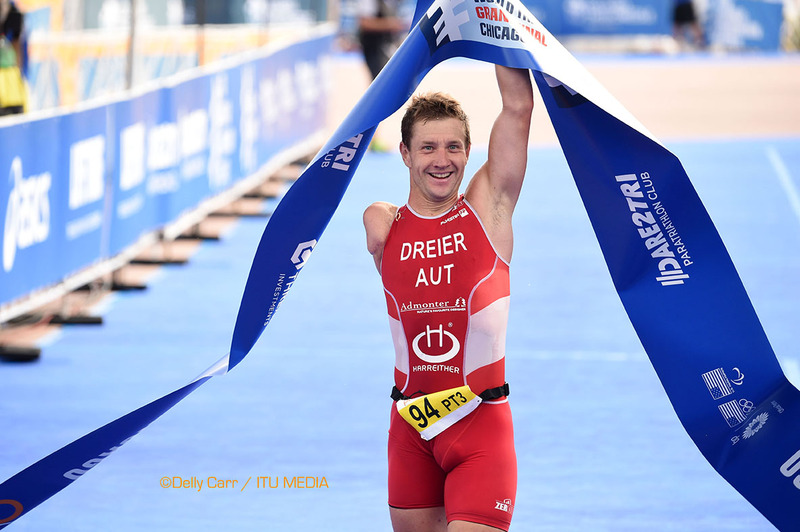 He is a new addition to the national board of directors for the German Federation, serving as the Vice President. 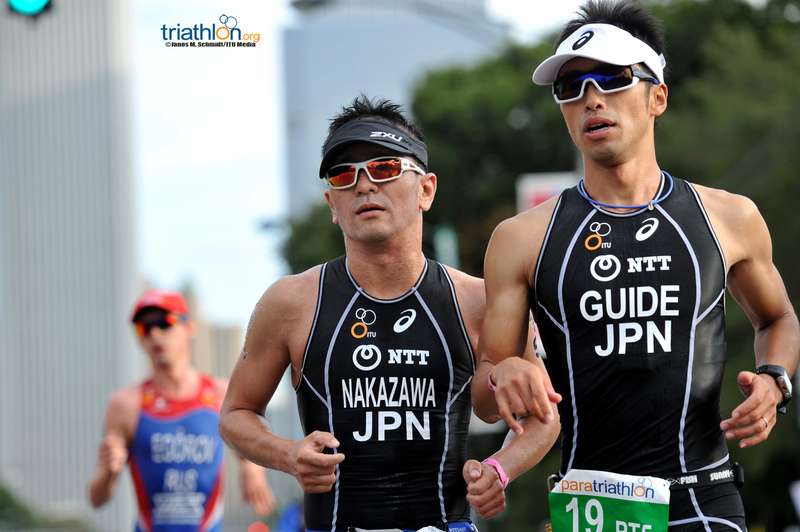 Competing is extra special for Kapp as he is also in charge of age group racing within the country. 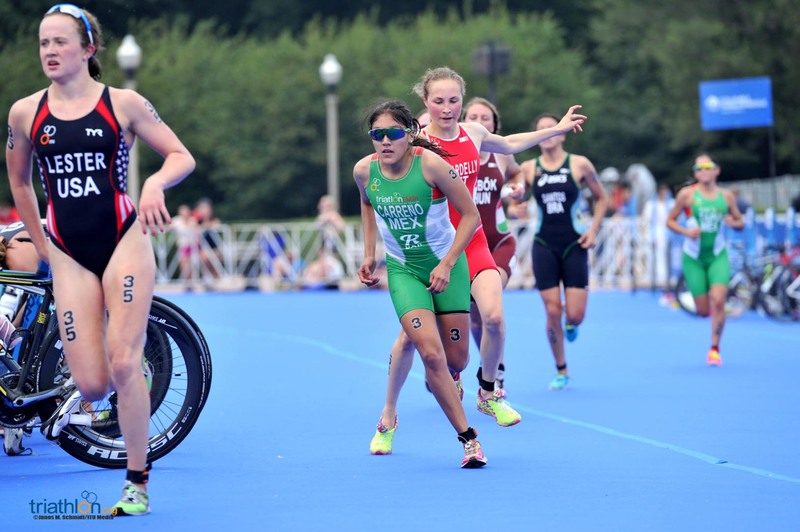 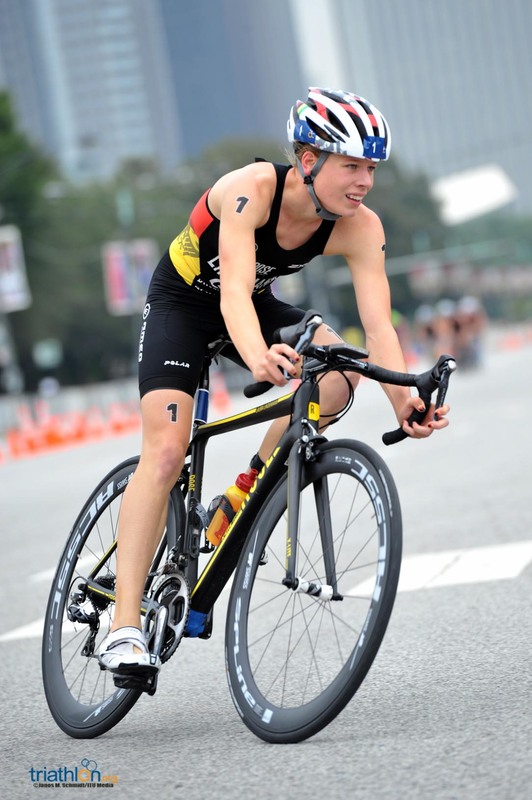 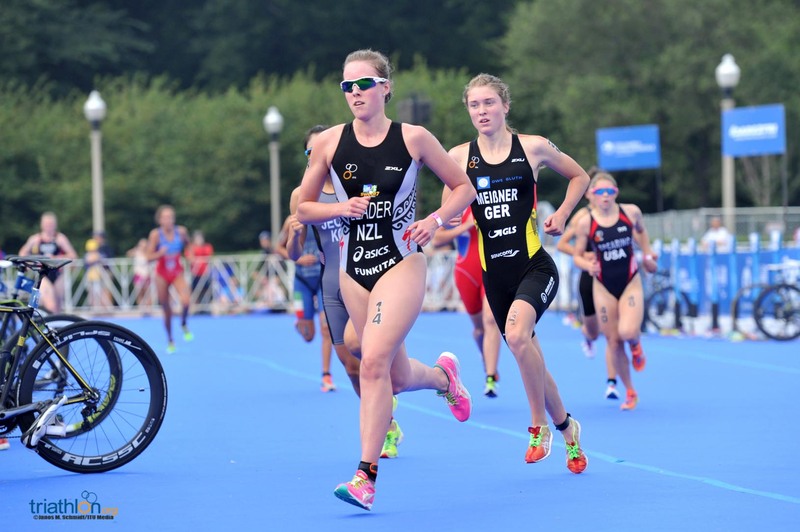 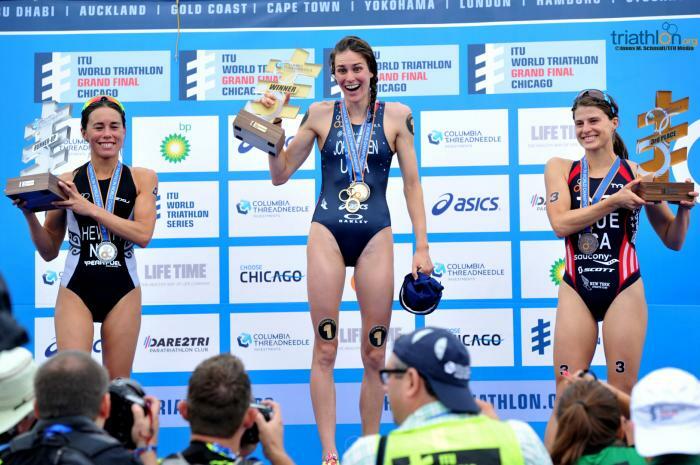 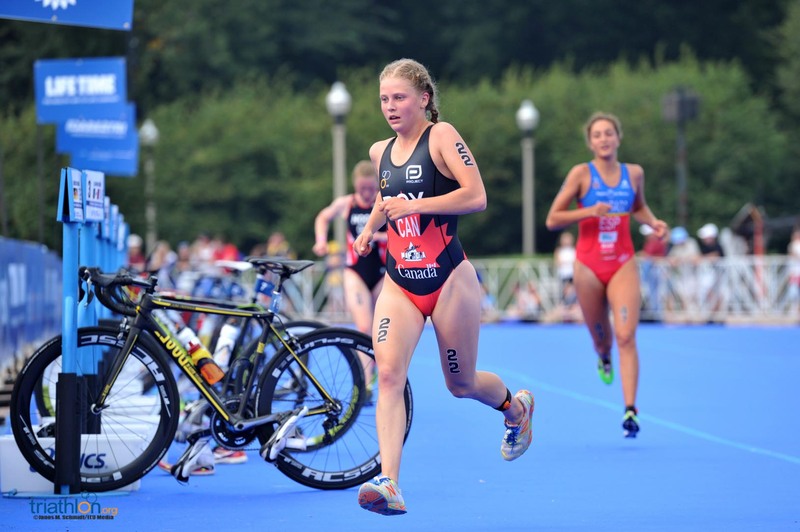 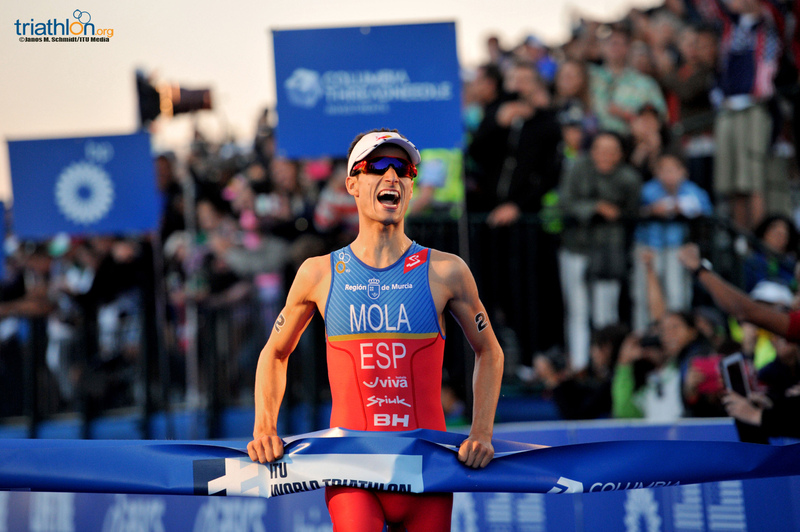 Other notable German athletes are Udo van Stevendaal, who was the World Champion in London 2013 in the men’s 45-49 group, and also Maria Hivner, who took home the silver medal in the 30-34 women’s age group at the 2015 Geneva ETU Triathlon European Championships.